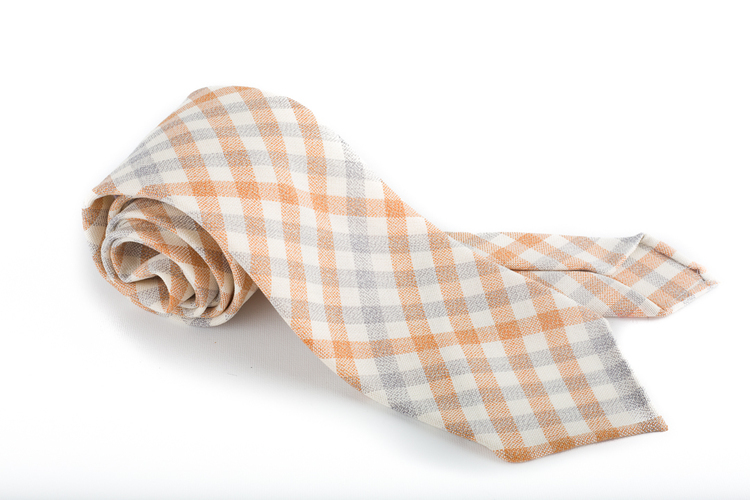 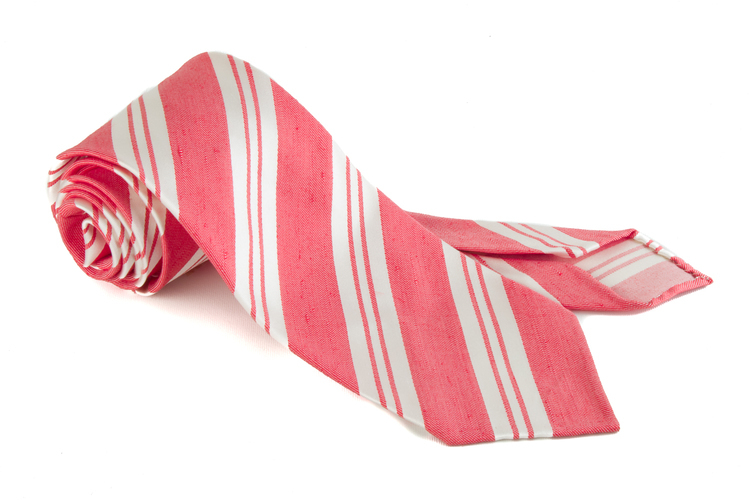 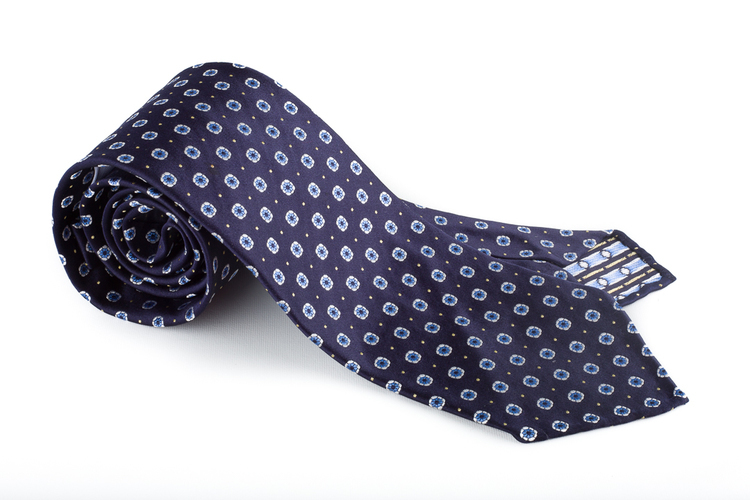 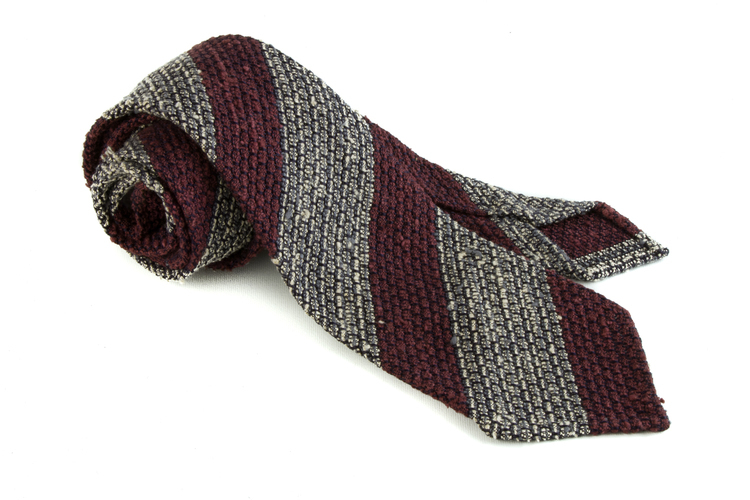 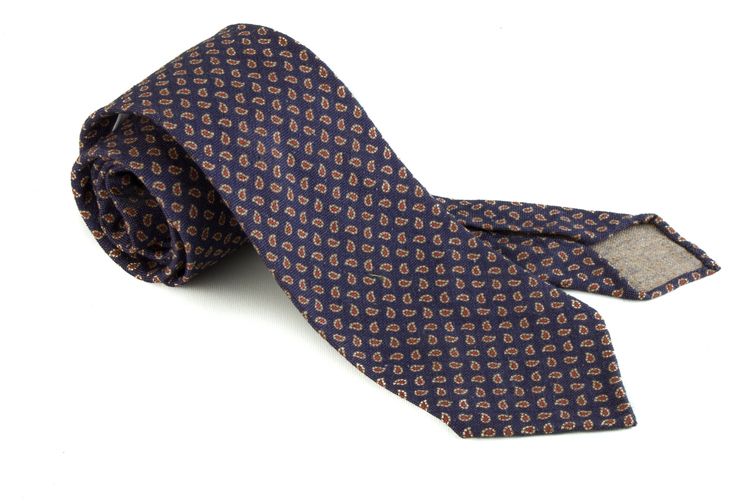 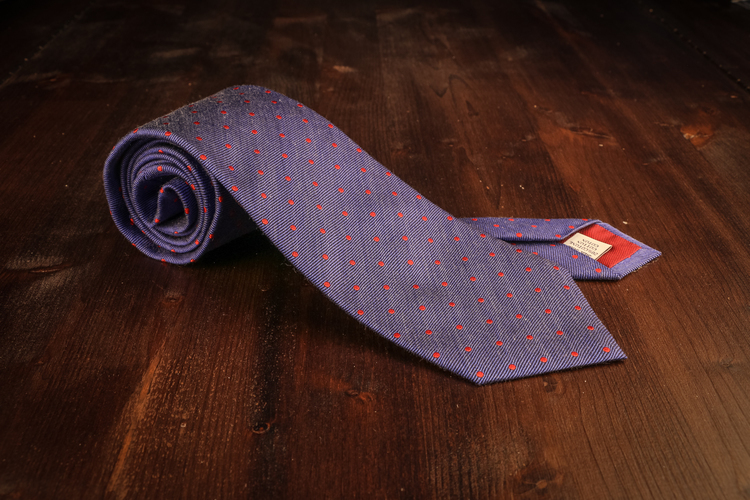 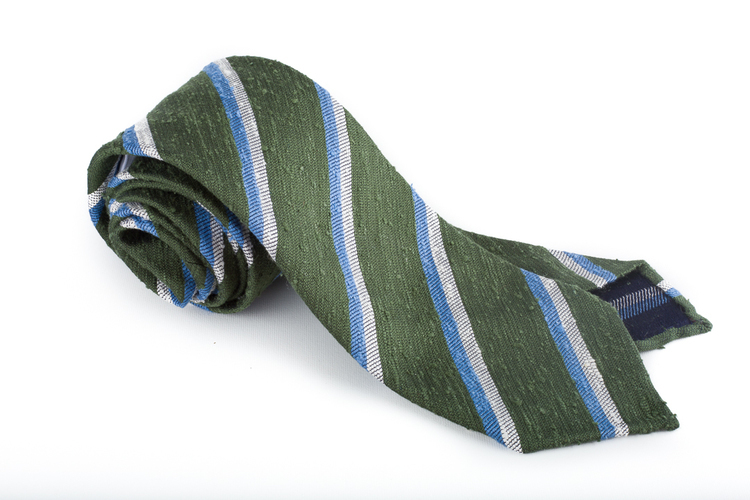 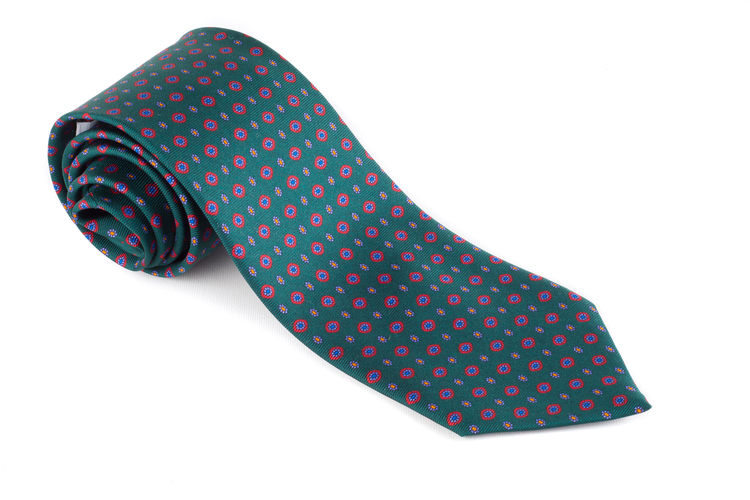 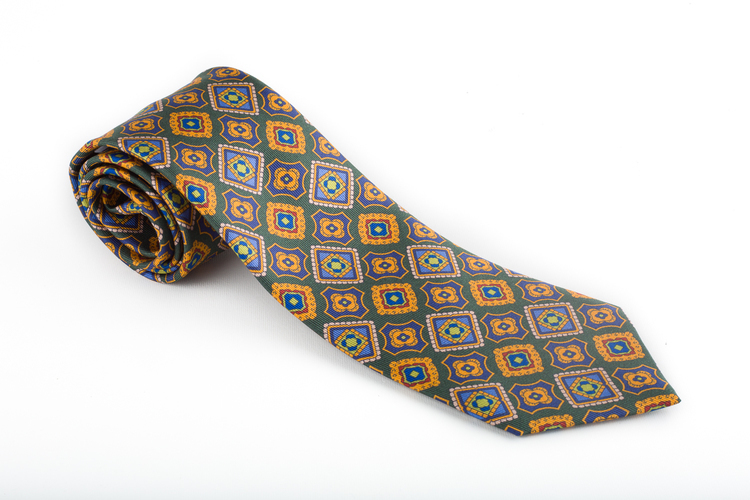 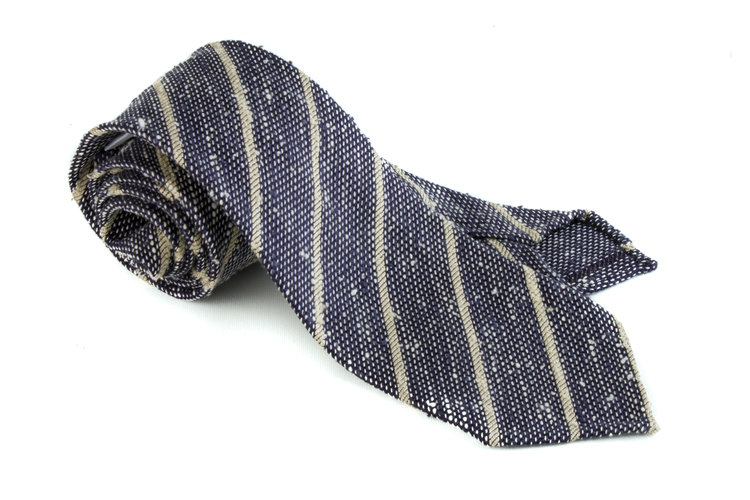 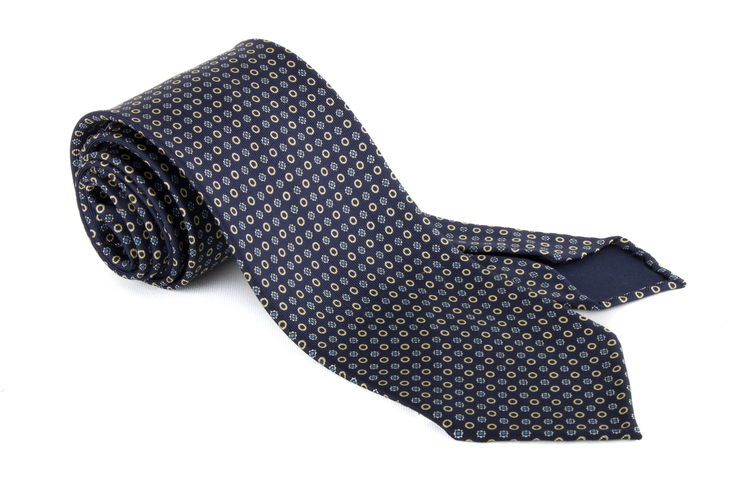 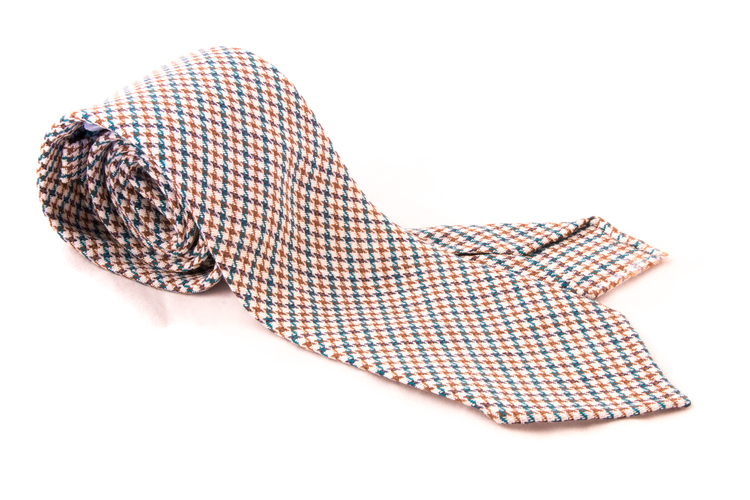 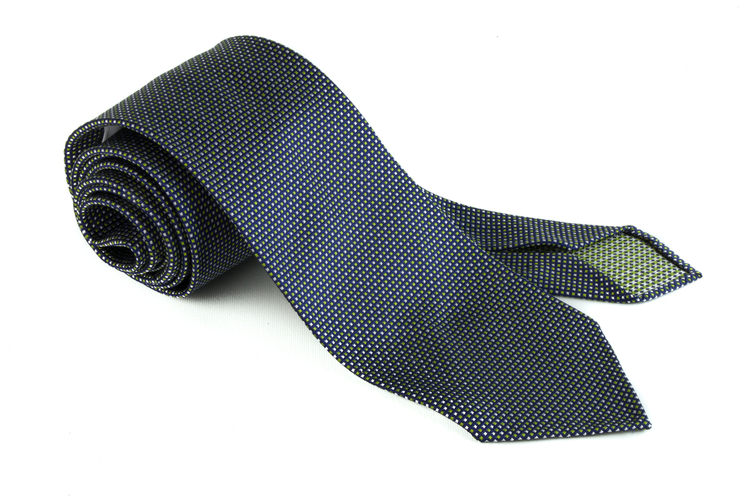 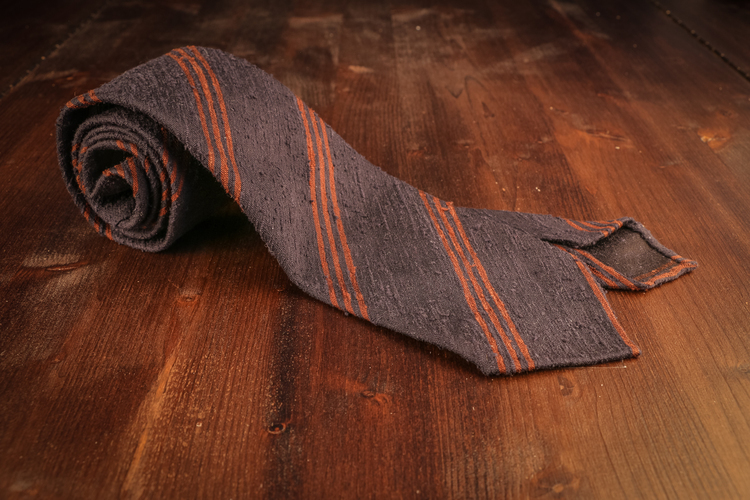 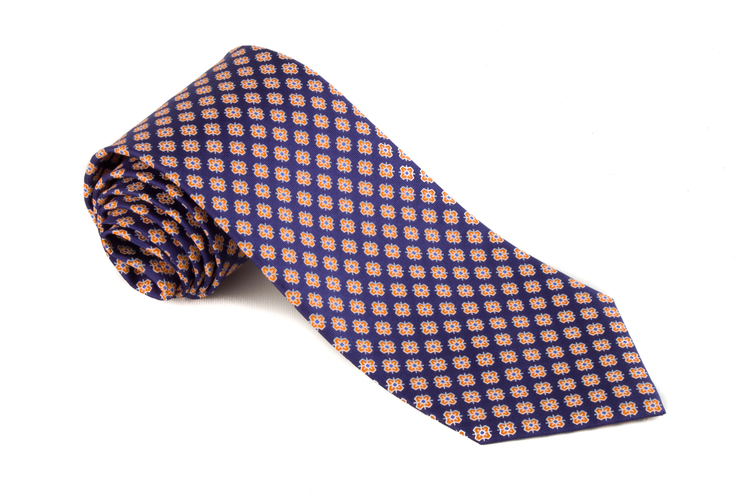 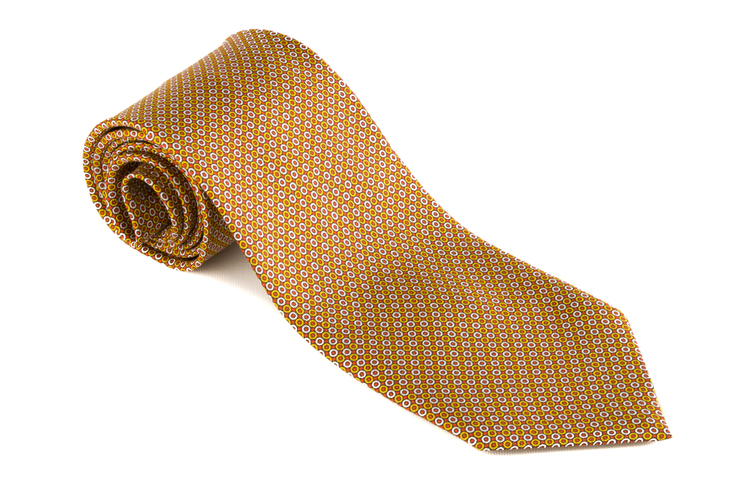 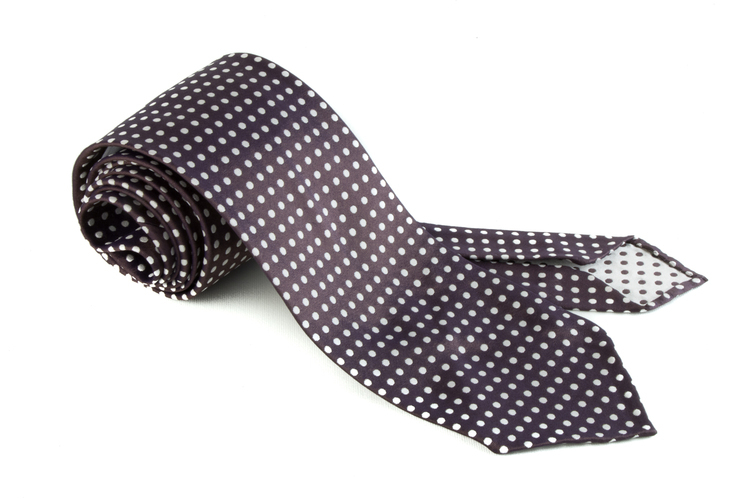 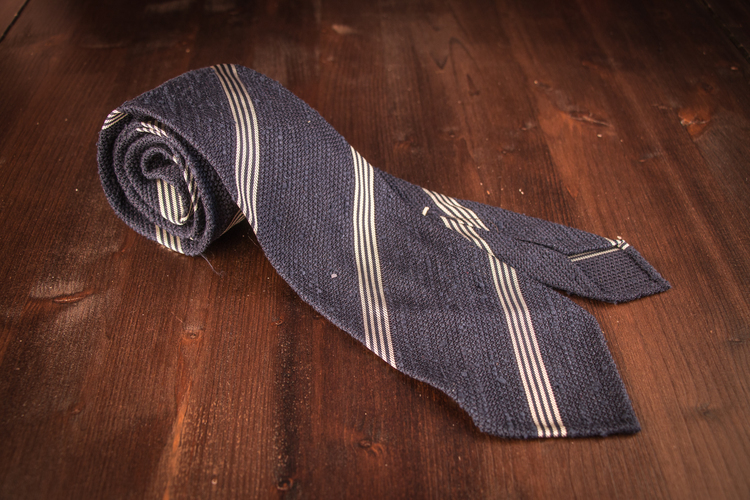 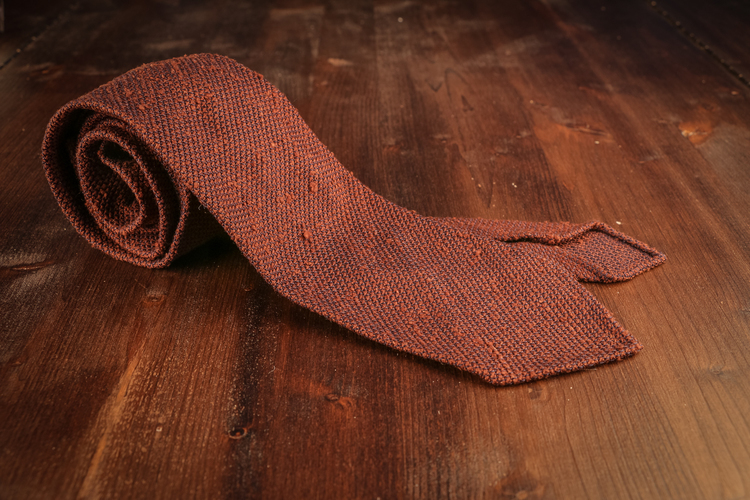 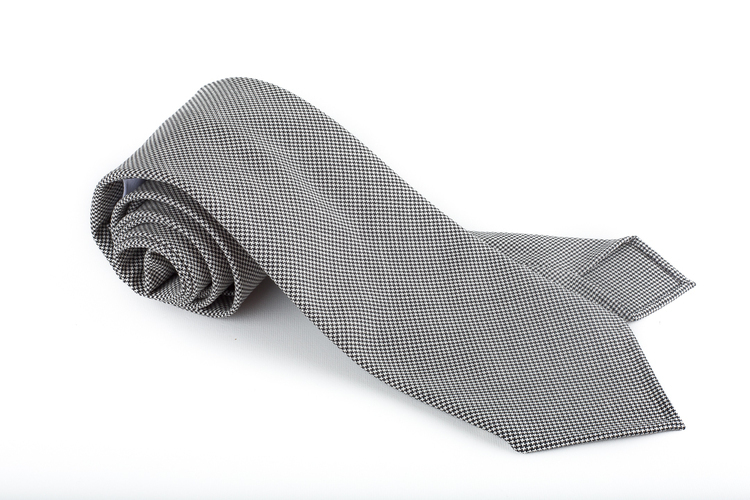 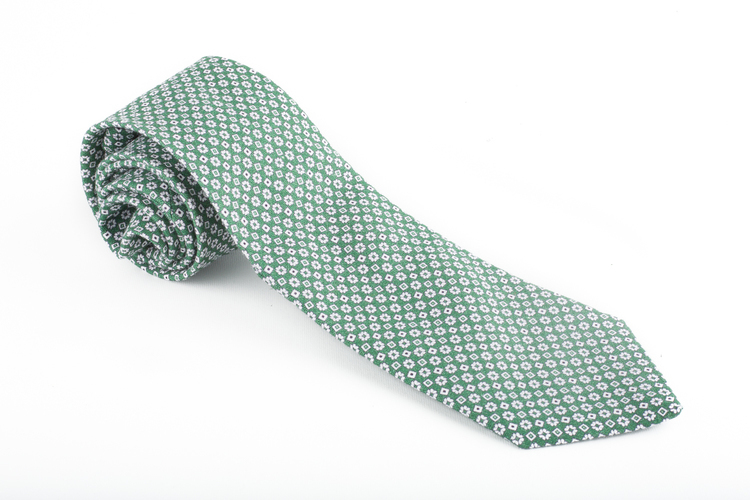 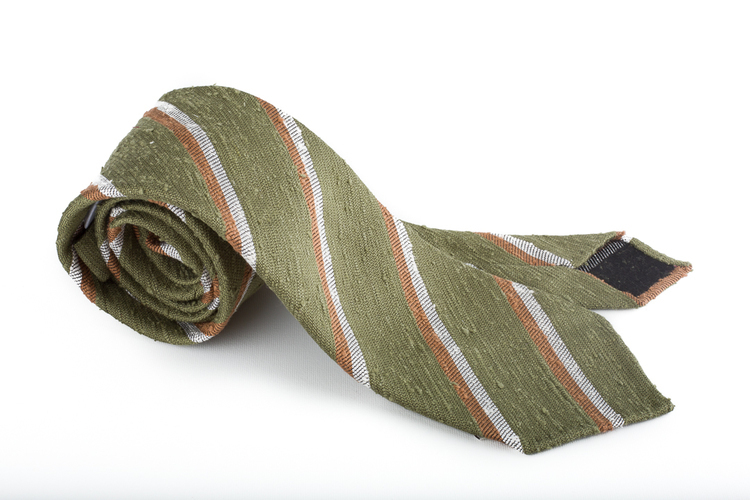 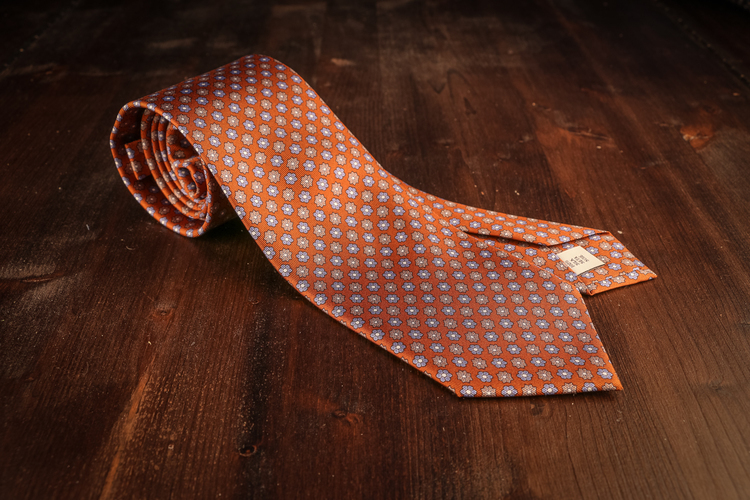 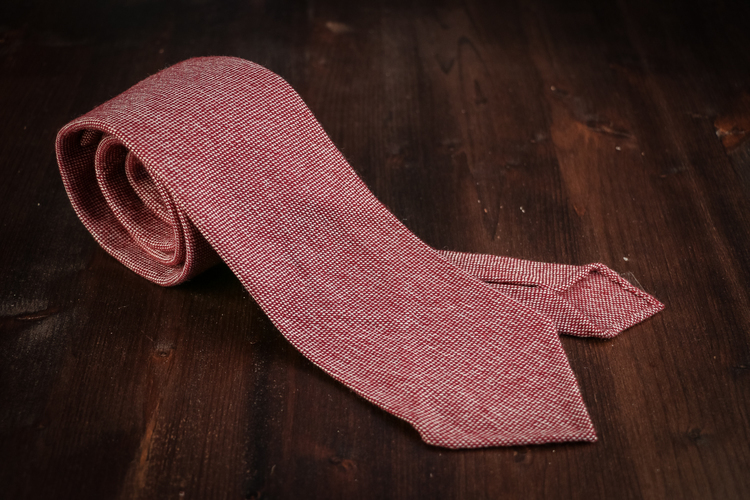 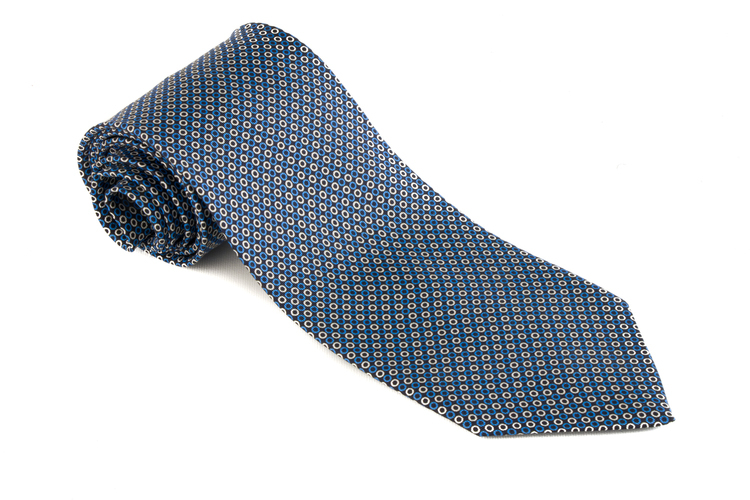 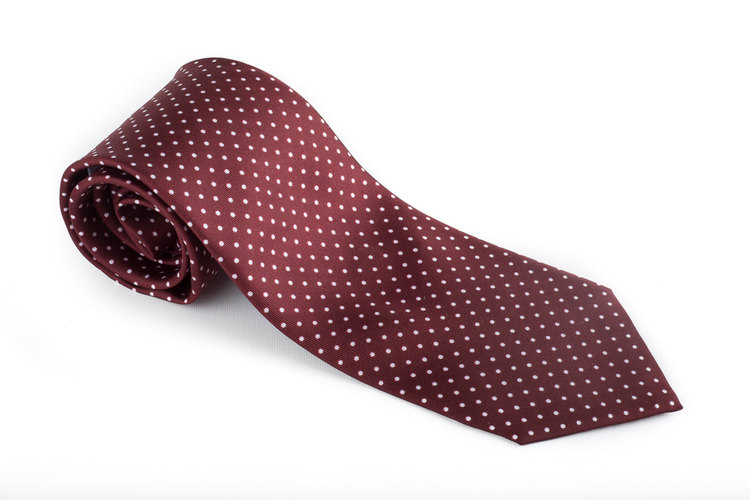 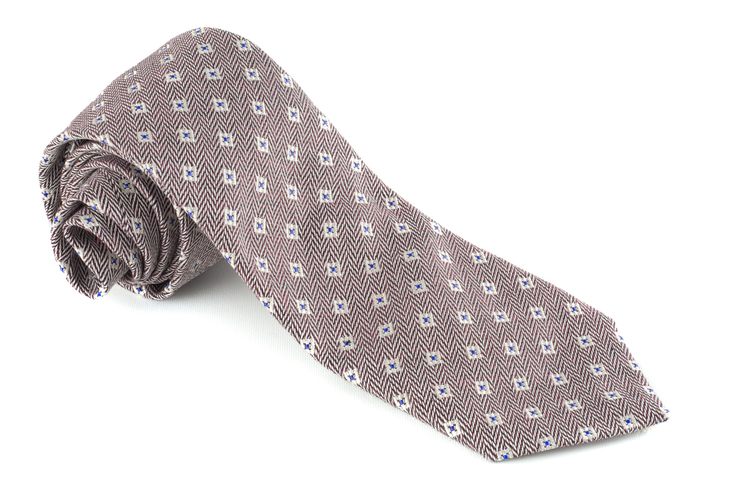 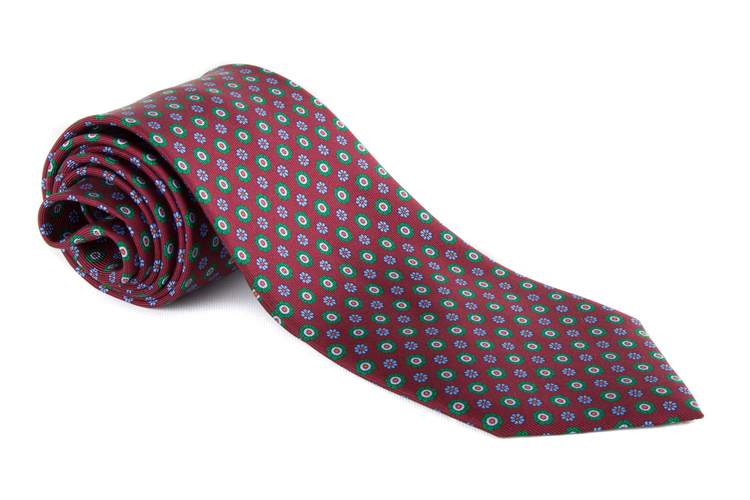 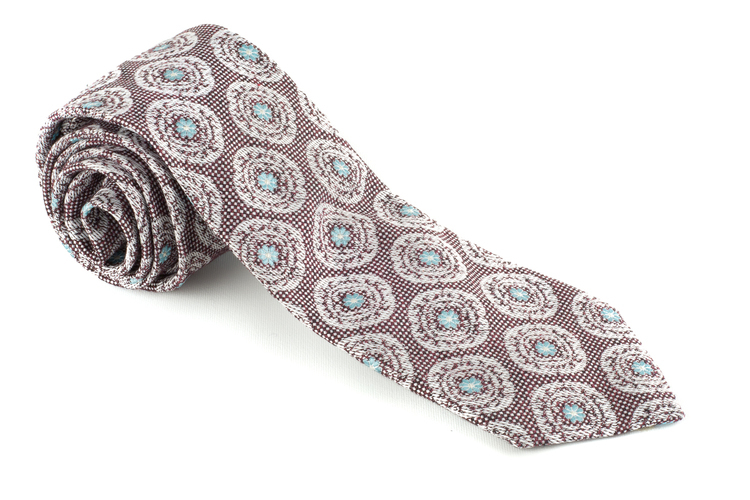 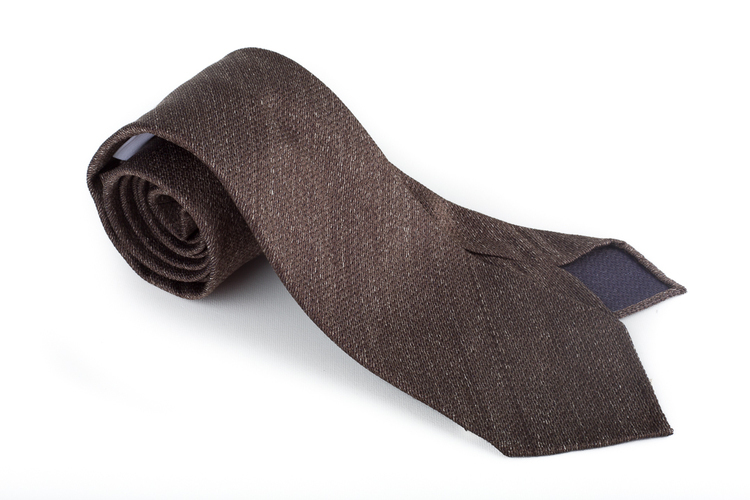 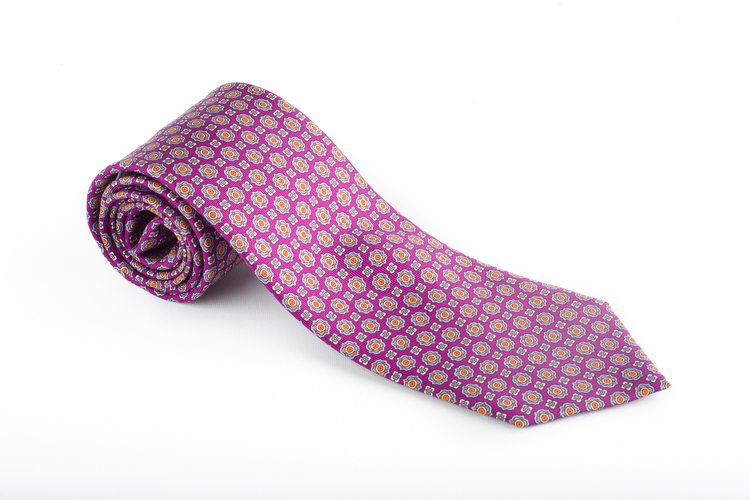 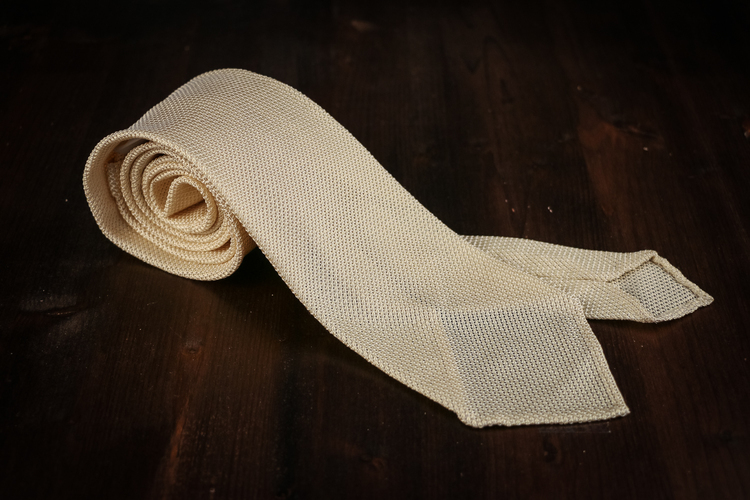 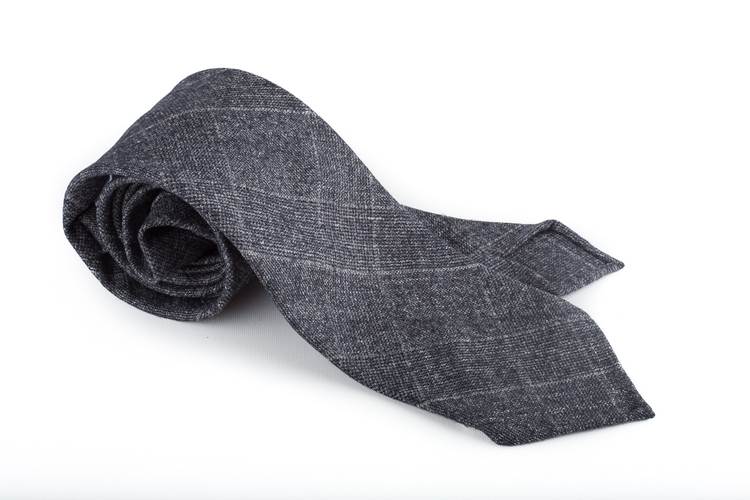 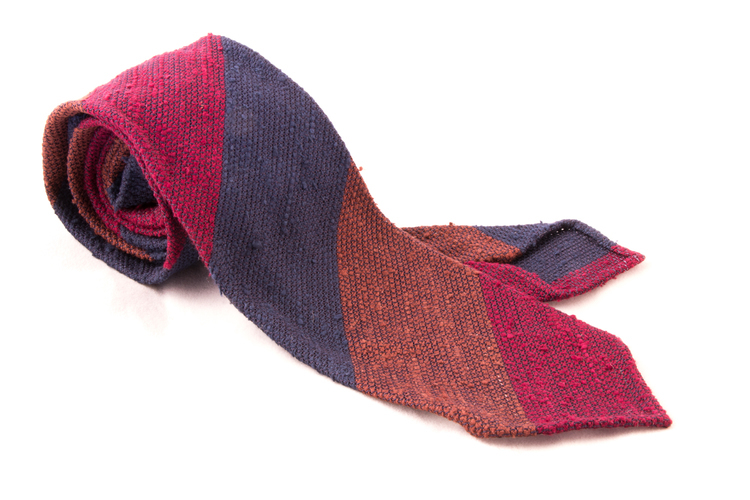 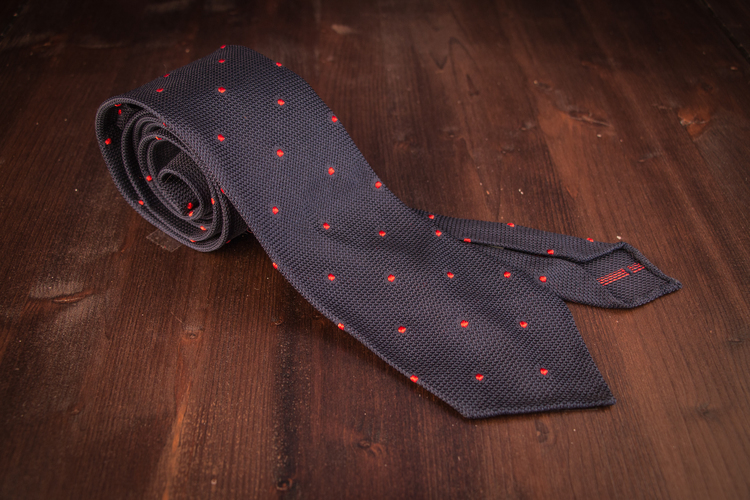 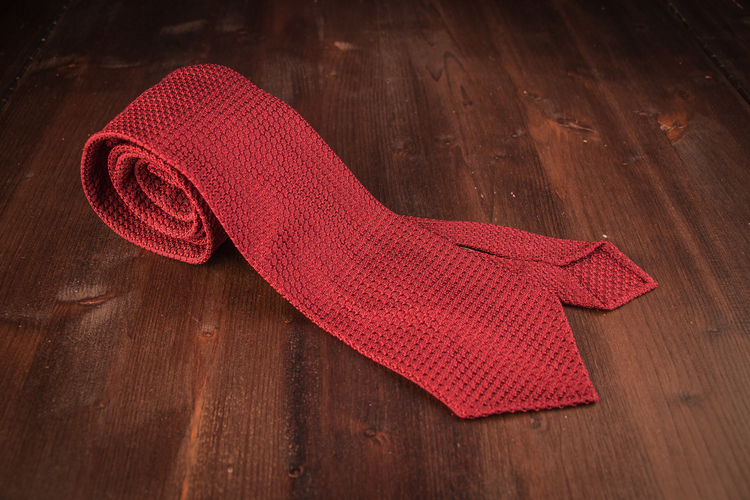 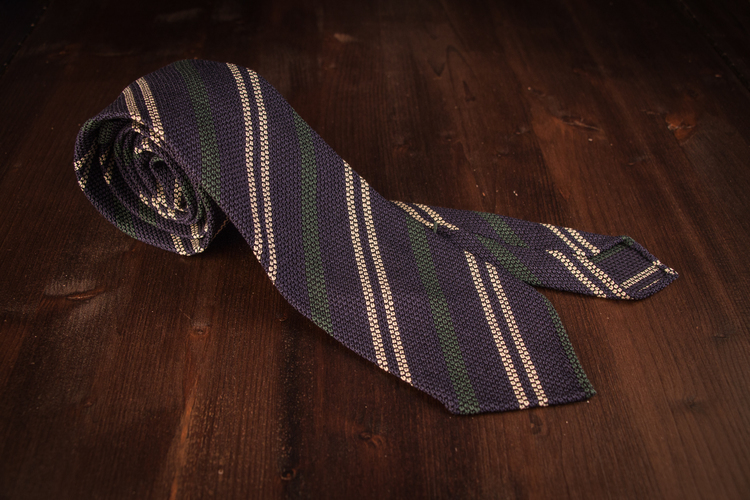 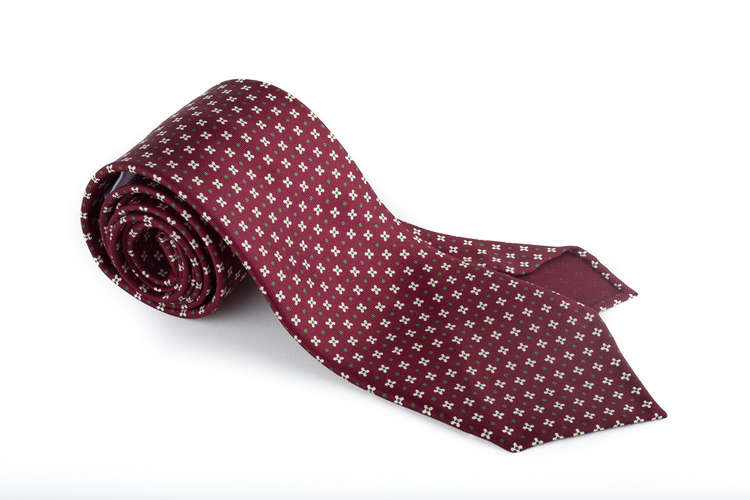 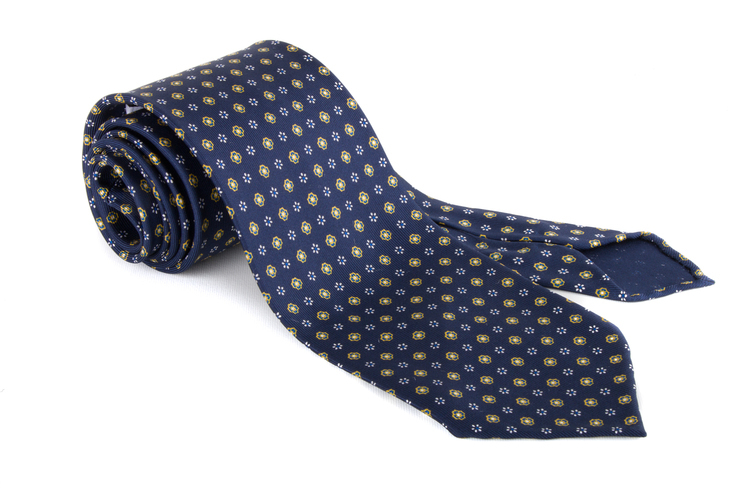 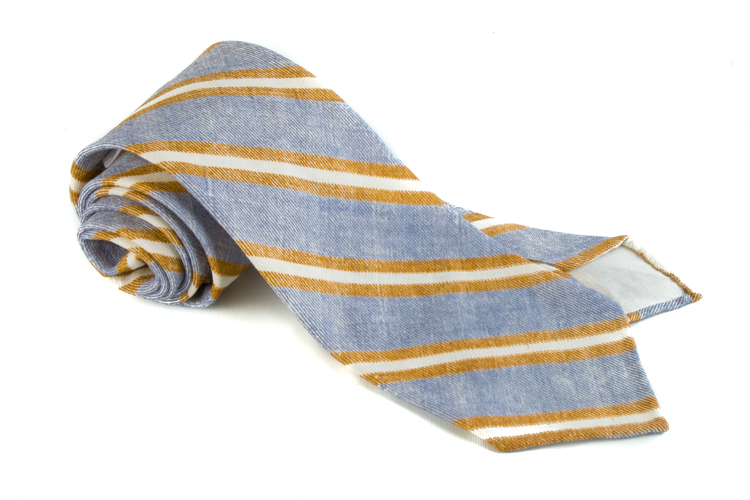 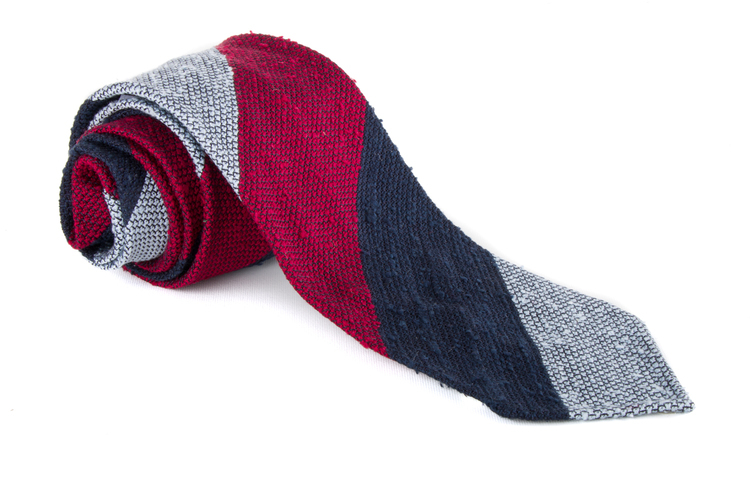 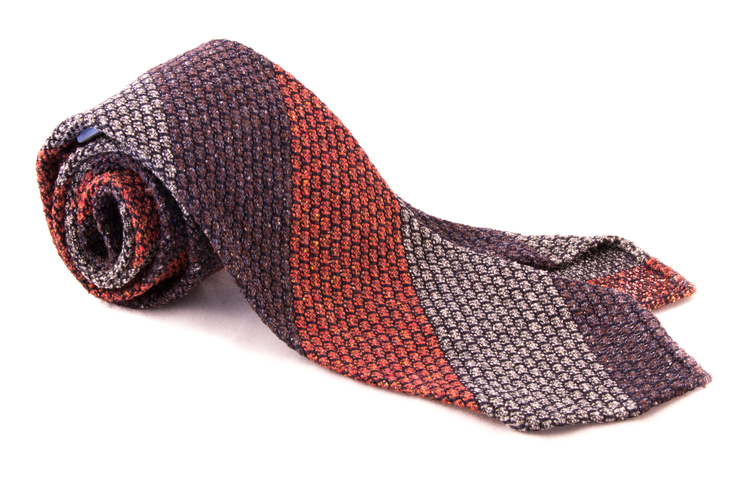 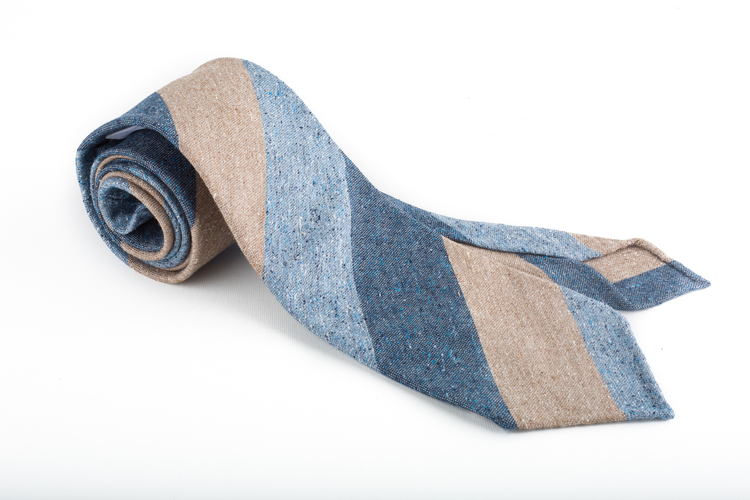 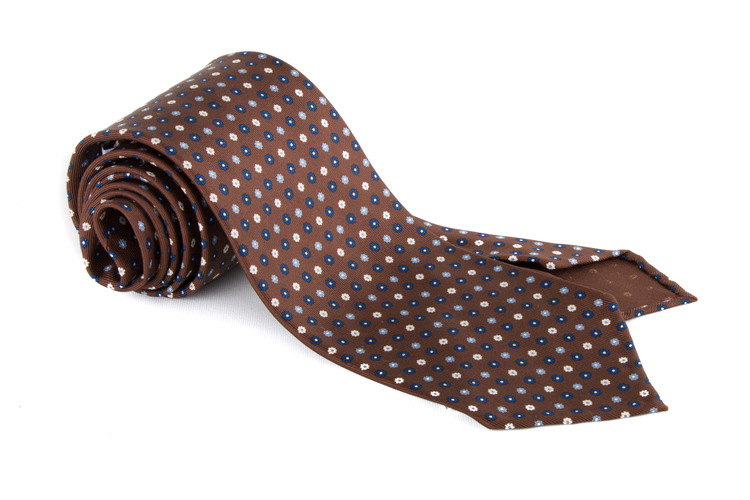 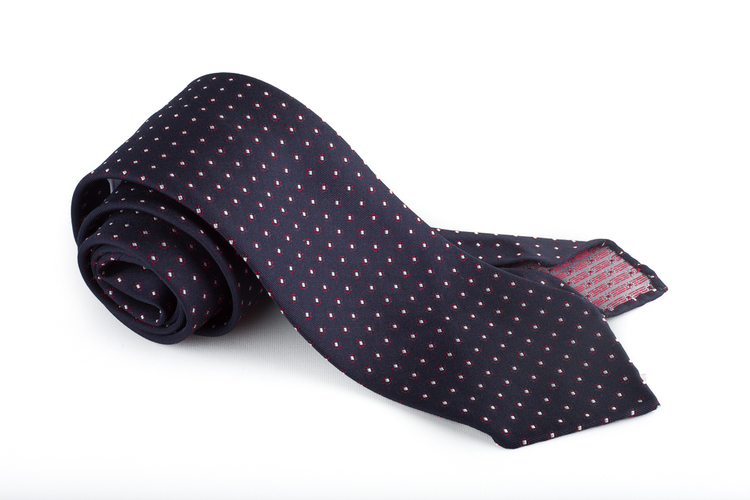 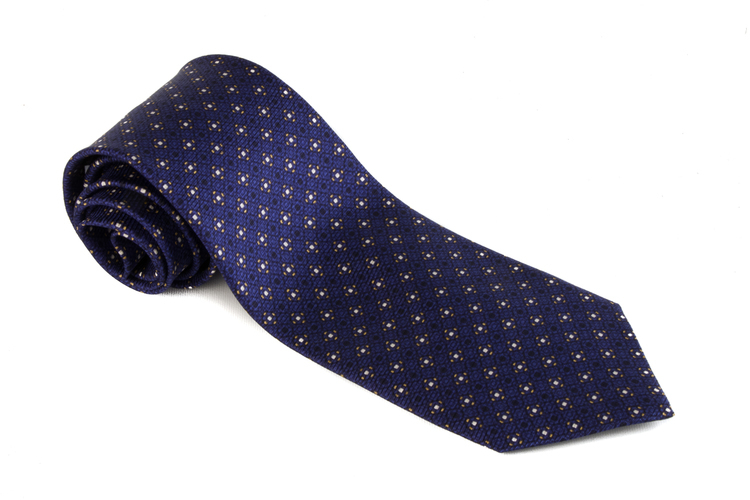 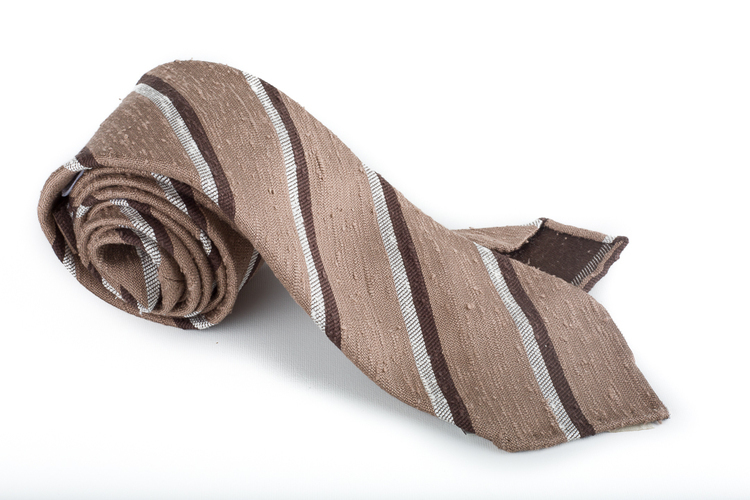 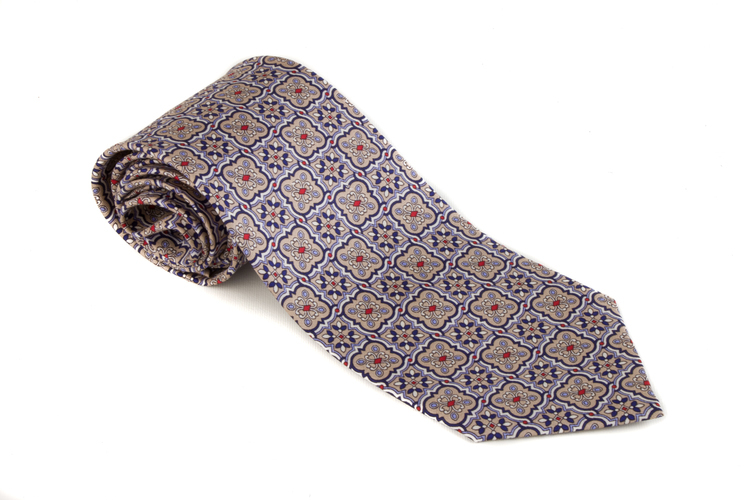 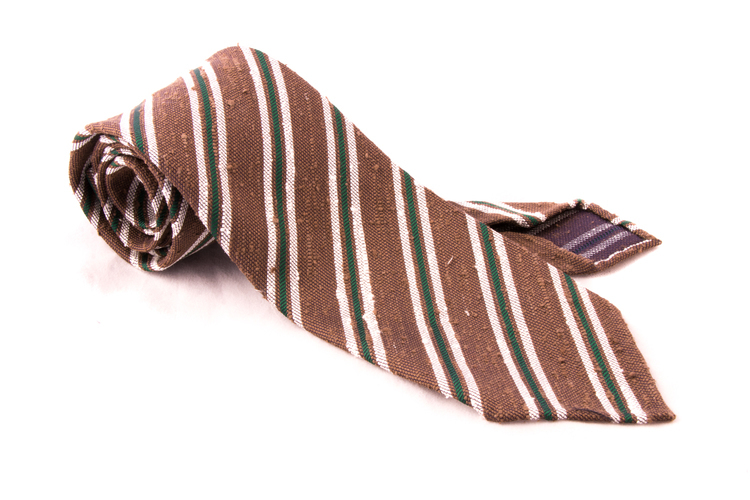 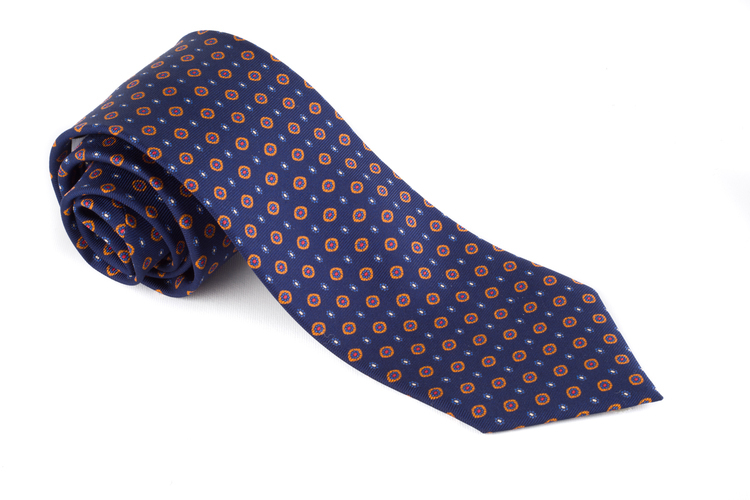 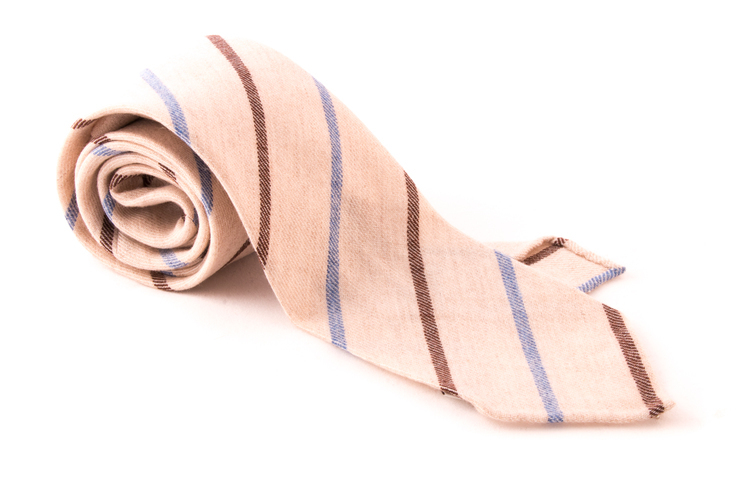 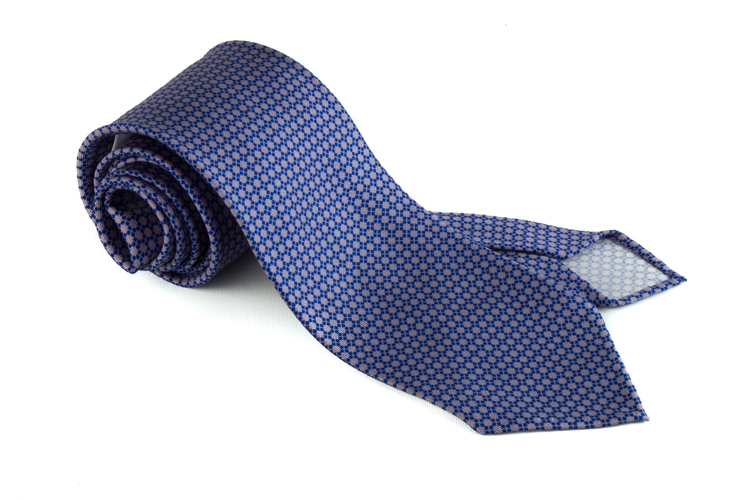 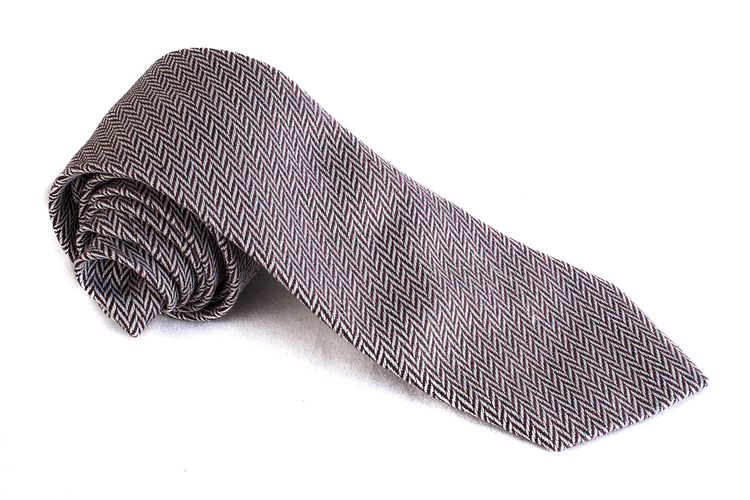 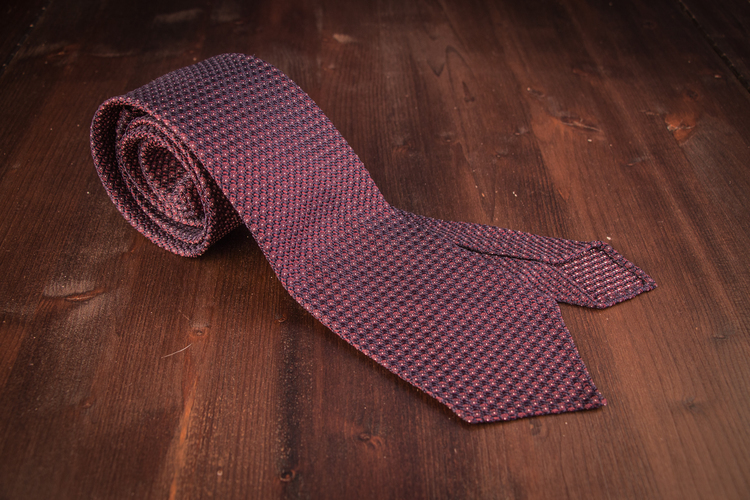 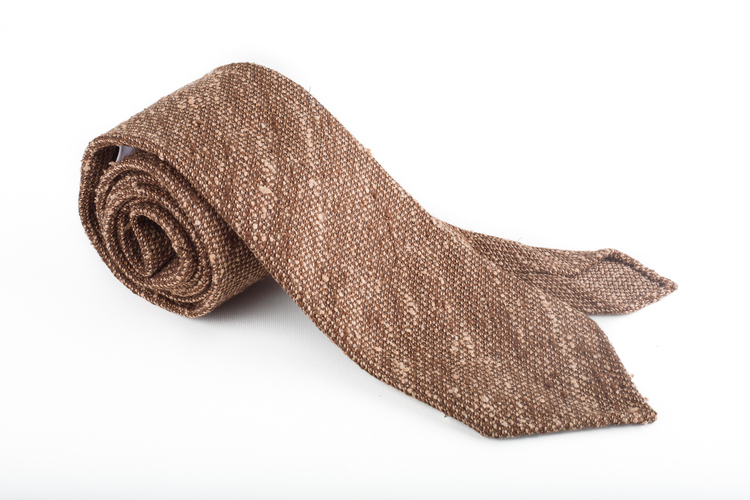 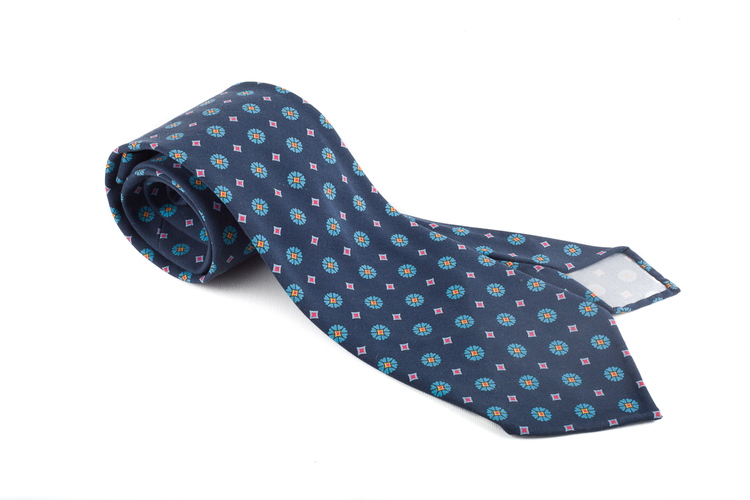 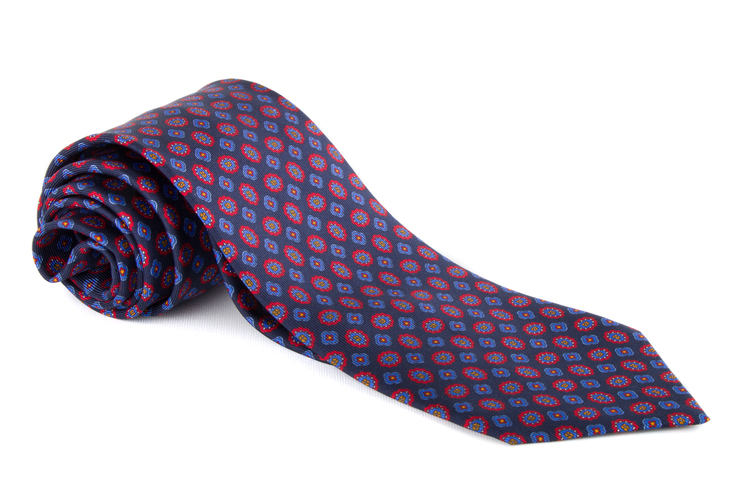 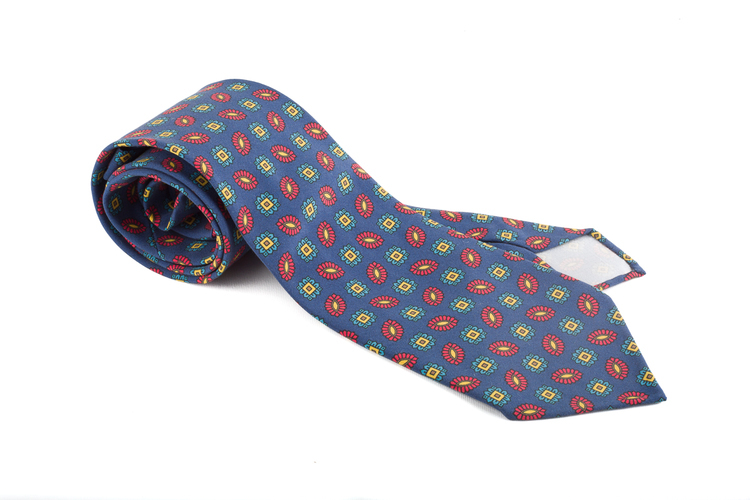 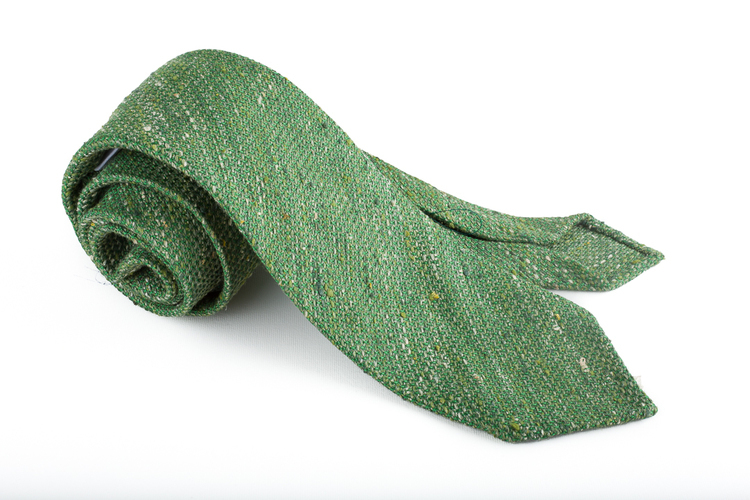 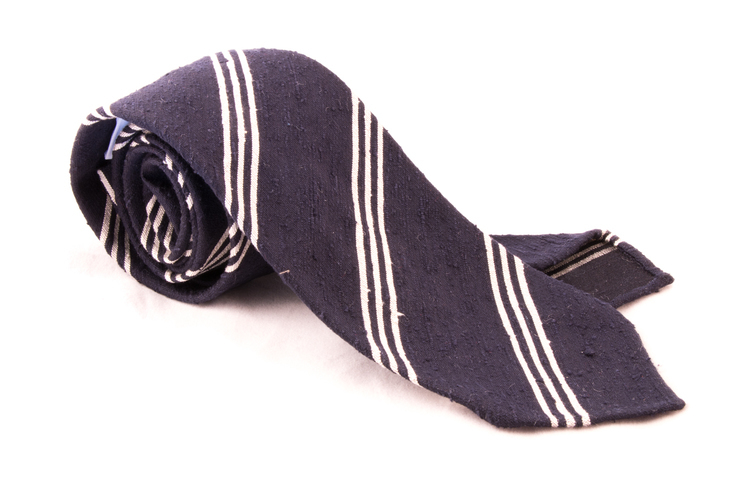 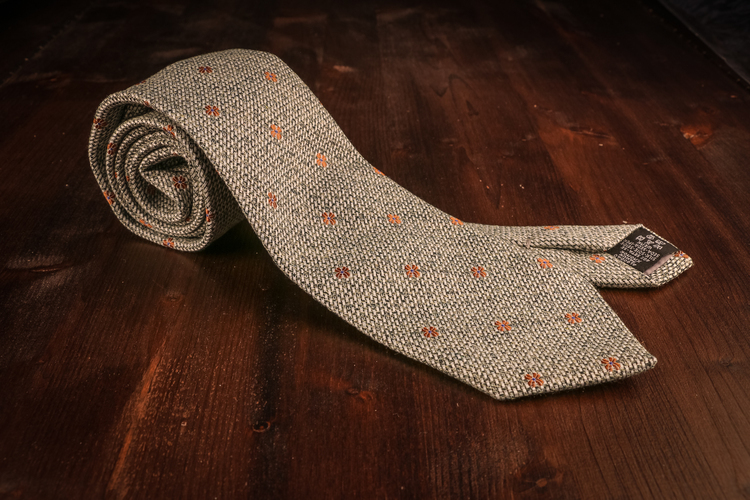 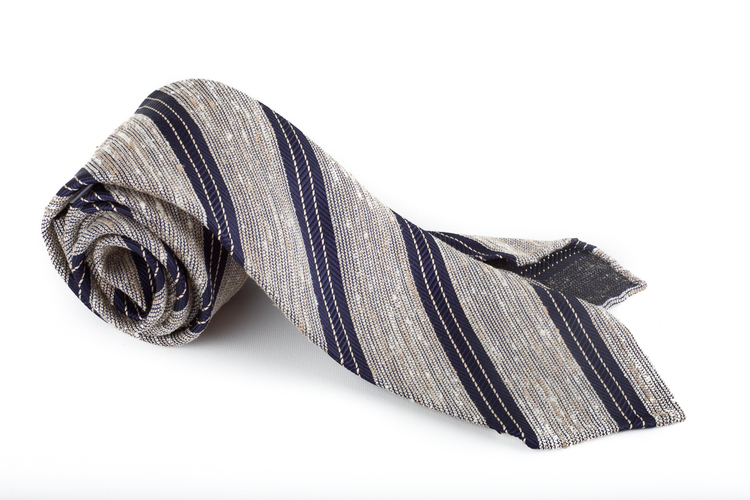 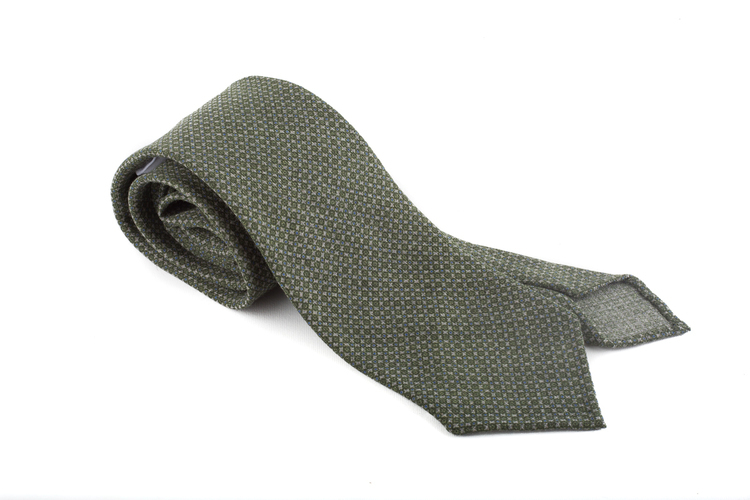 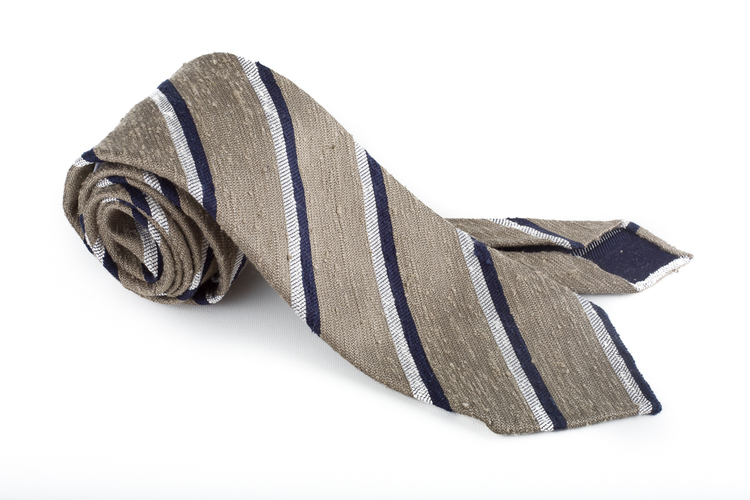 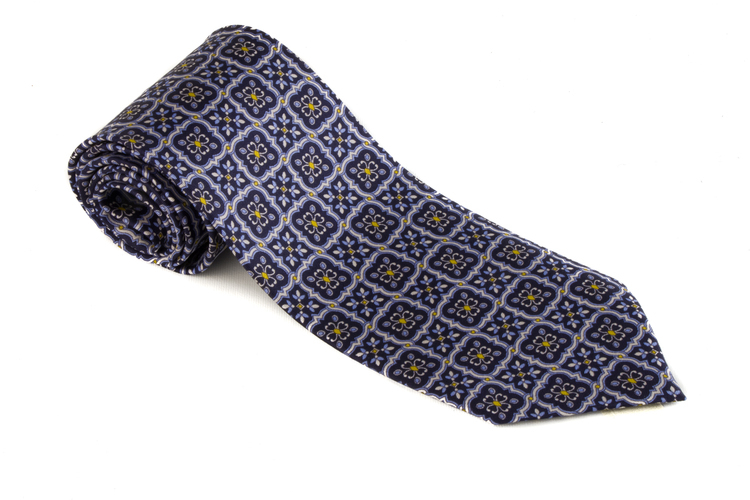 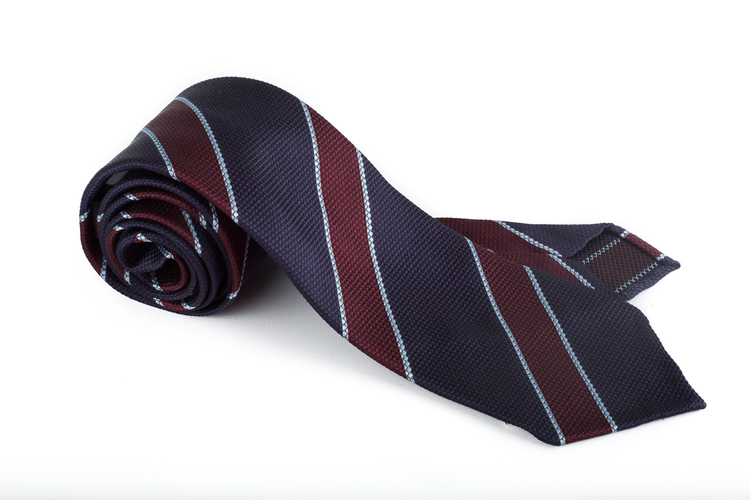 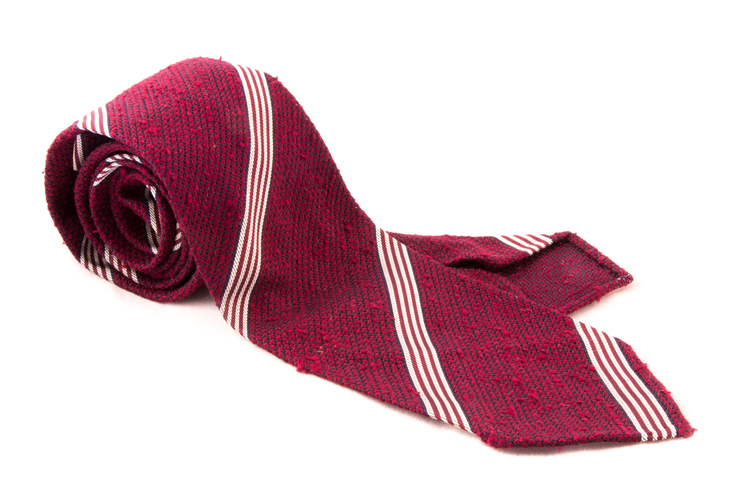 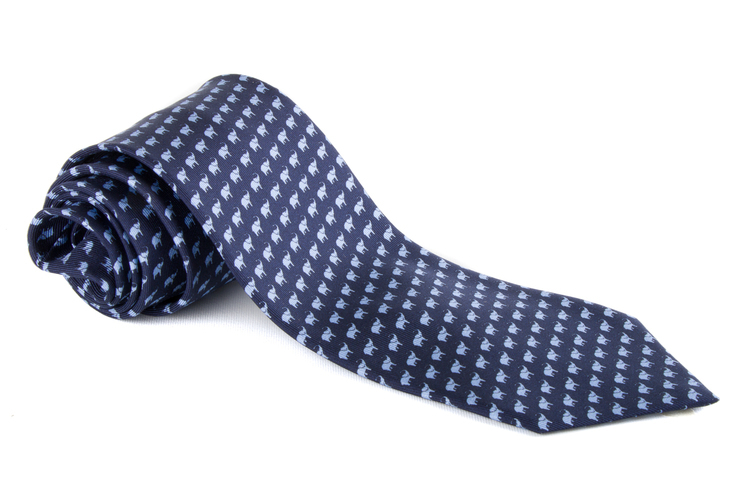 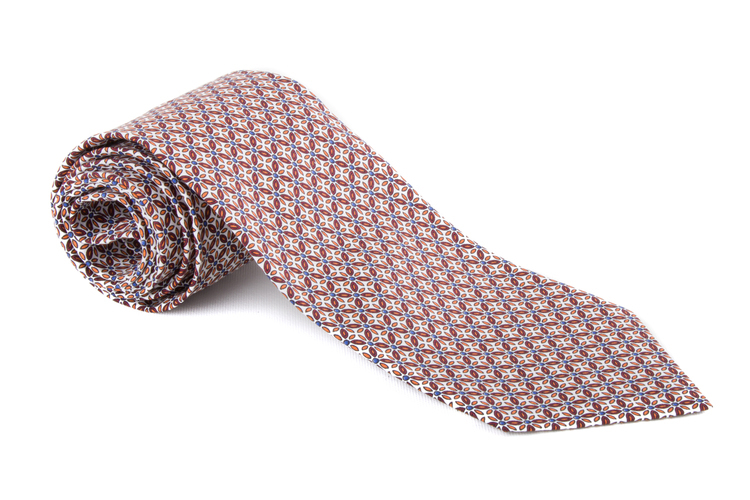 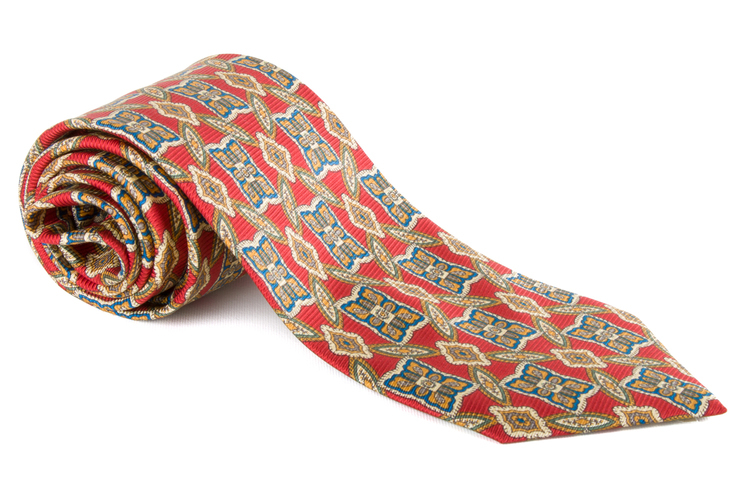 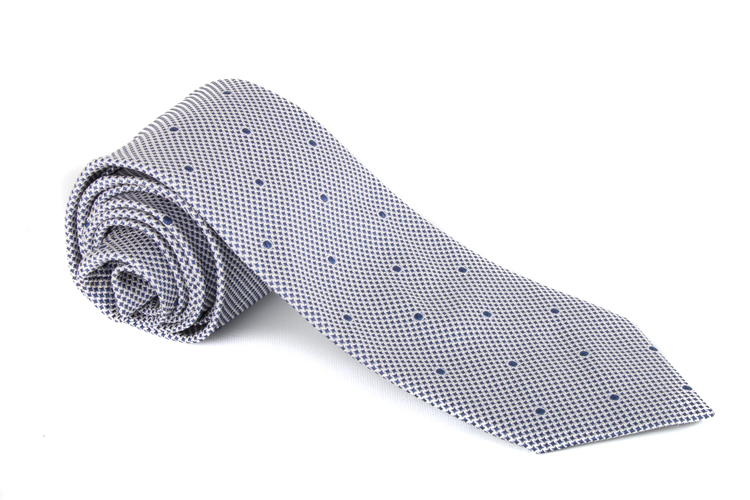 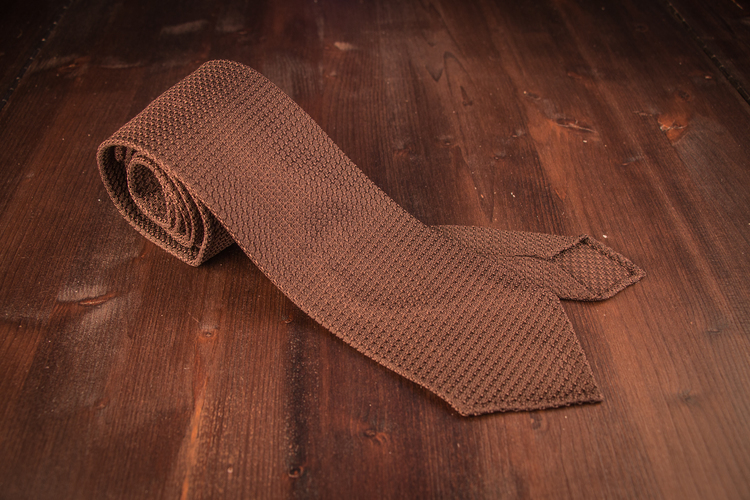 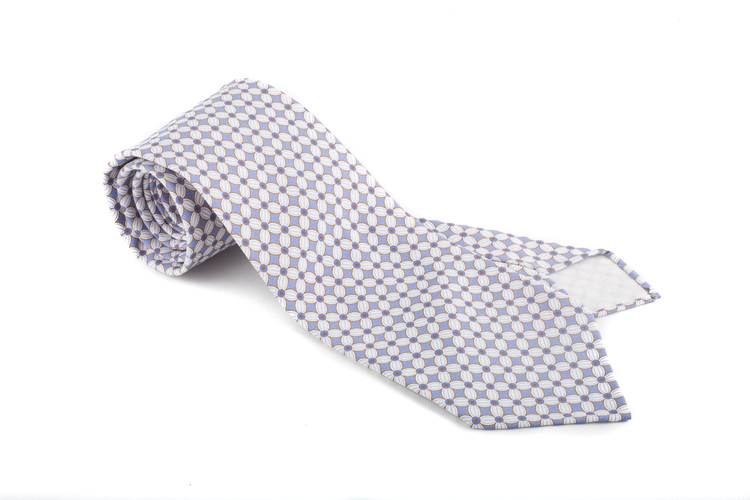 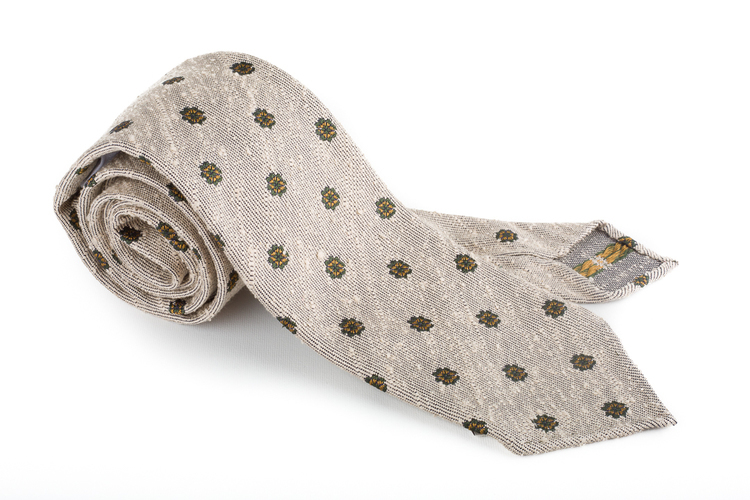 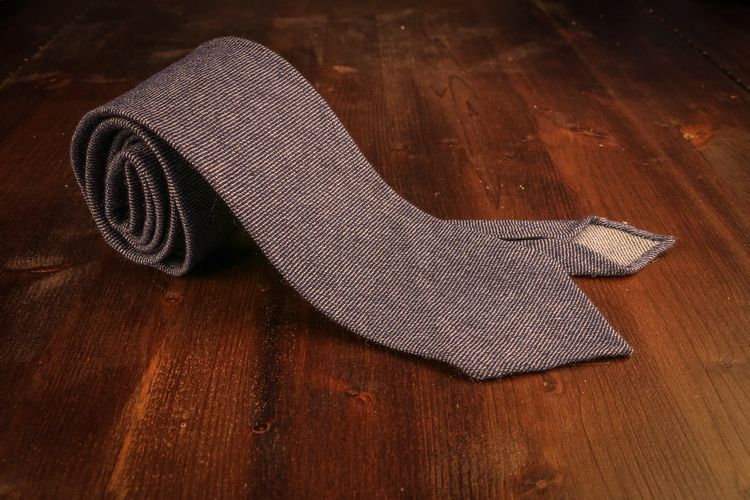 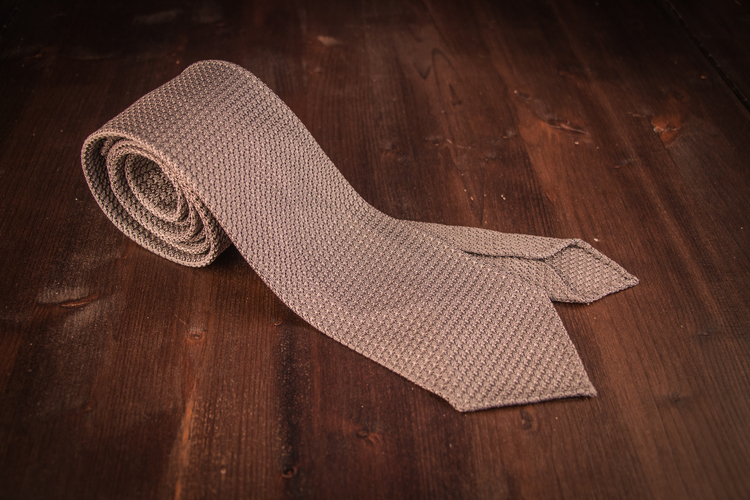 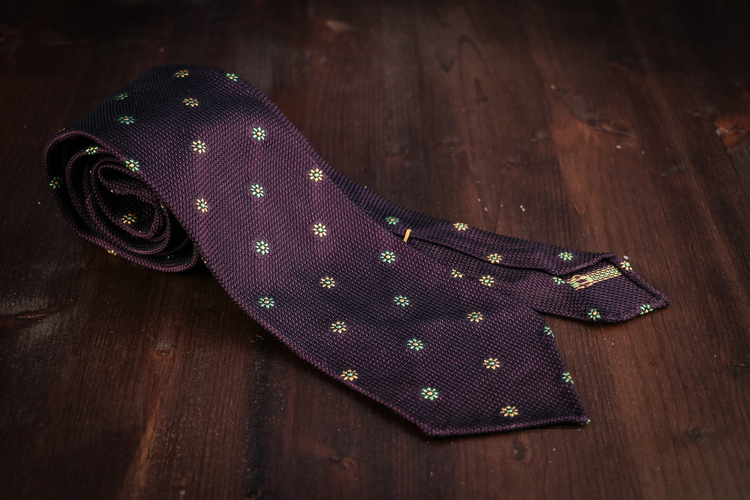 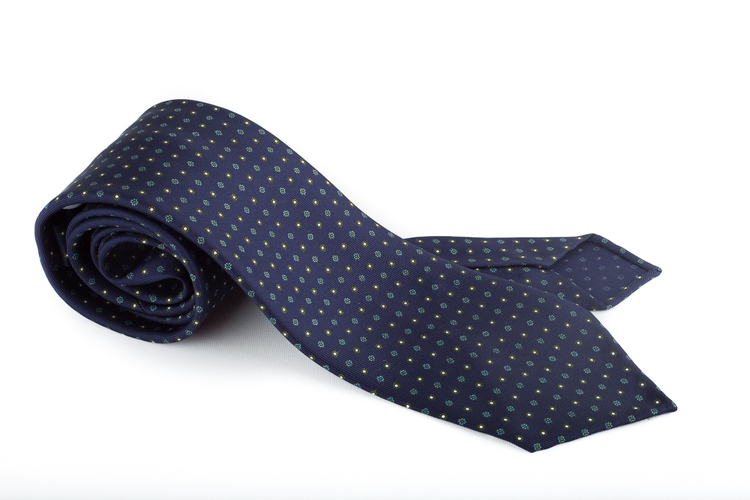 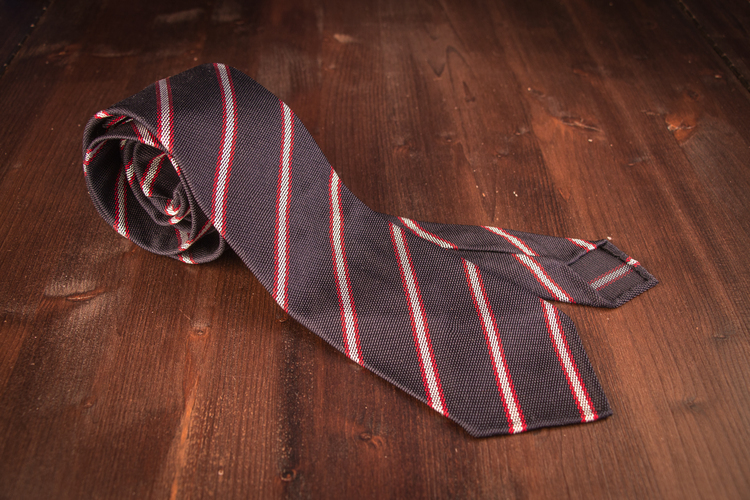 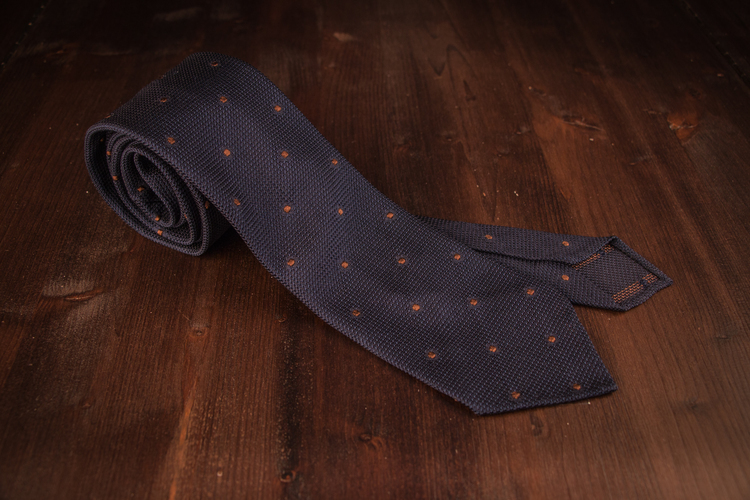 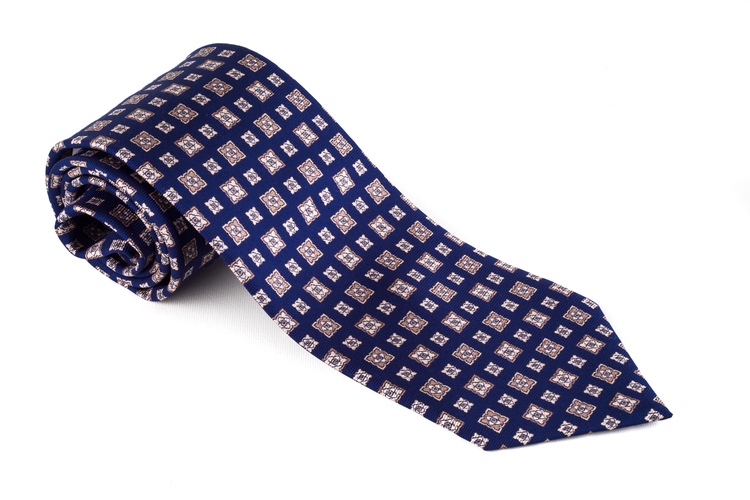 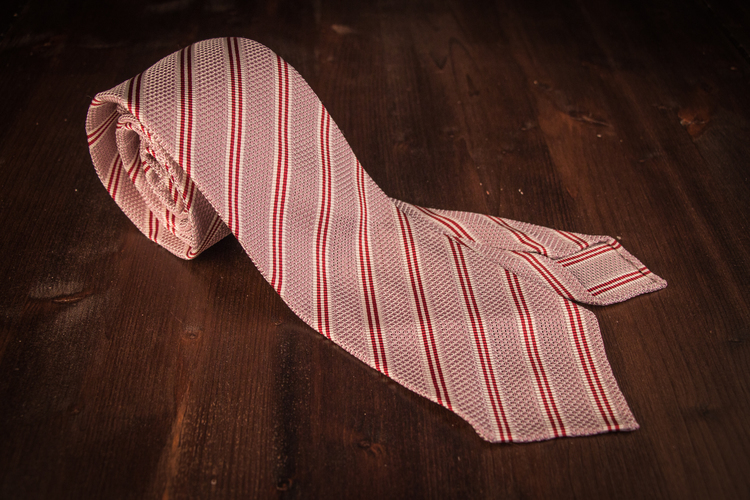 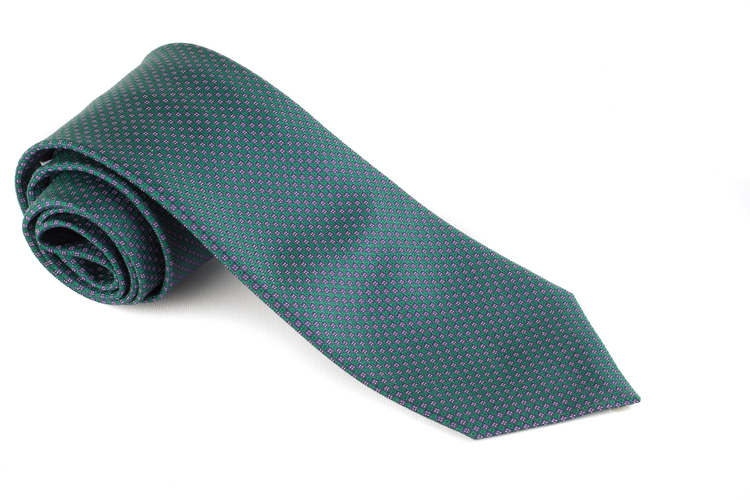 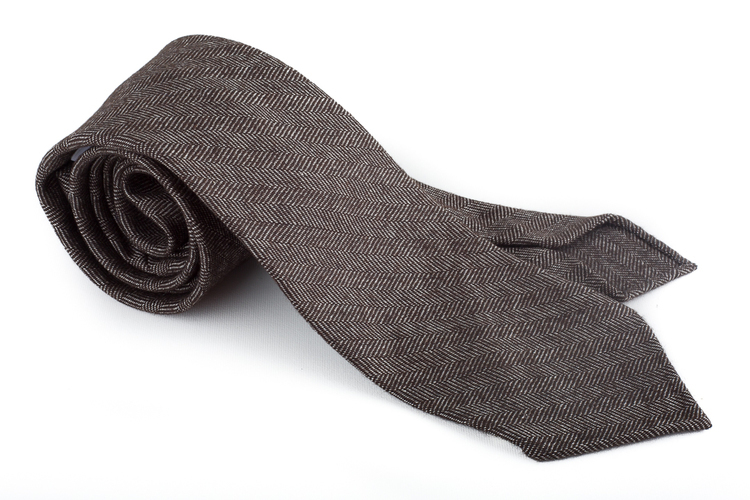 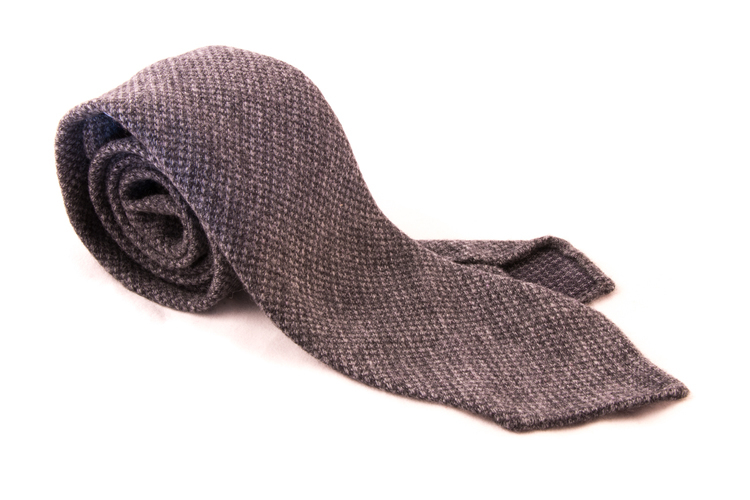 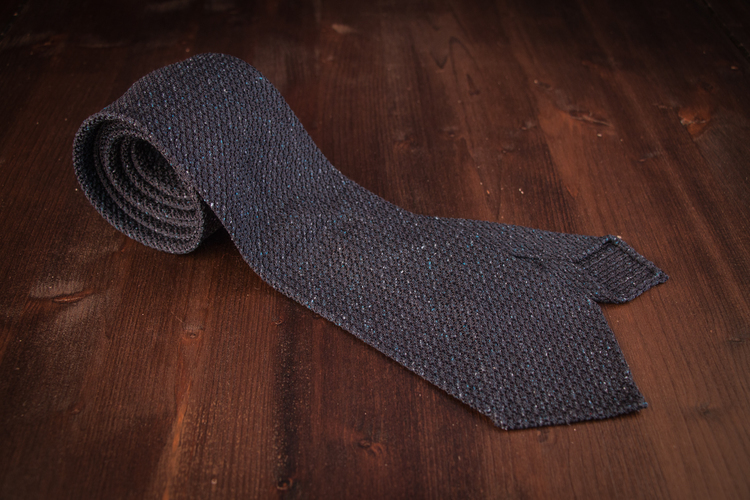 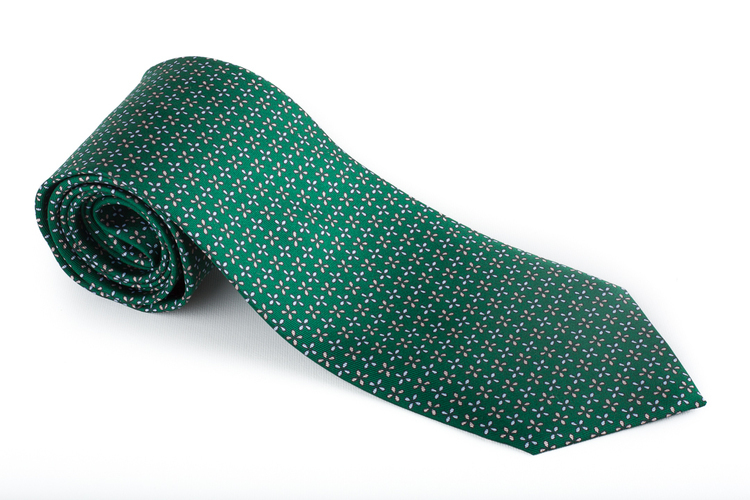 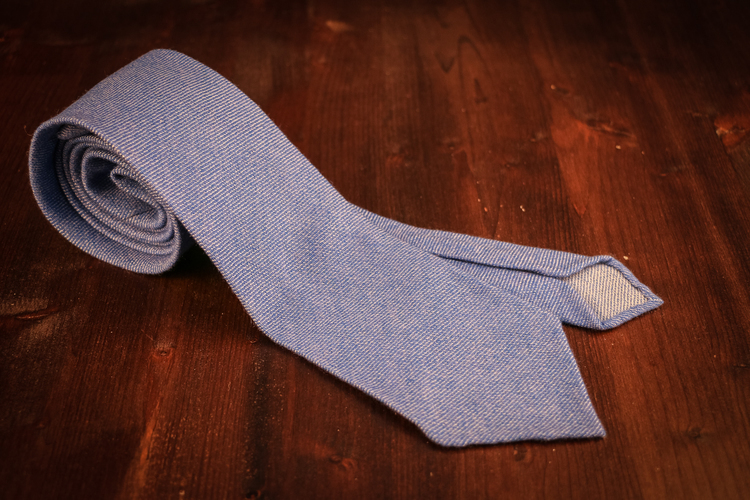 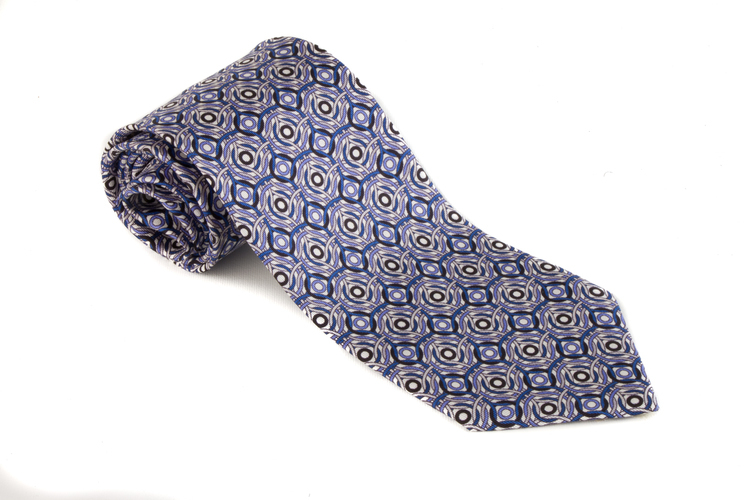 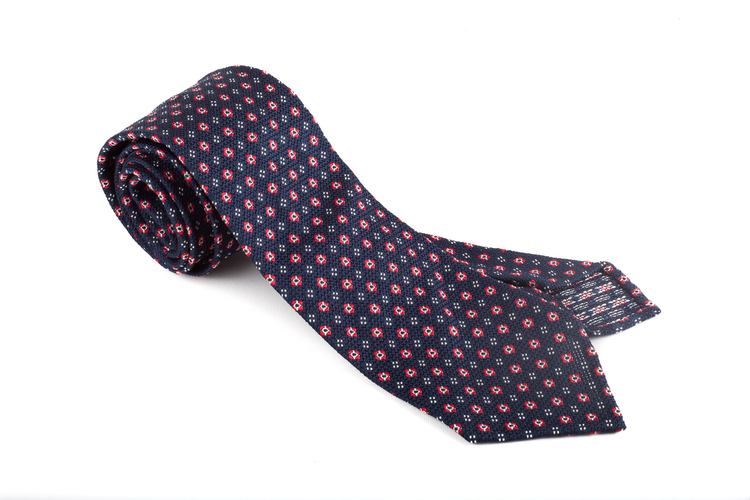 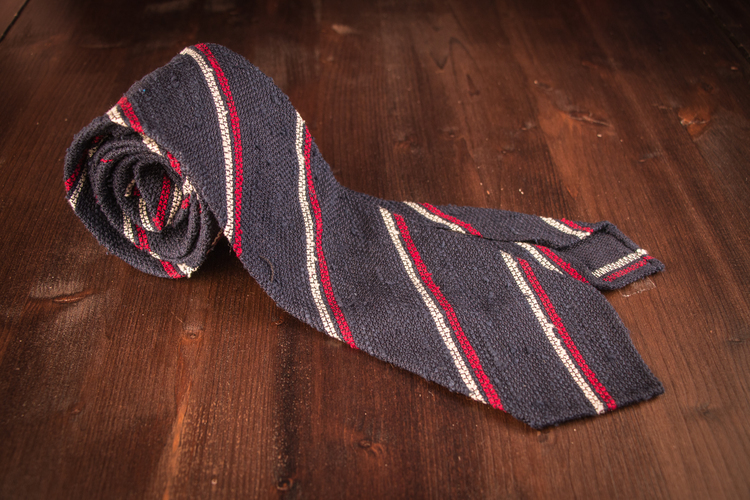 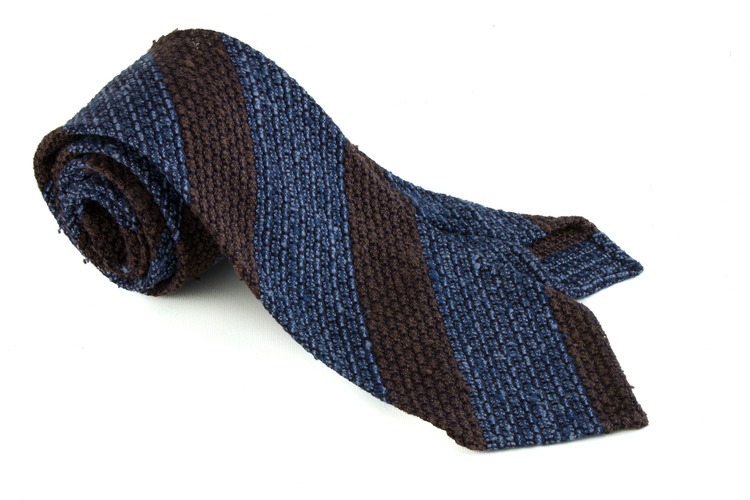 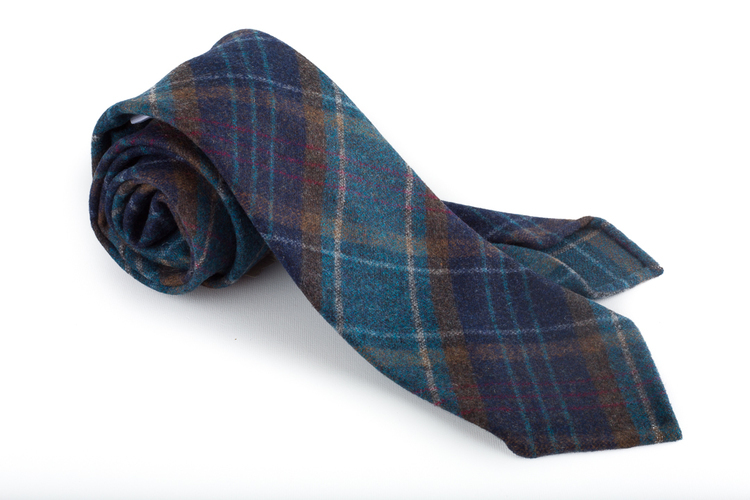 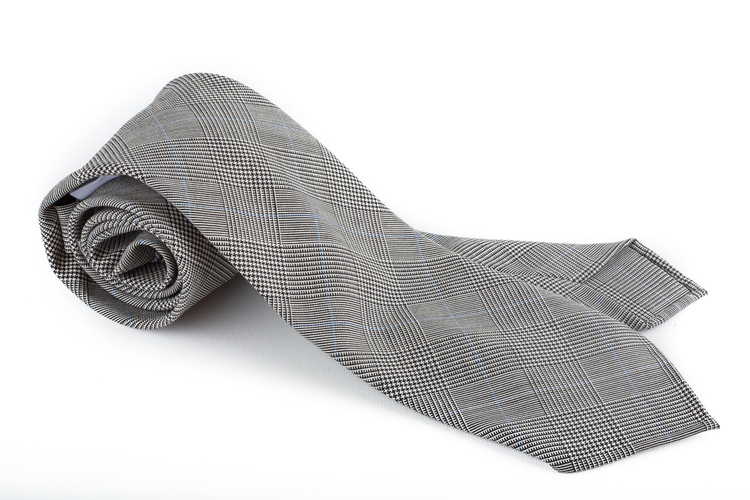 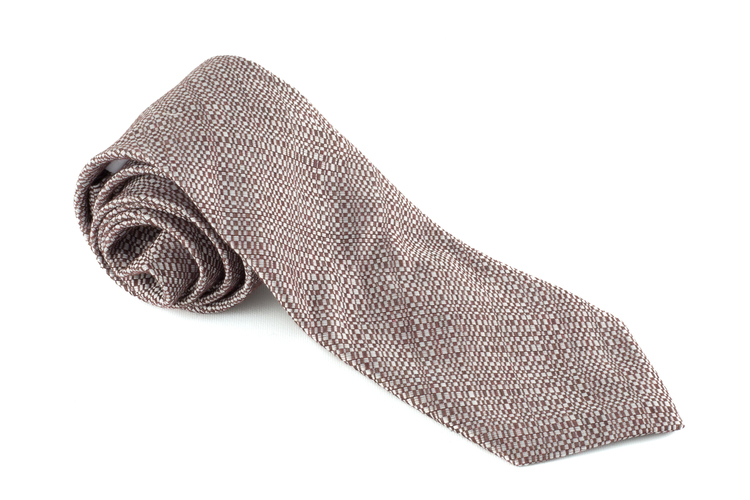 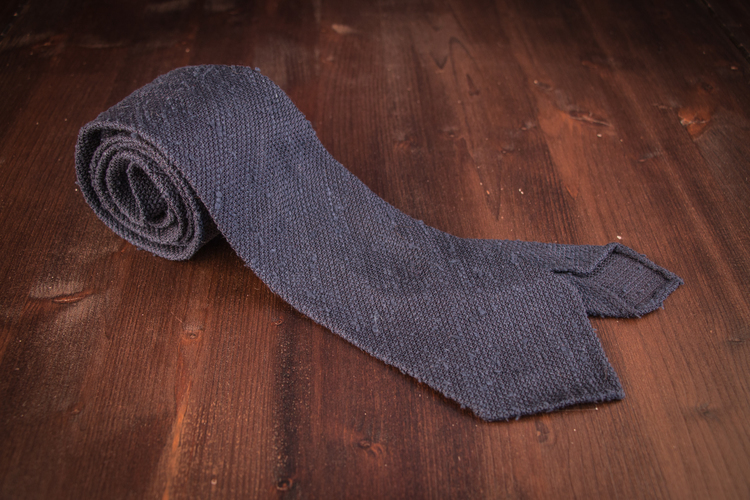 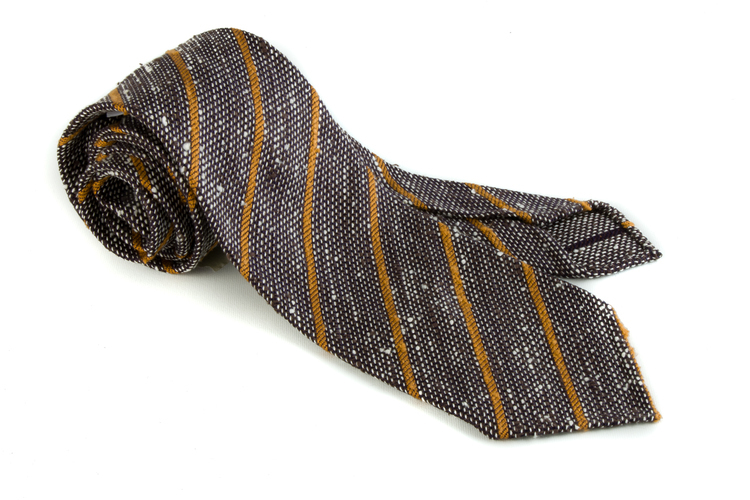 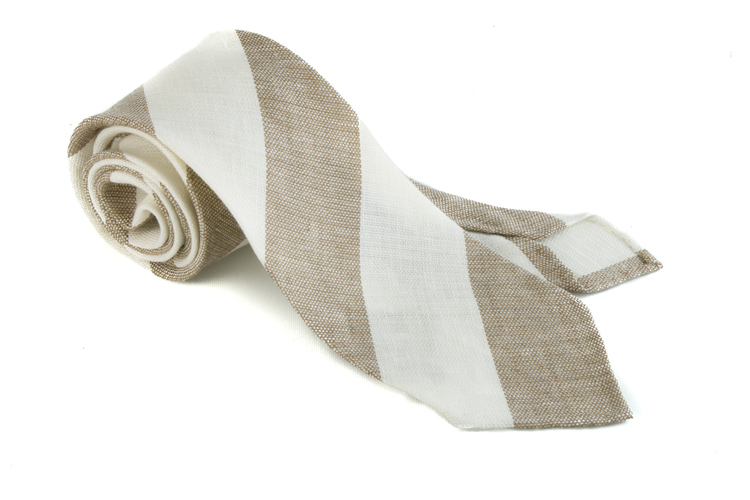 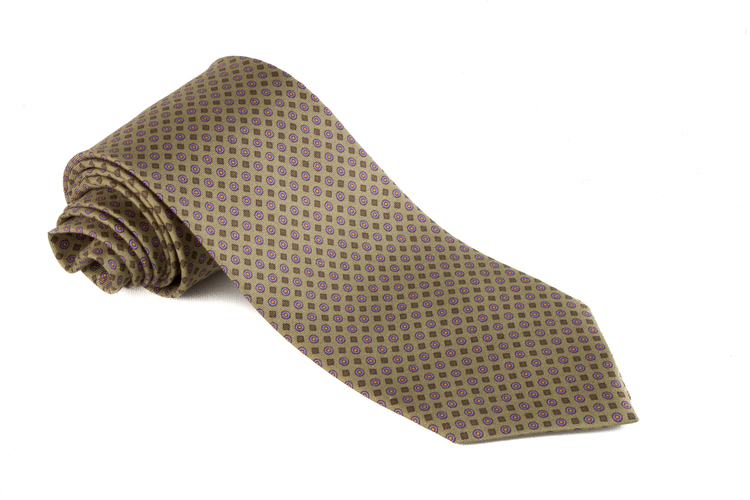 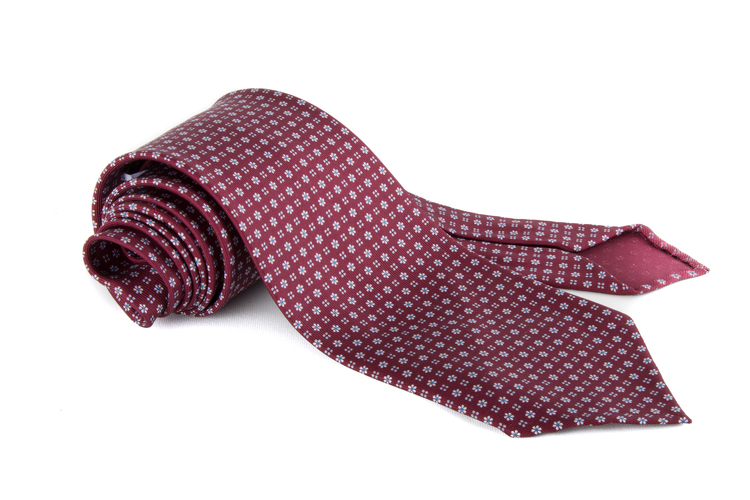 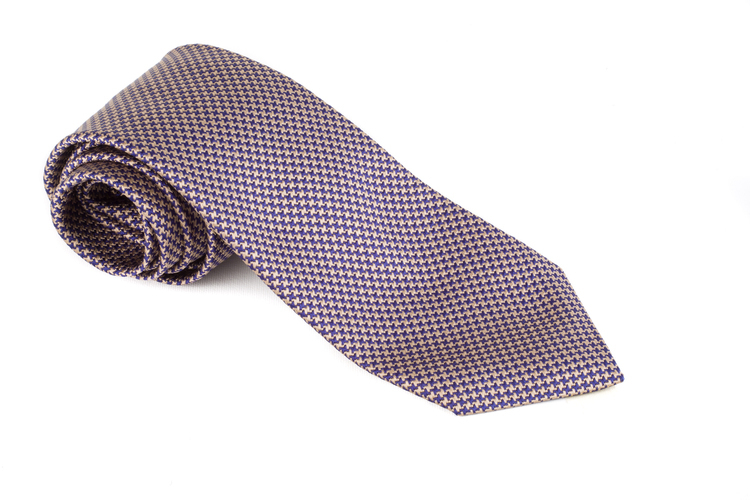 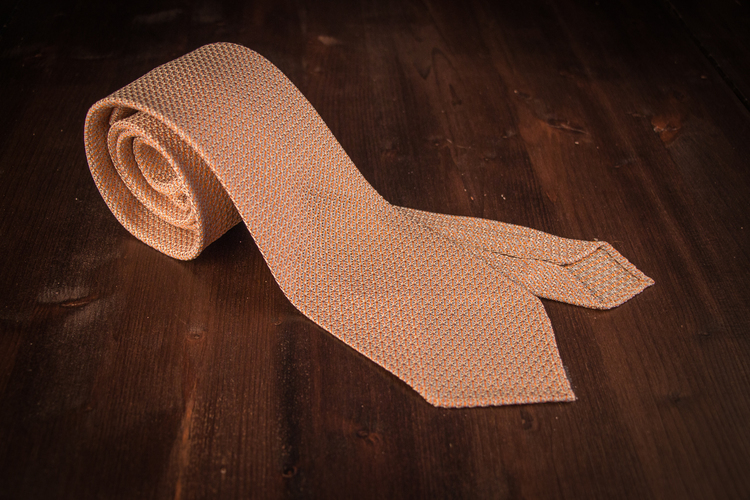 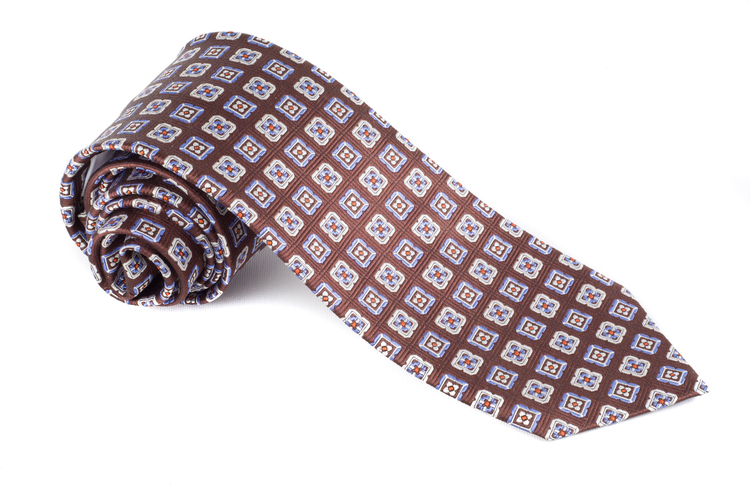 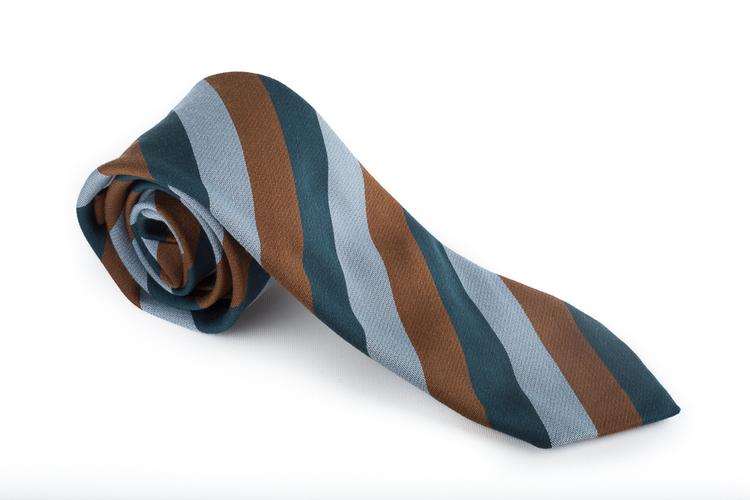 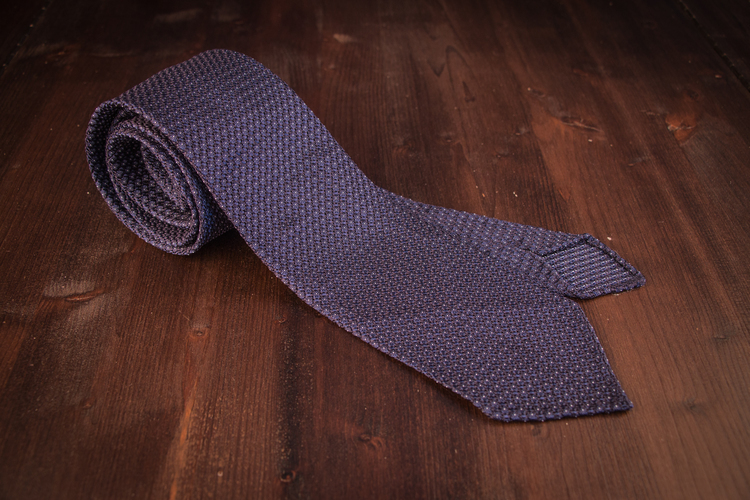 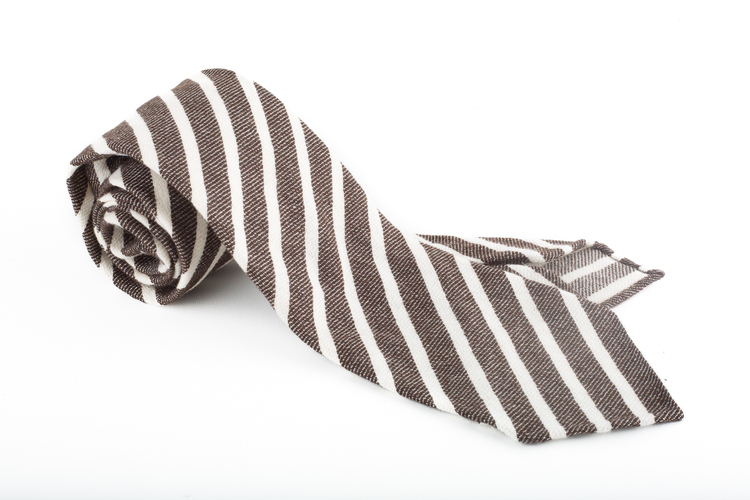 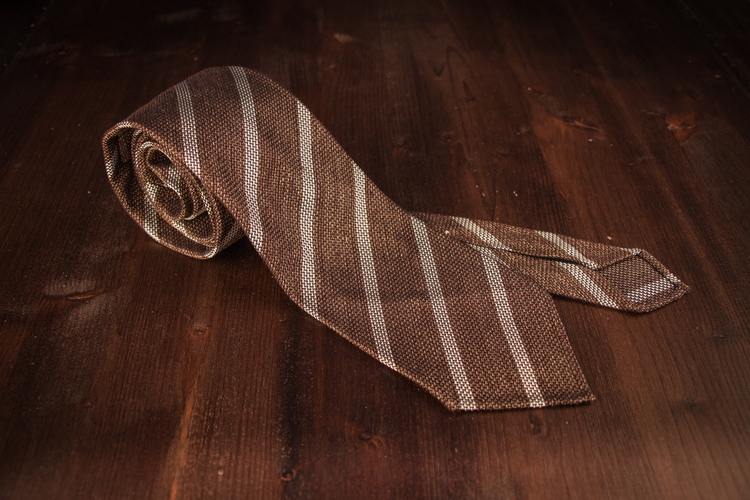 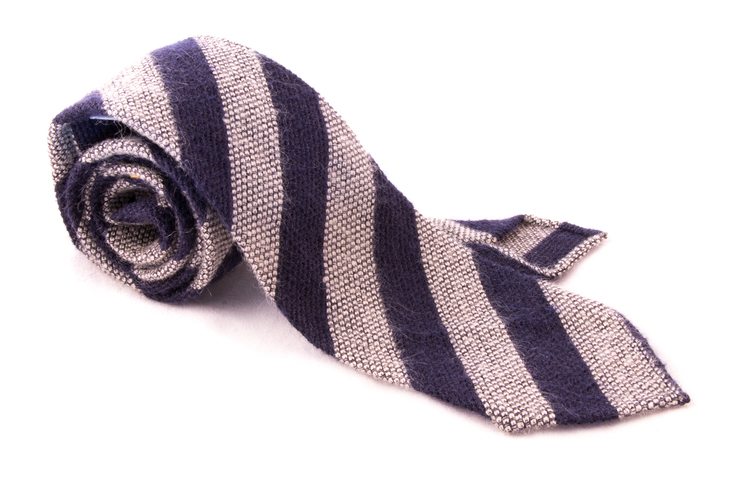 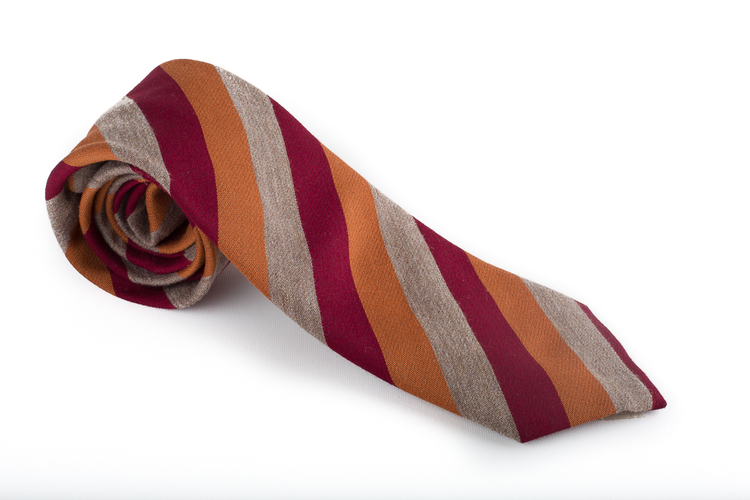 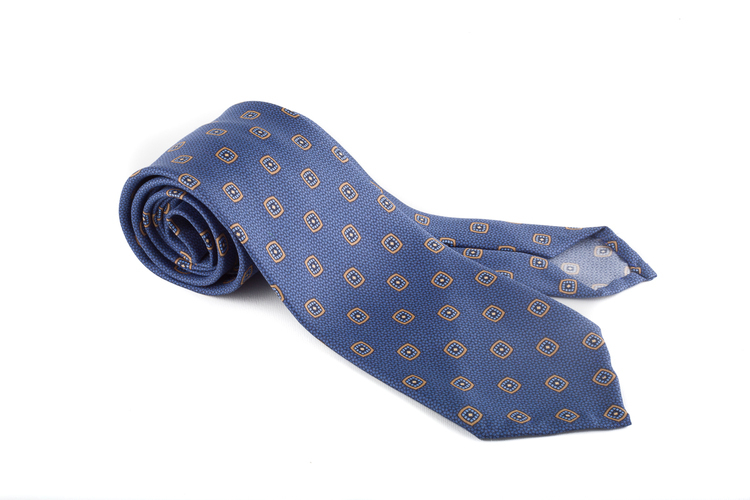 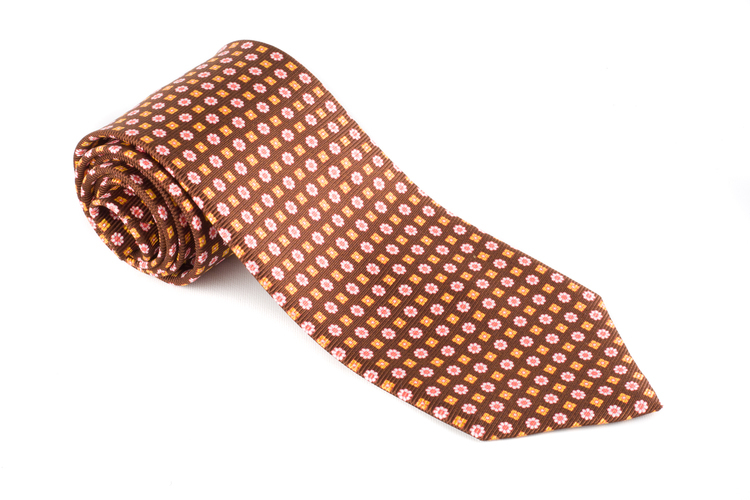 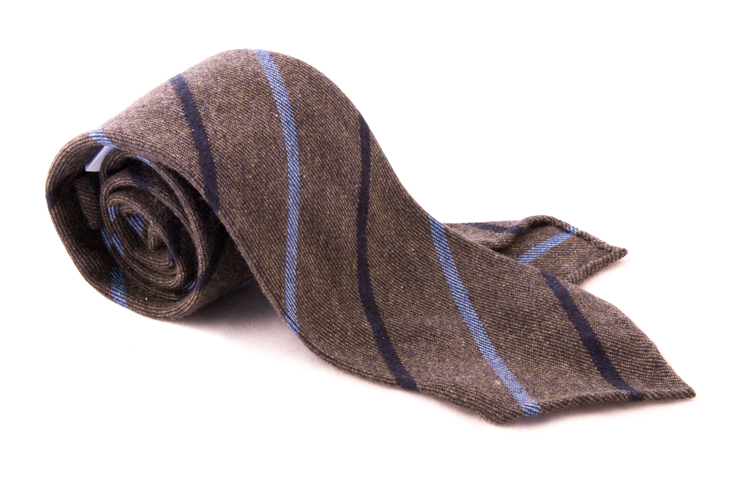 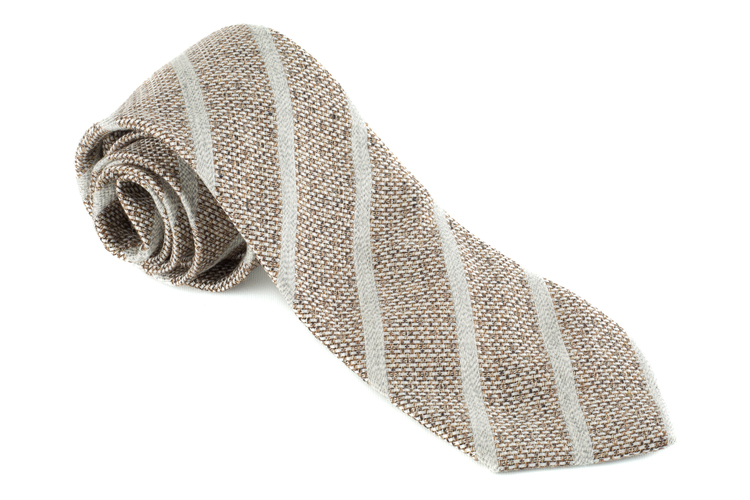 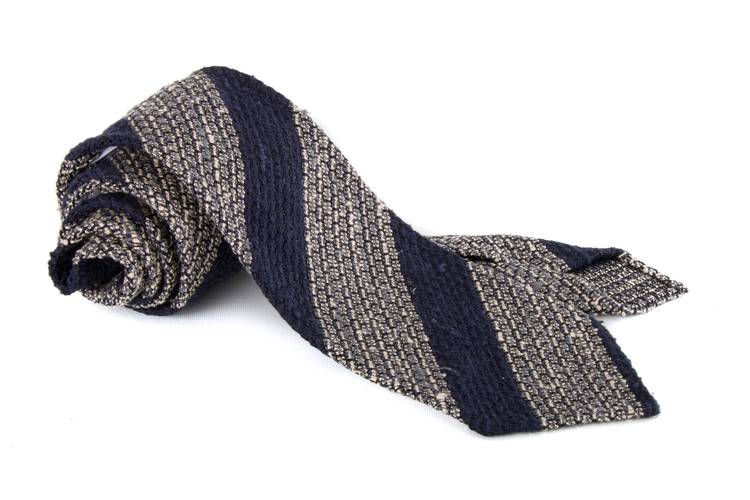 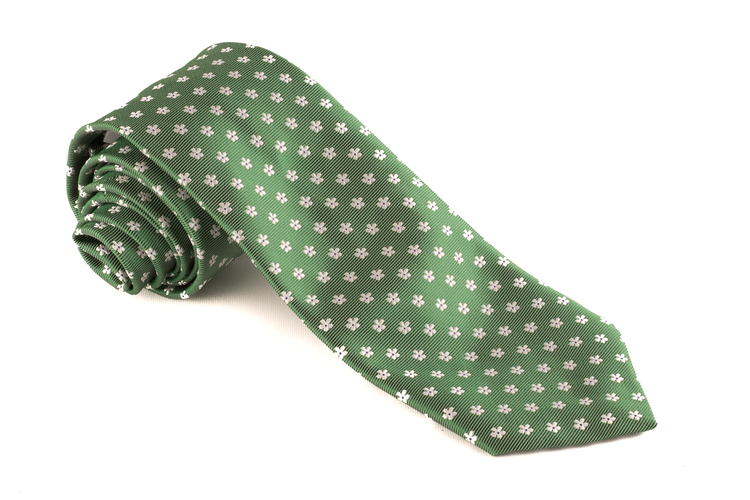 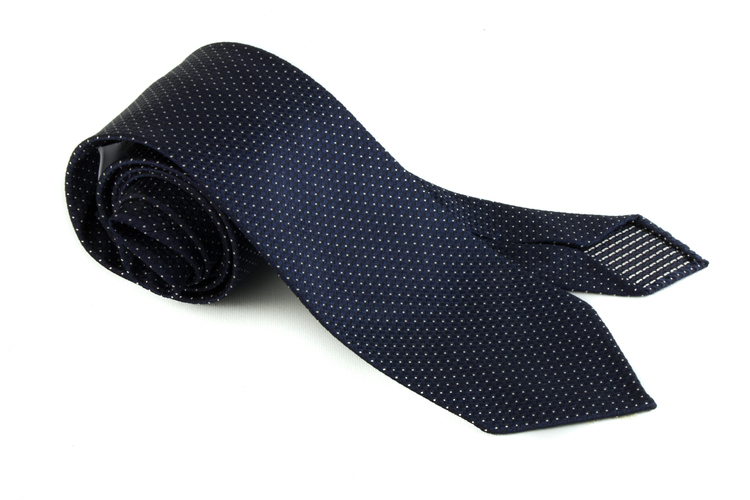 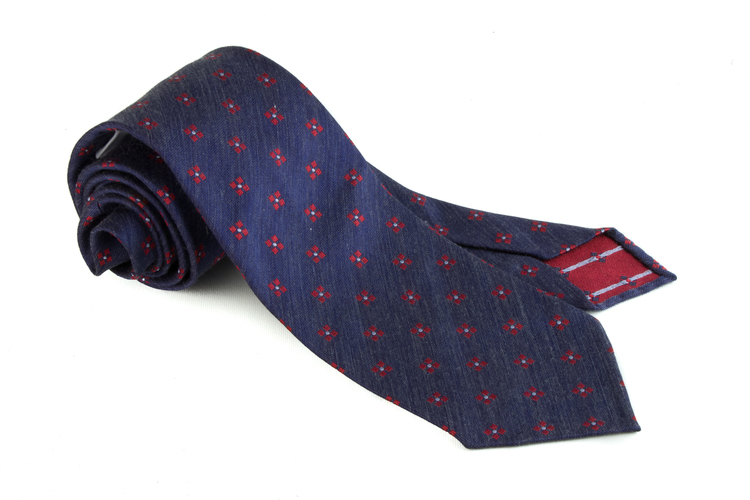 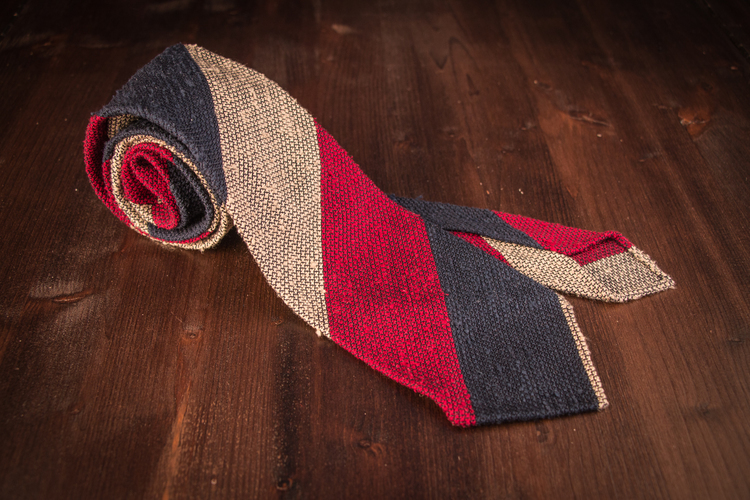 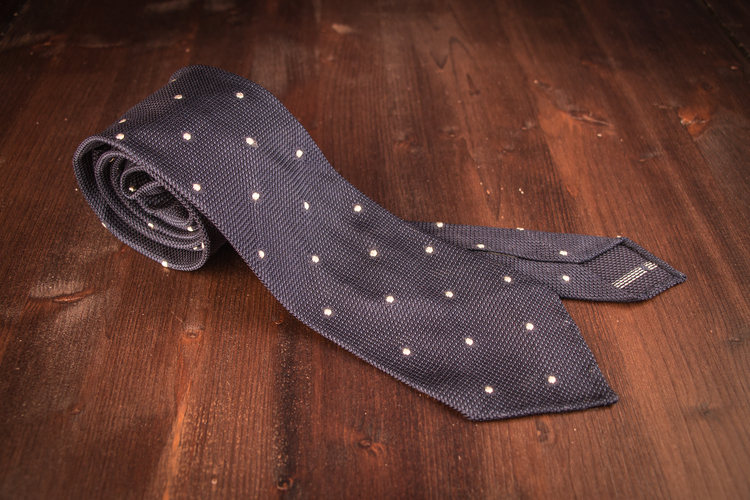 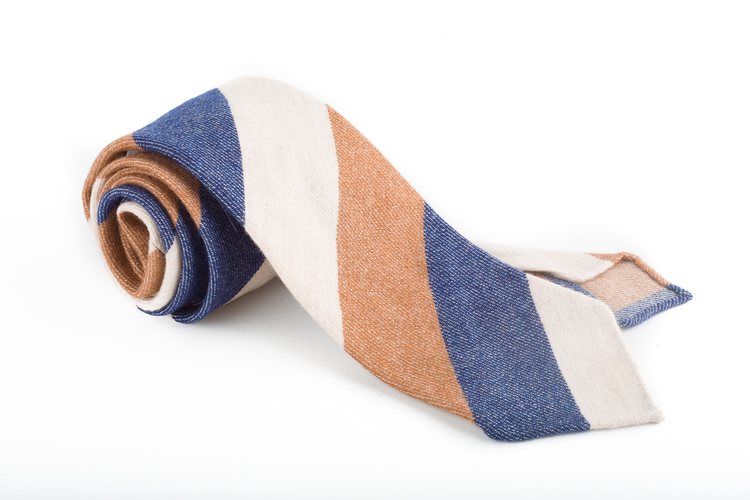 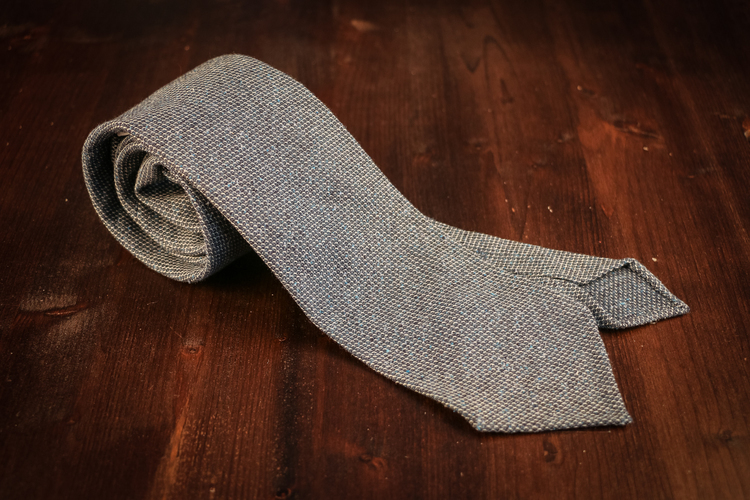 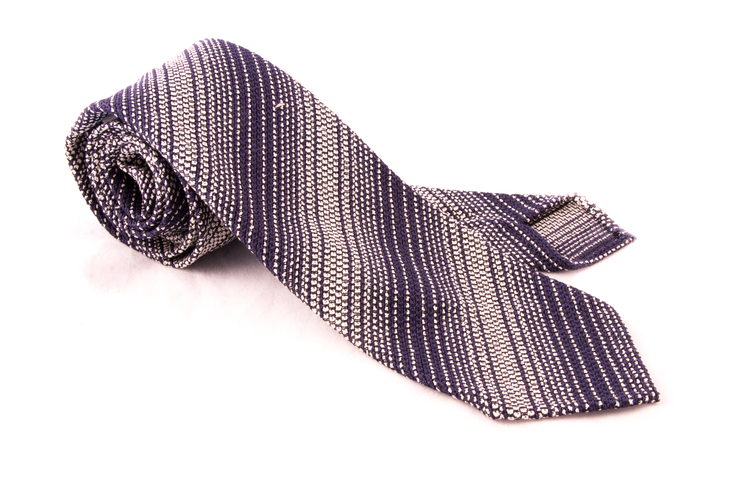 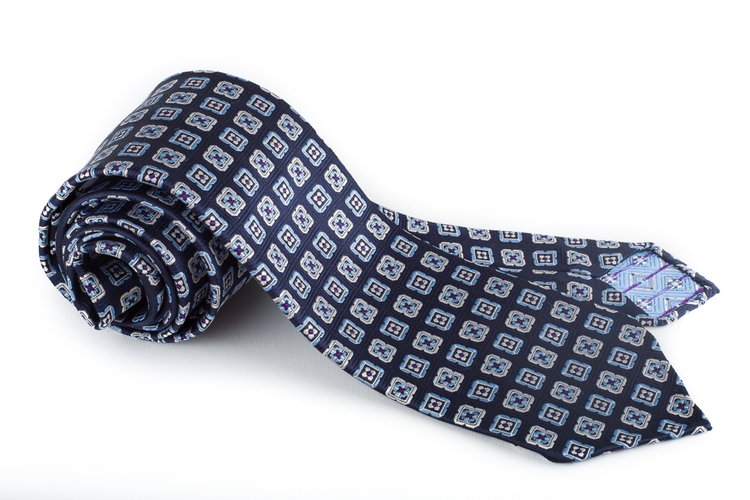 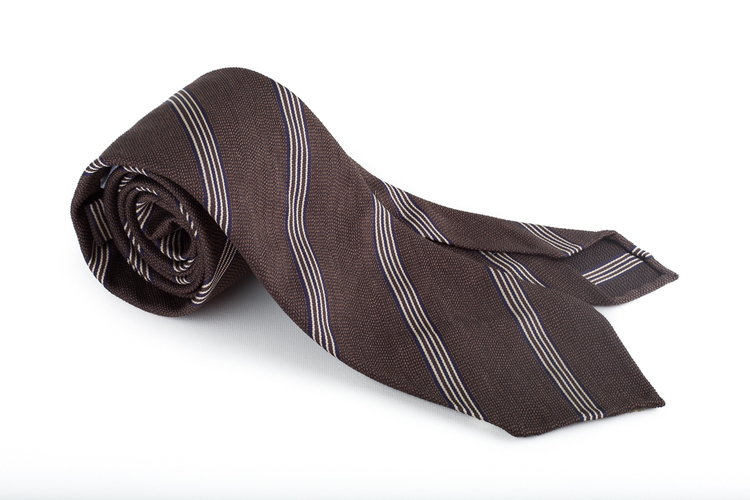 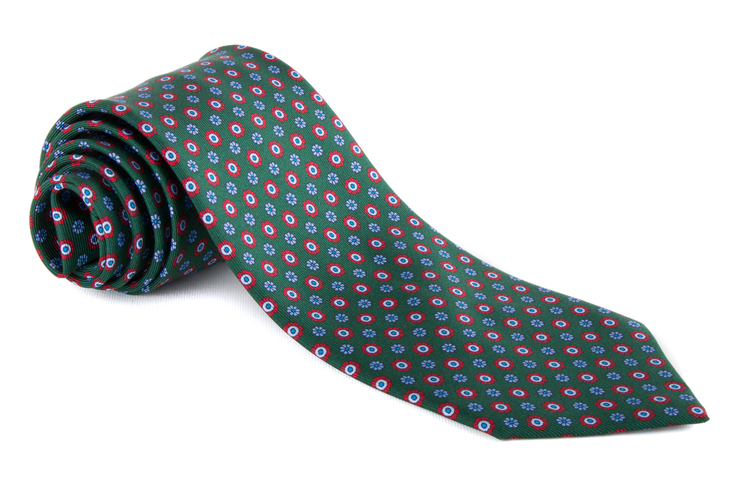 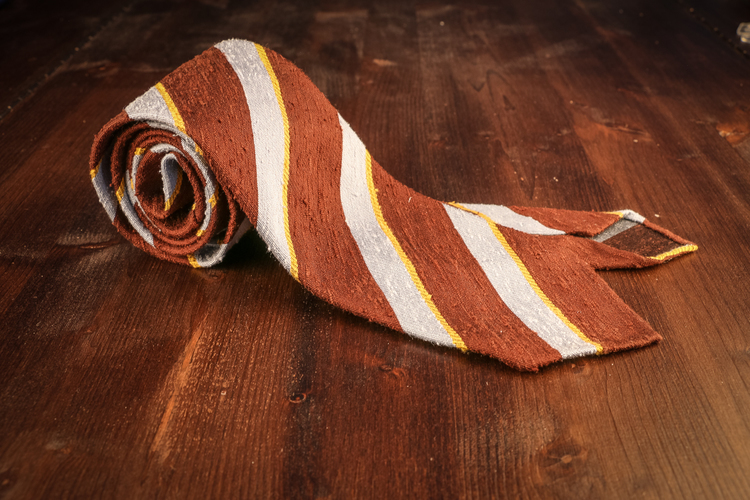 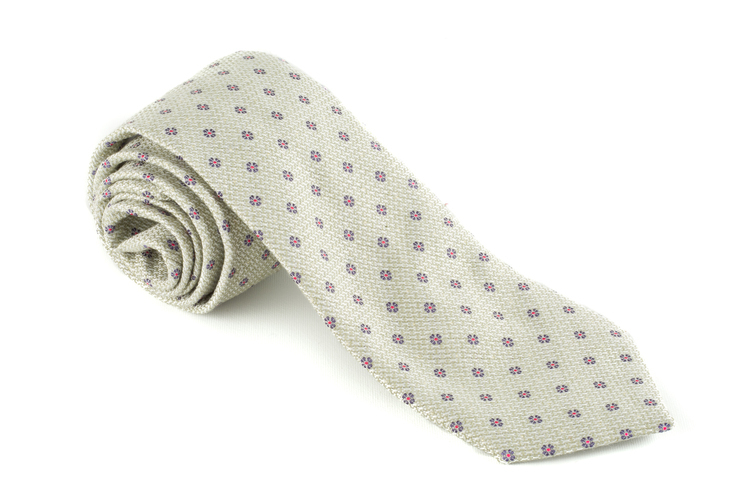 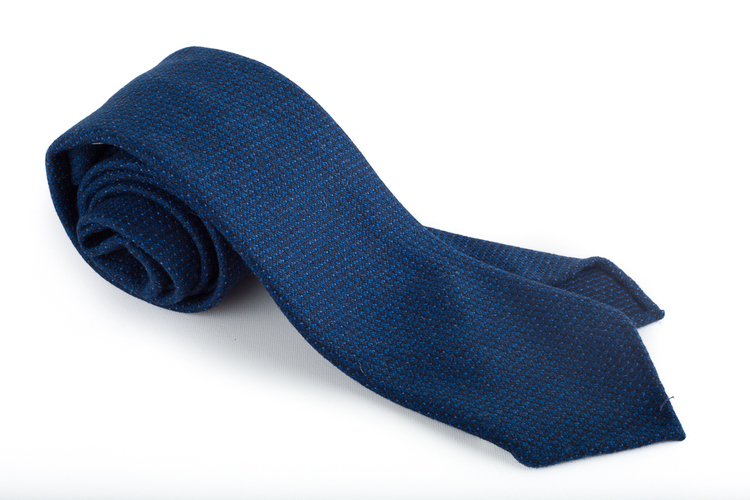 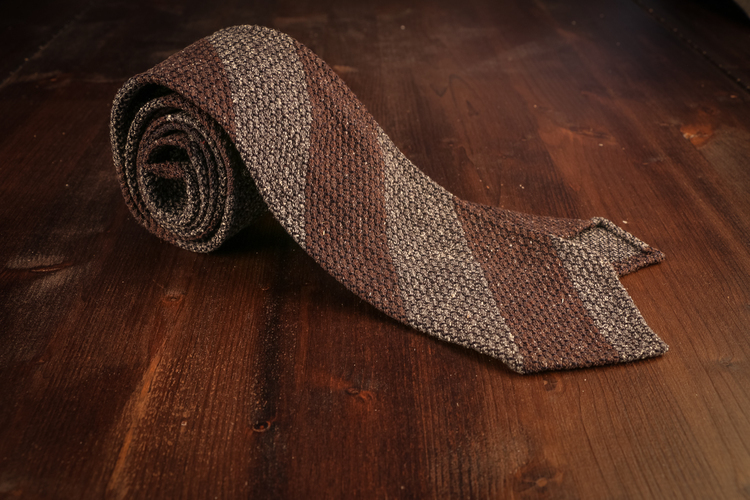 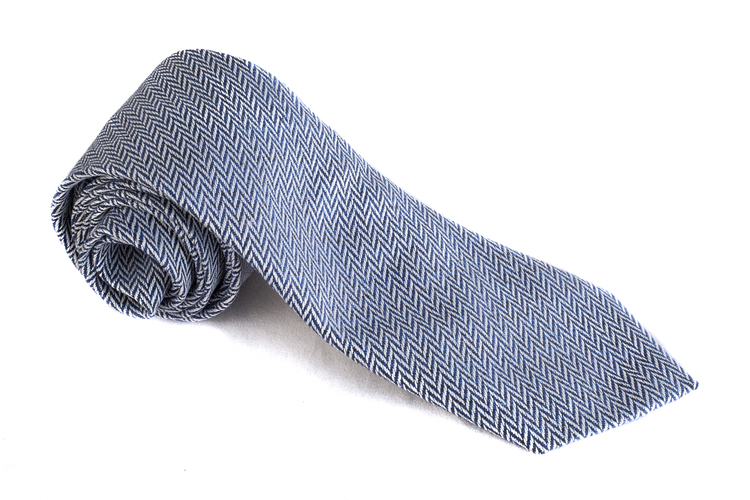 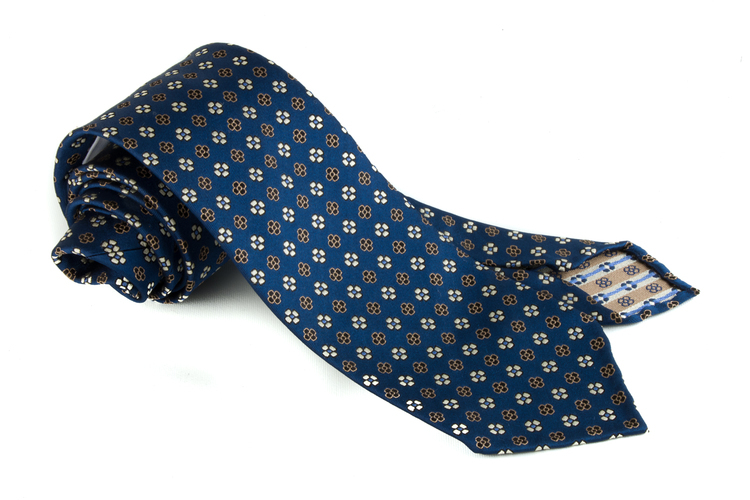 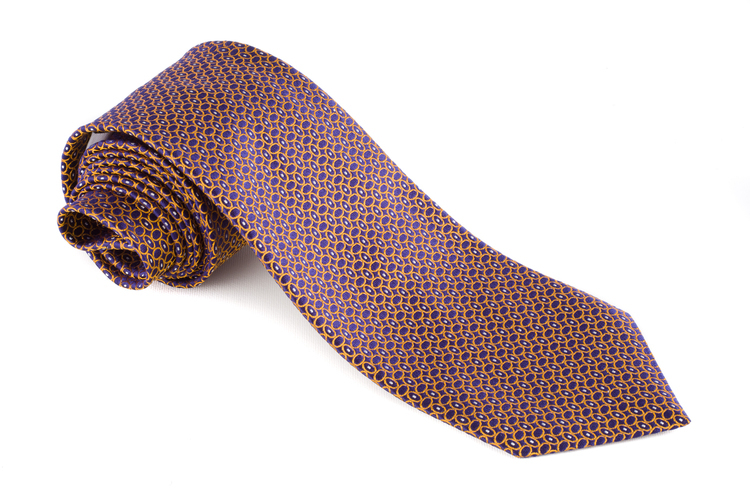 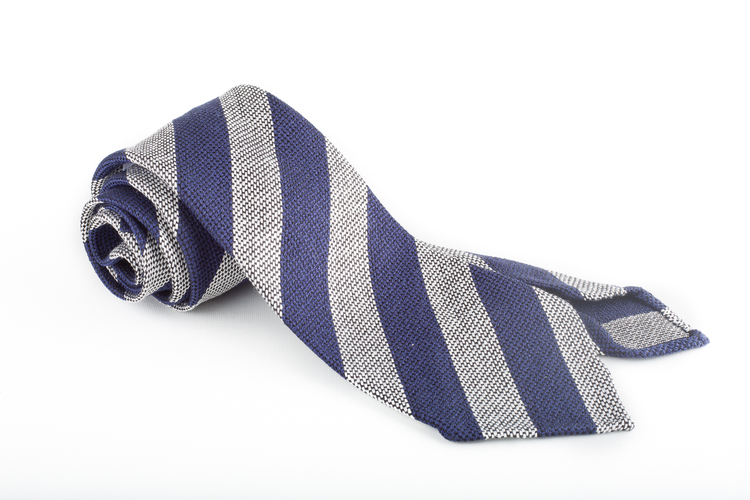 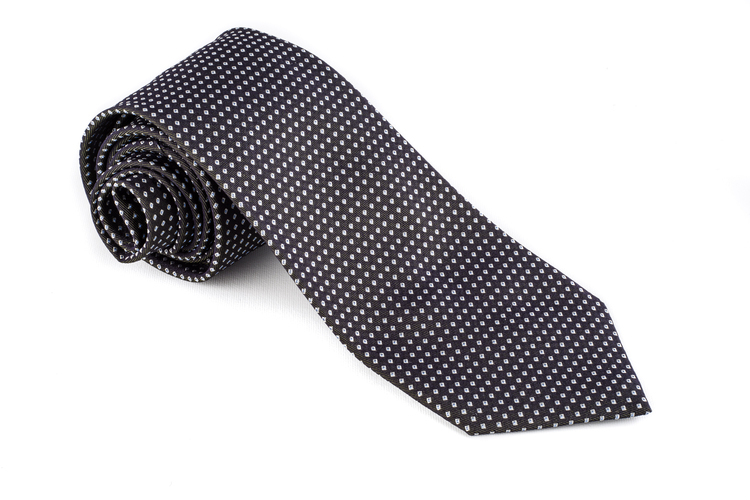 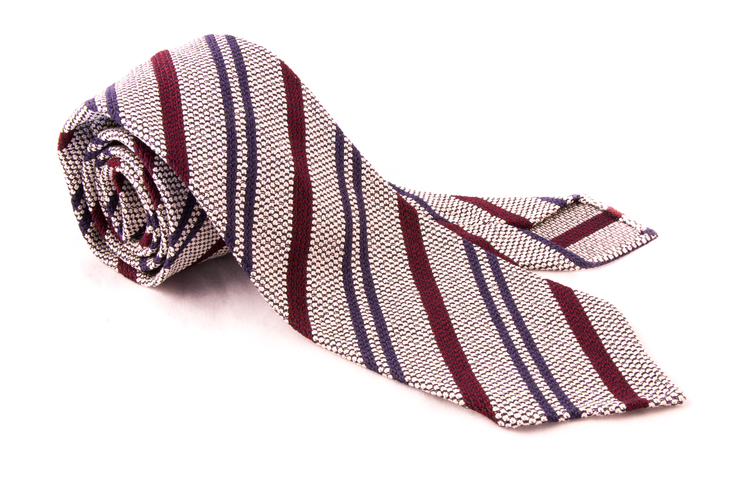 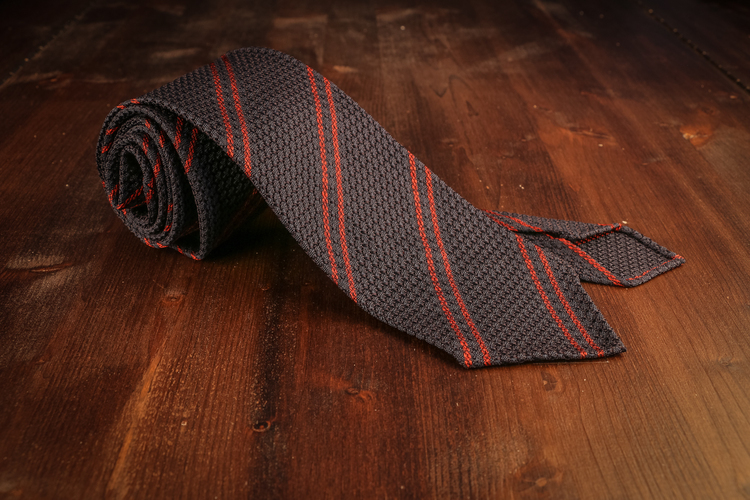 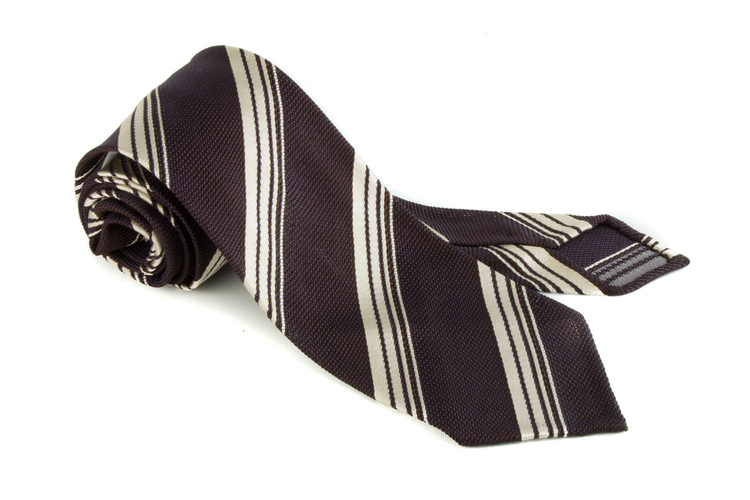 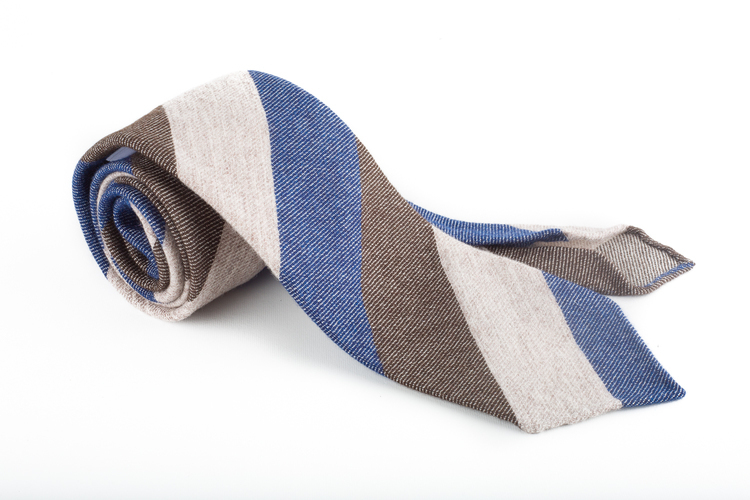 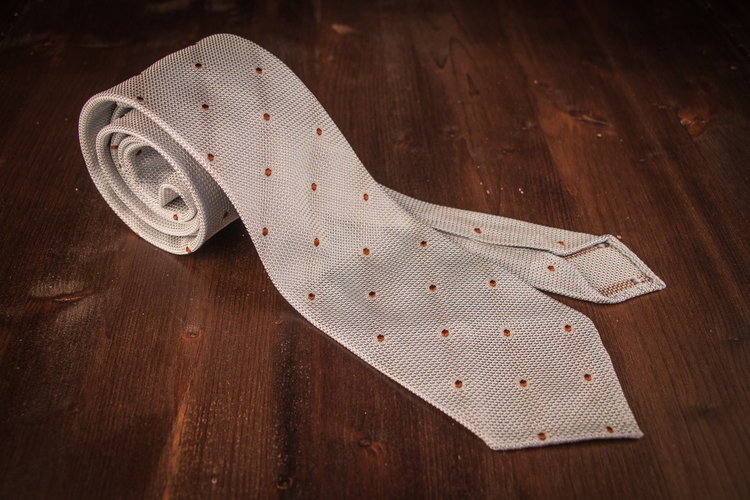 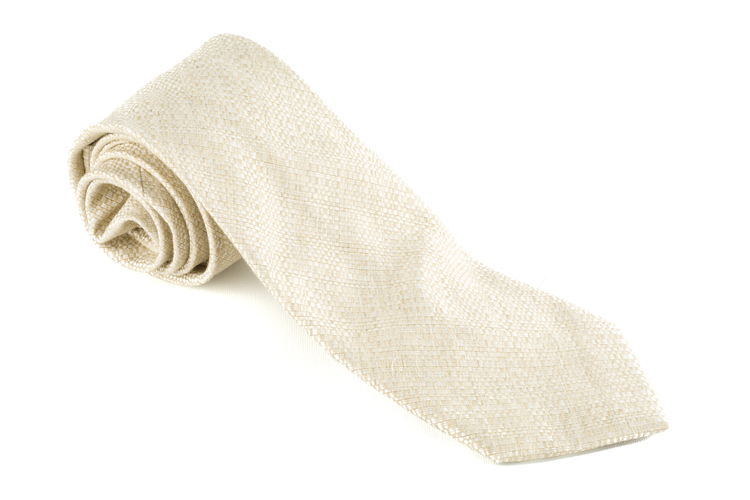 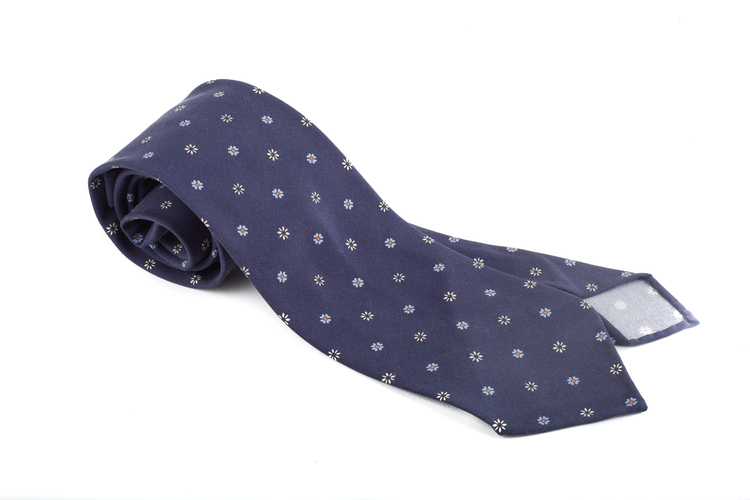 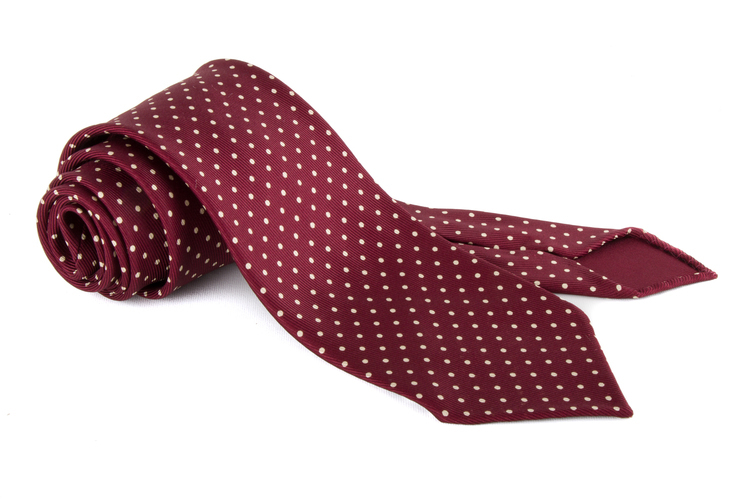 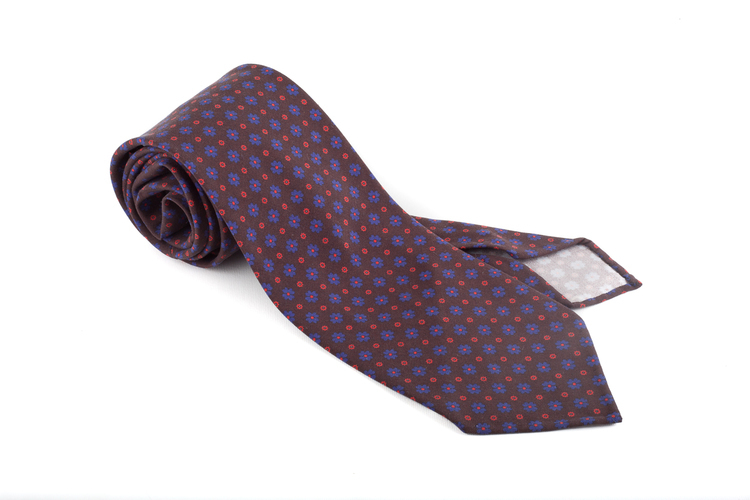 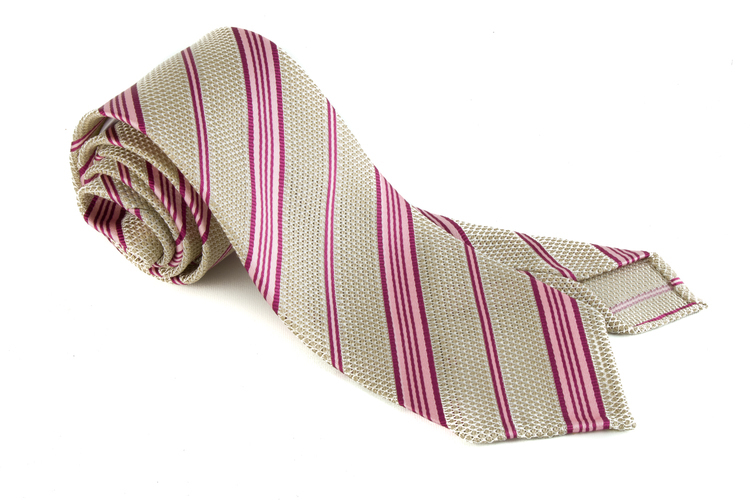 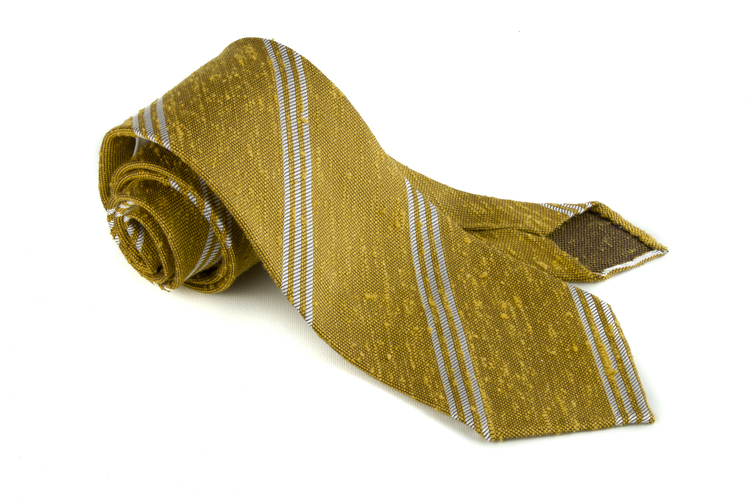 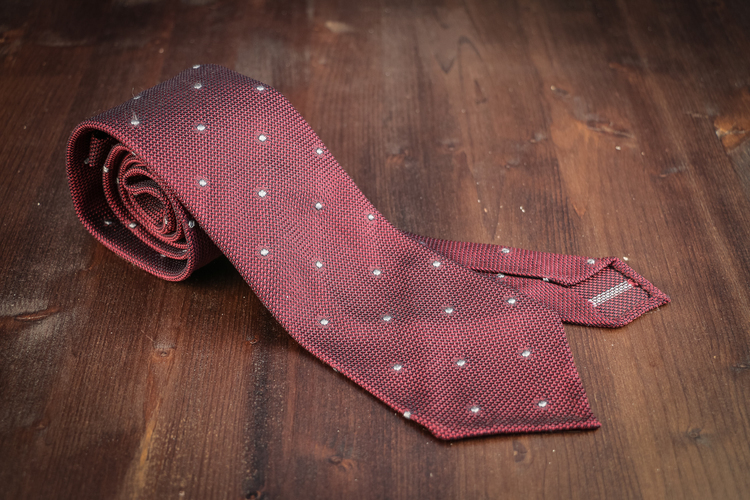 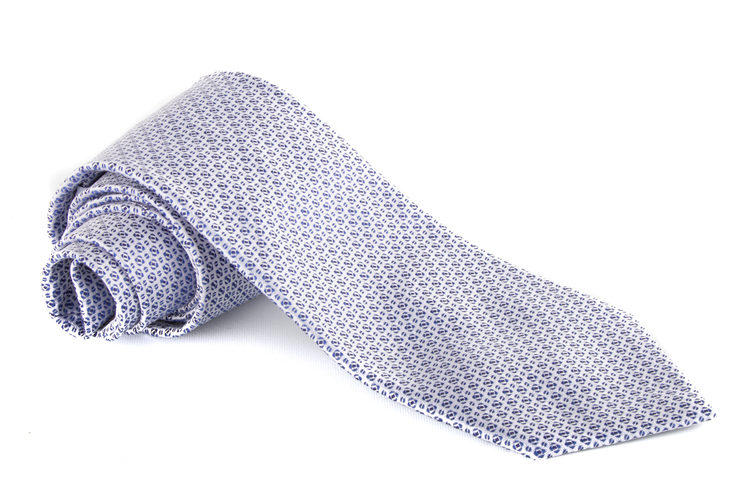 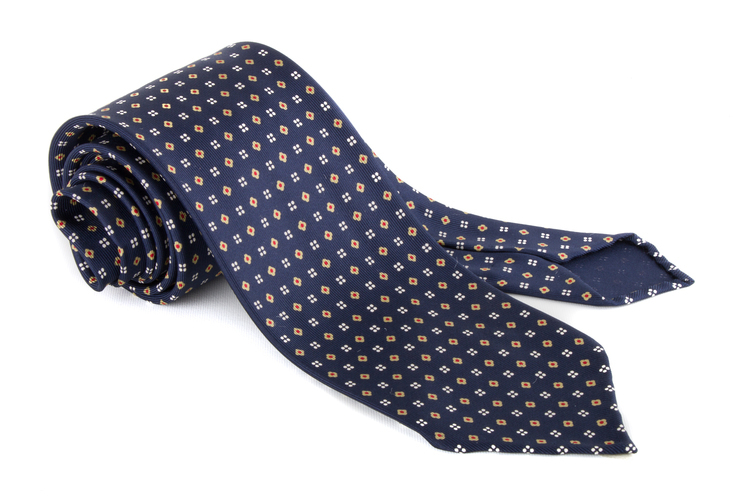 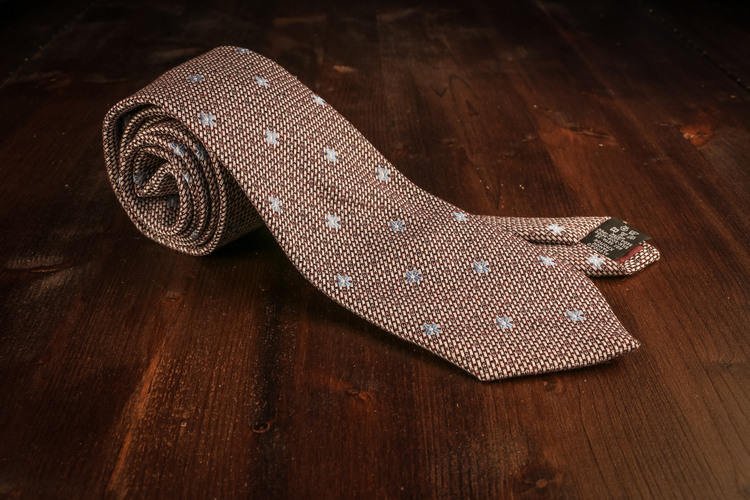 Our ties are made by hand in Italy and the fabrics are hand picked from the best weavers in Como. 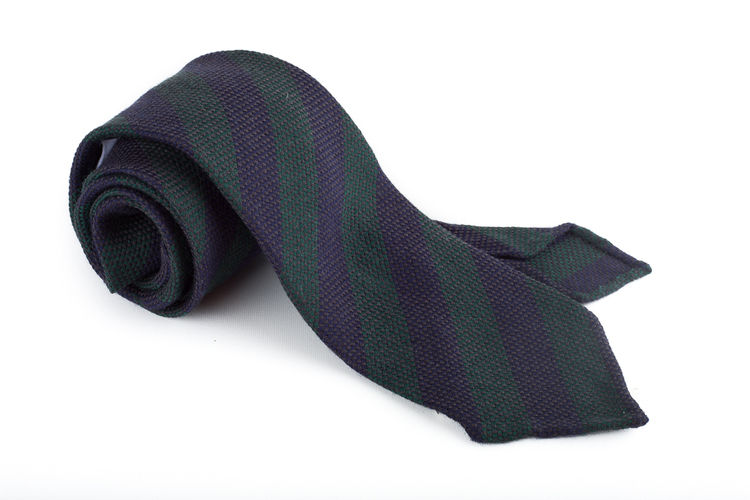 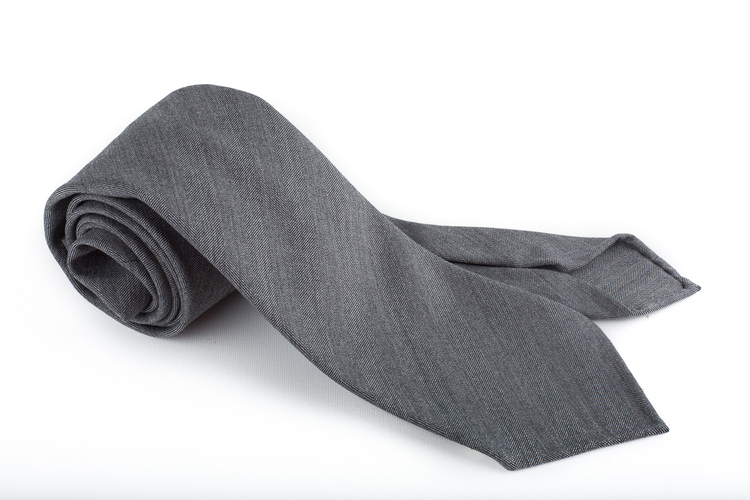 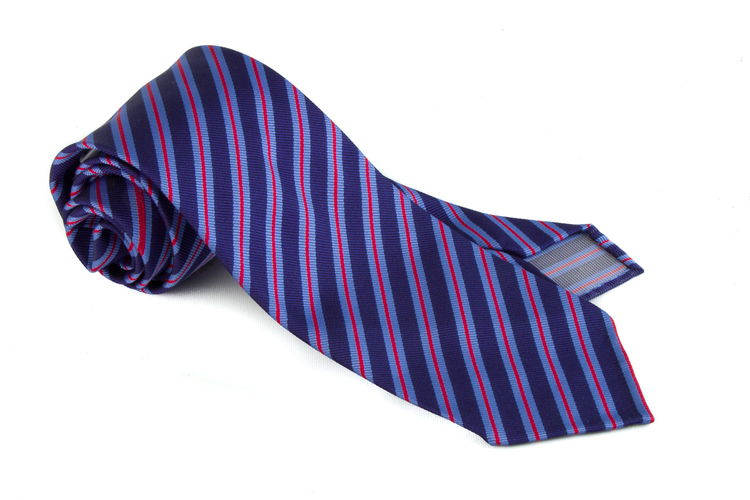 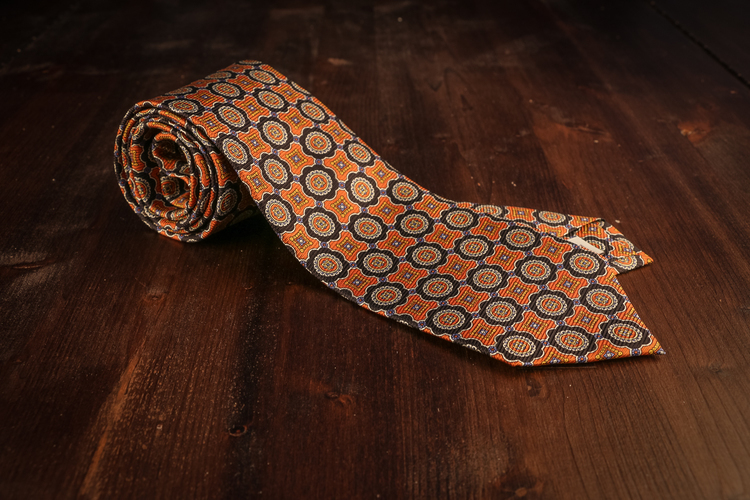 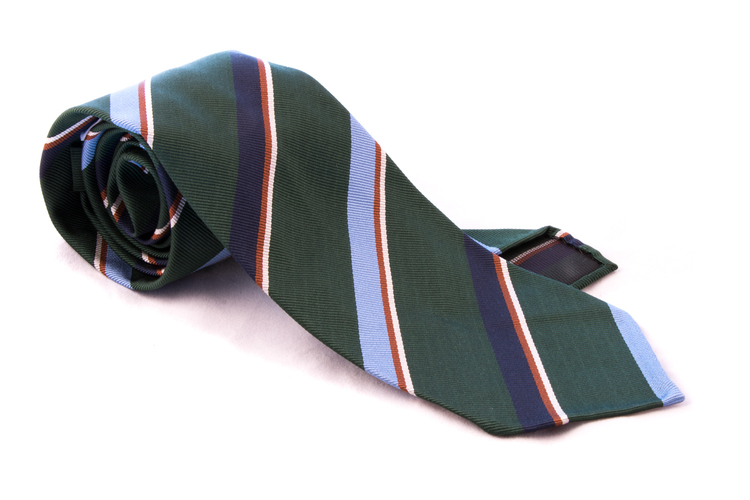 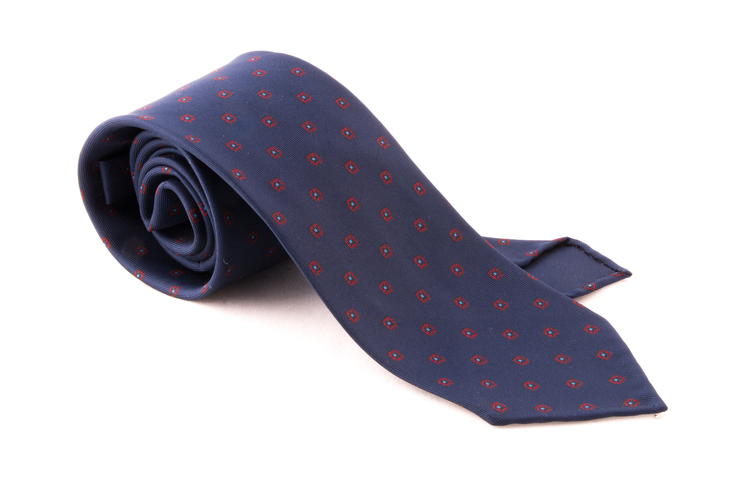 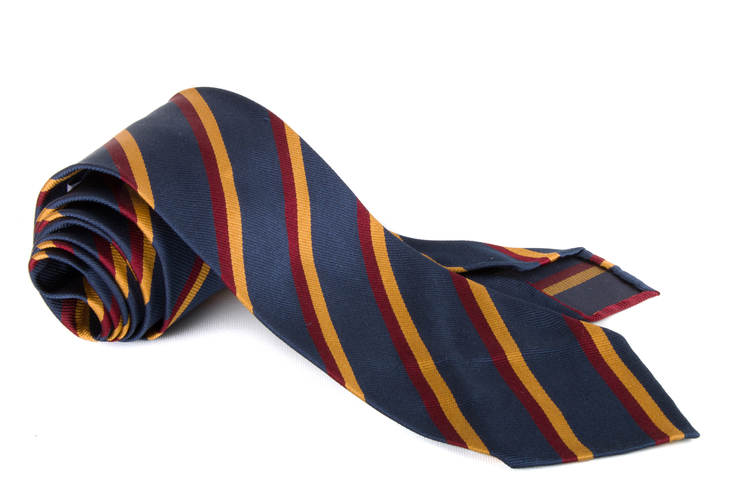 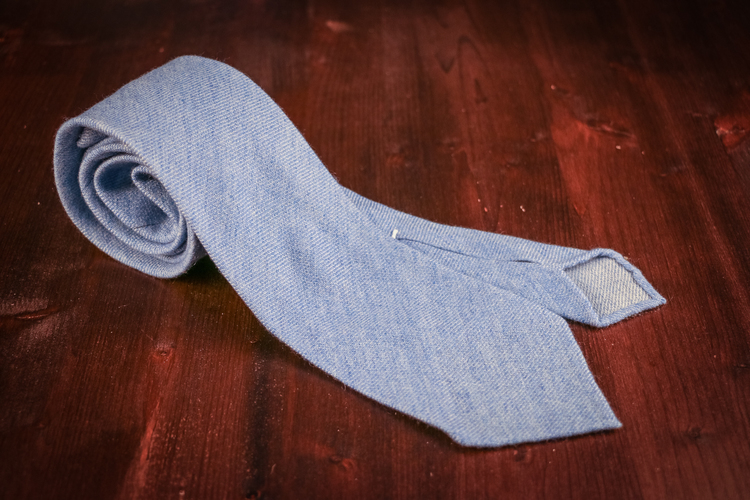 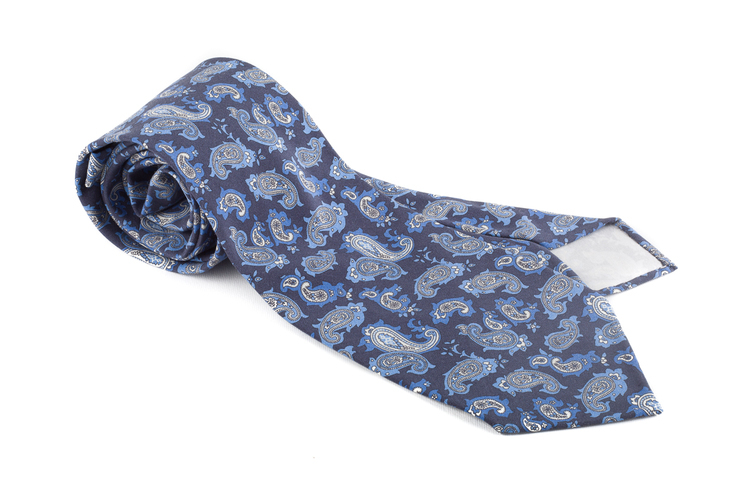 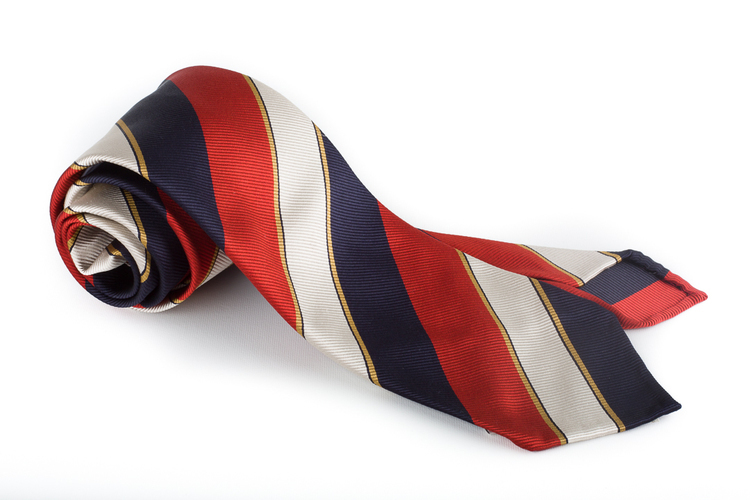 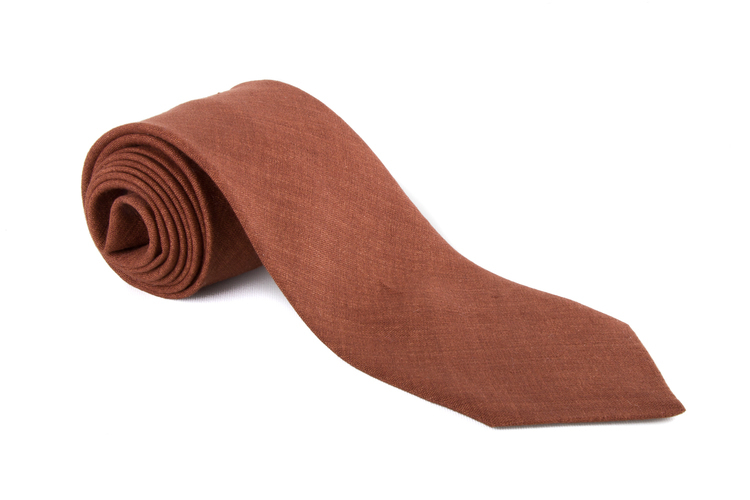 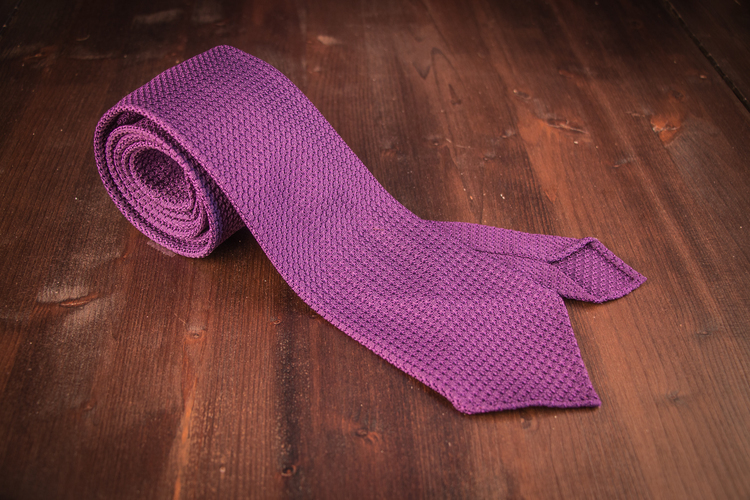 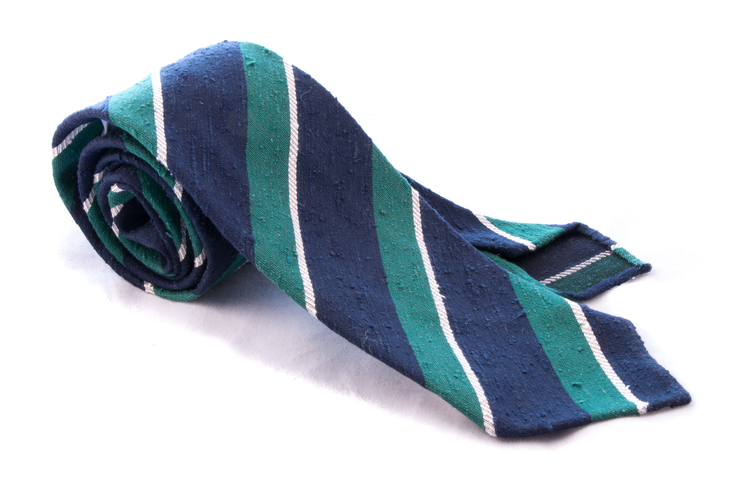 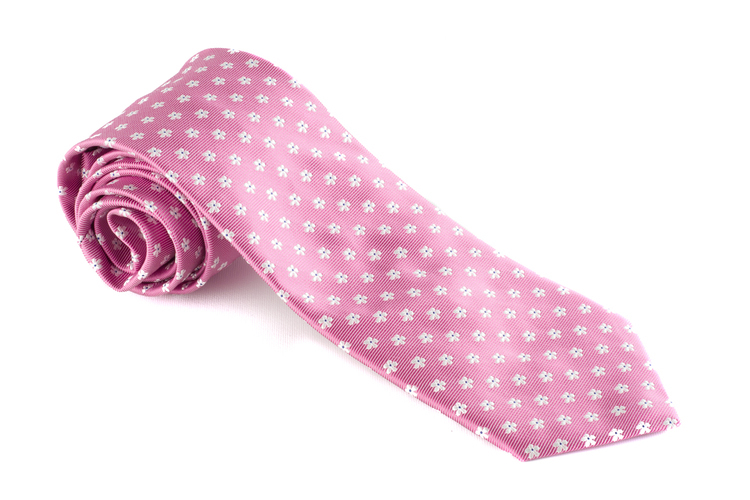 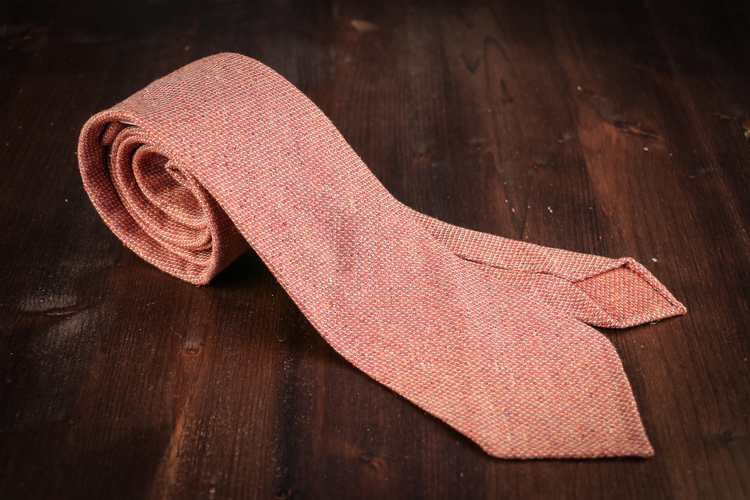 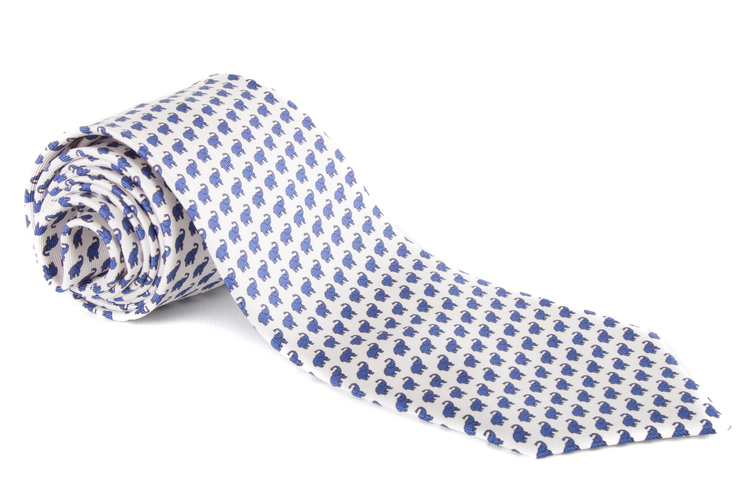 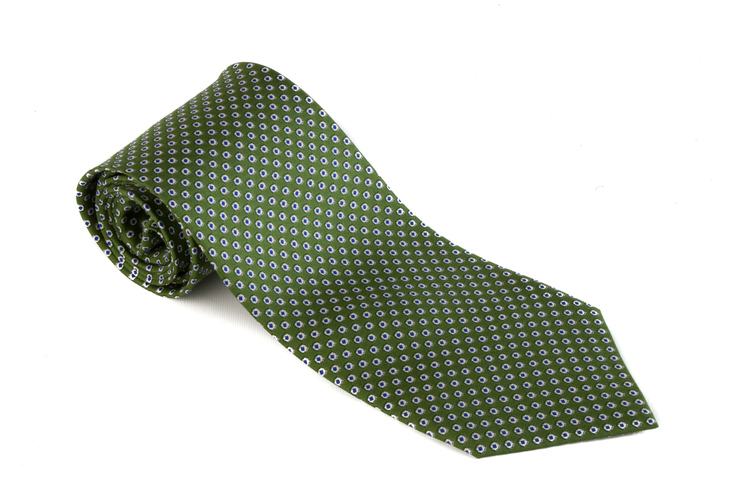 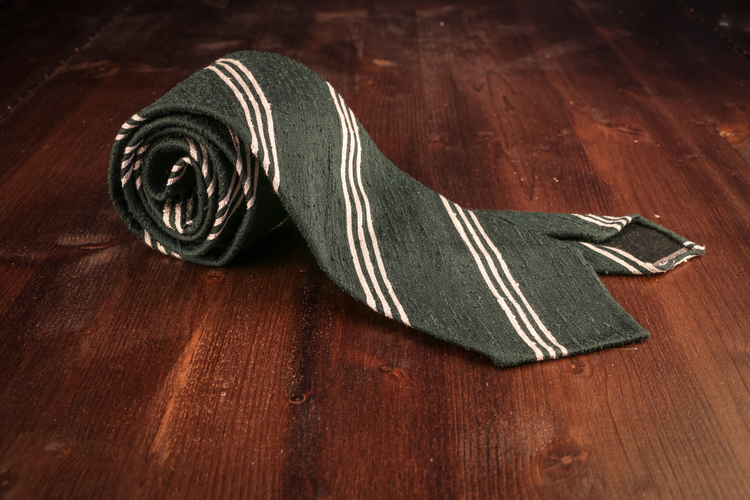 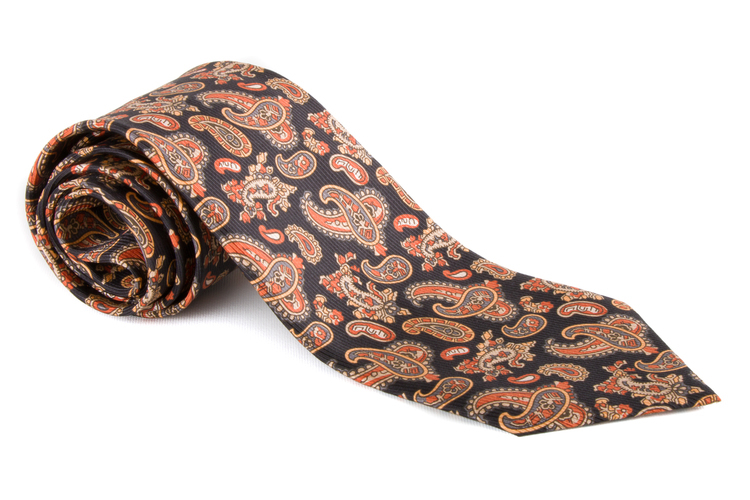 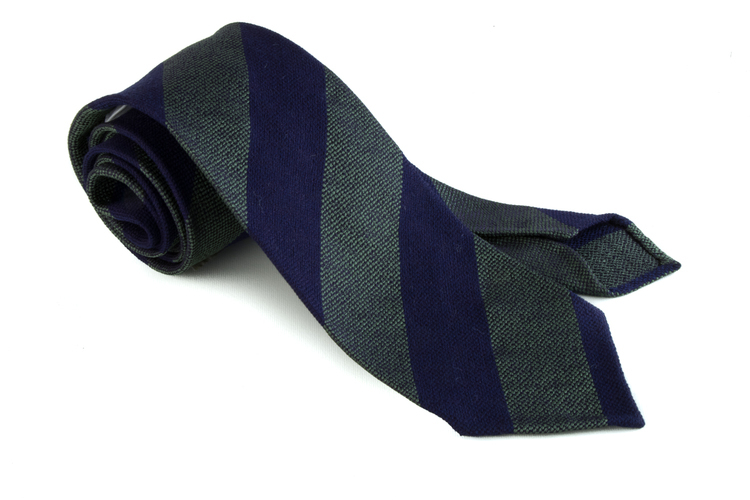 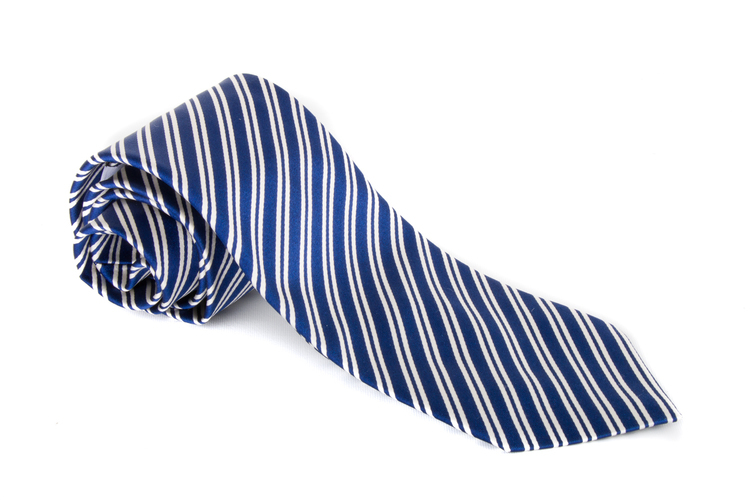 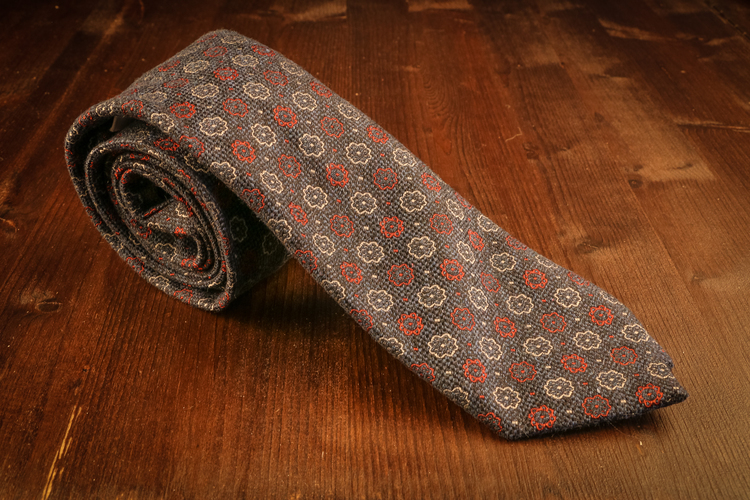 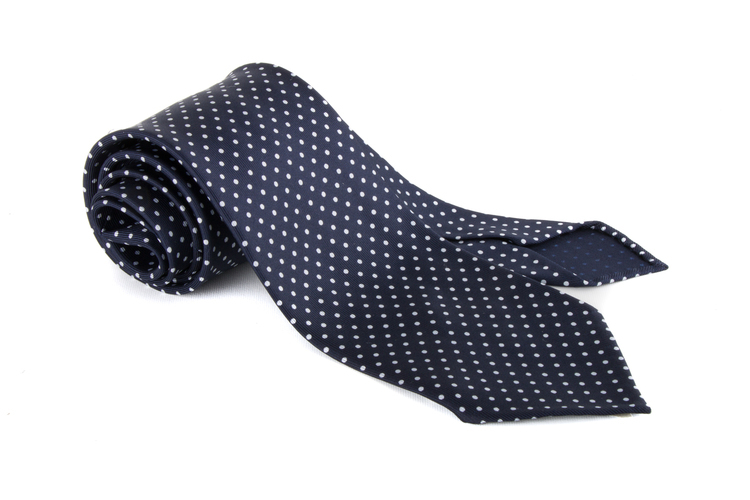 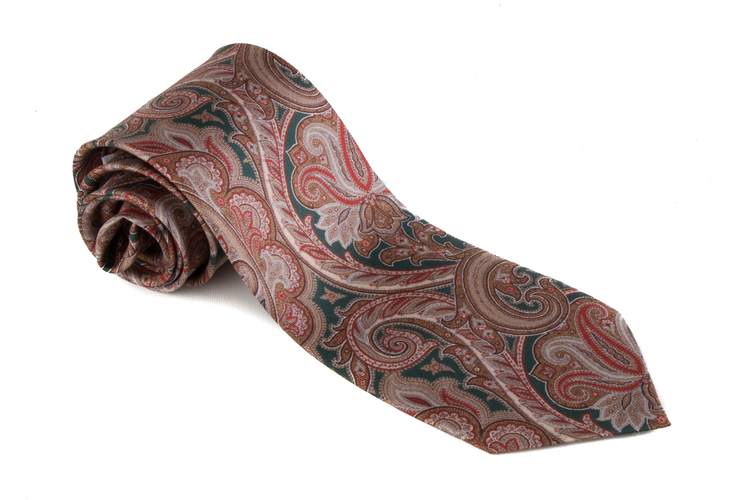 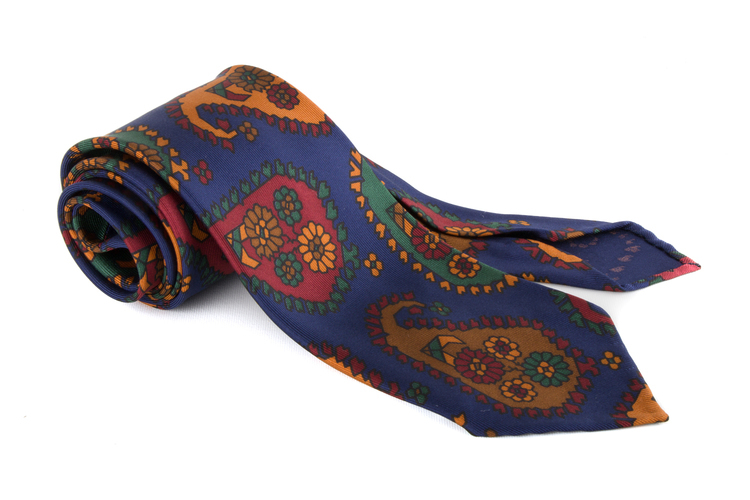 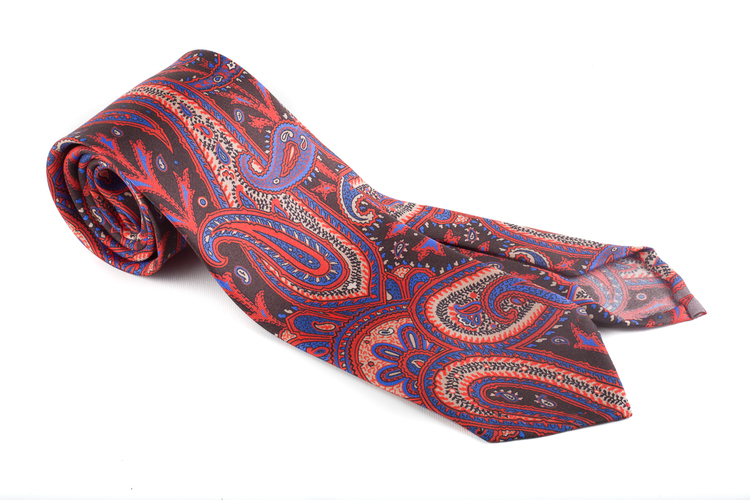 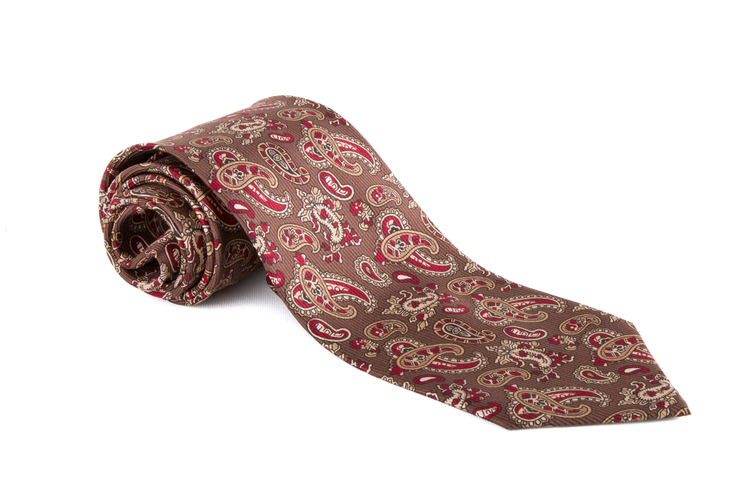 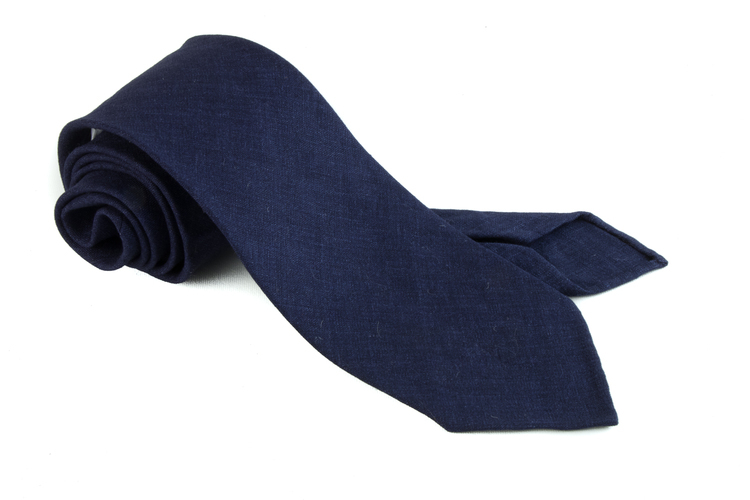 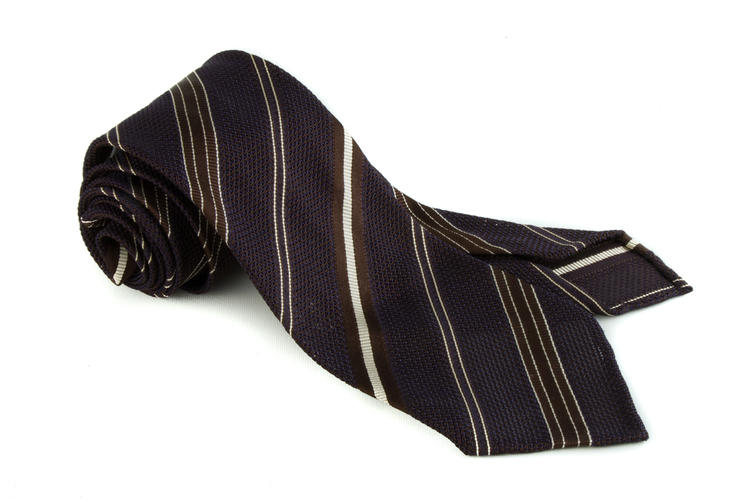 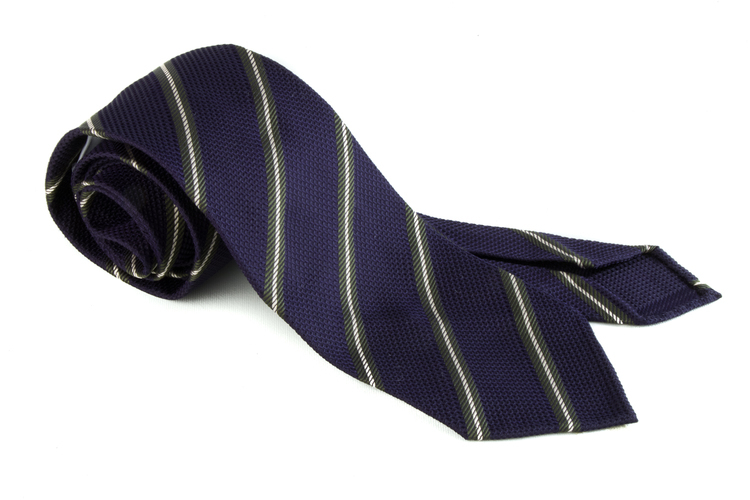 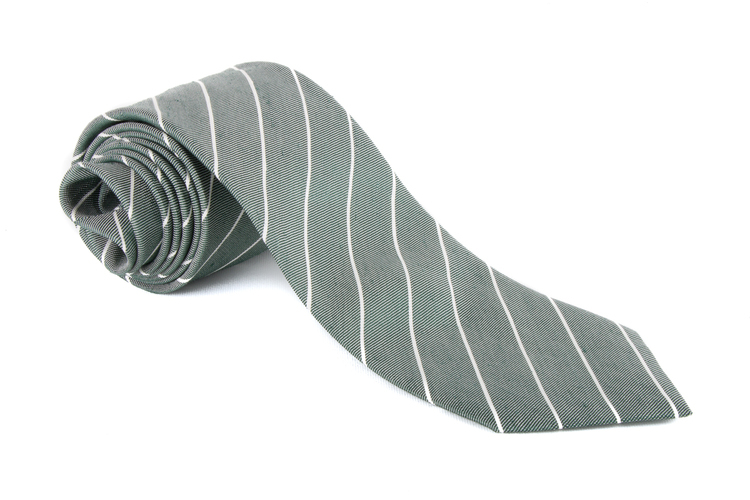 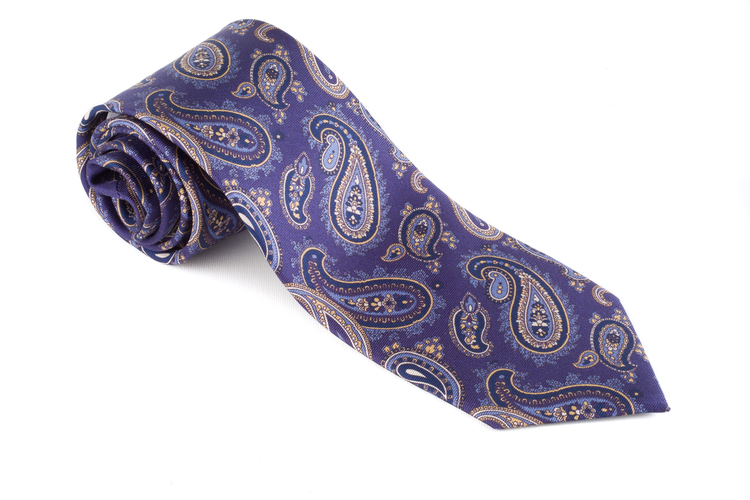 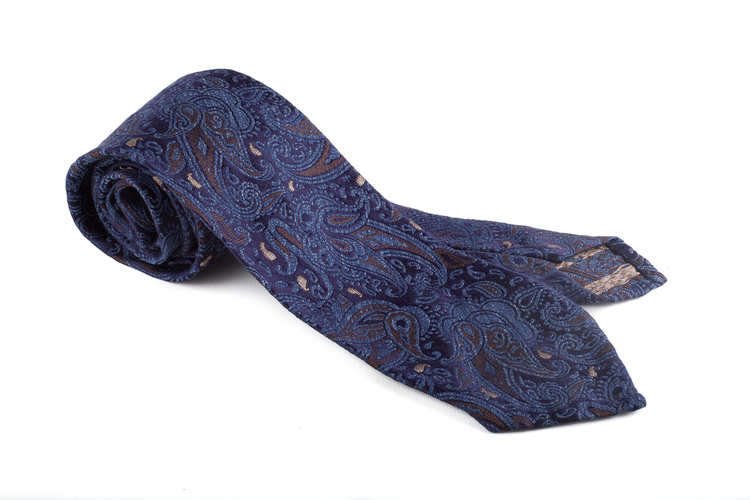 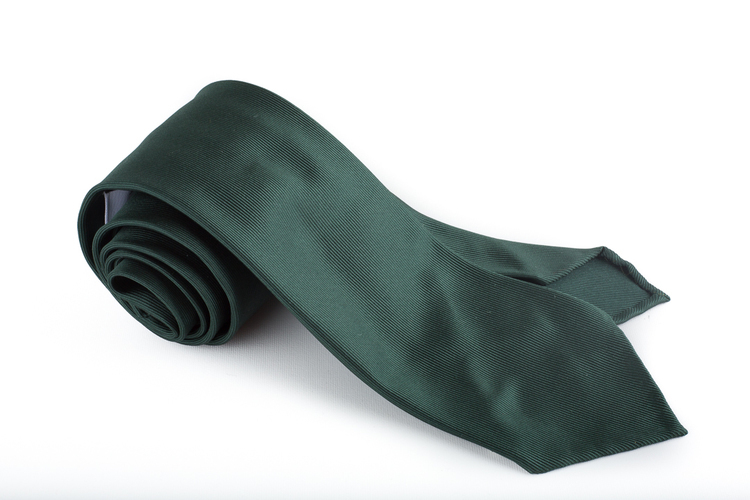 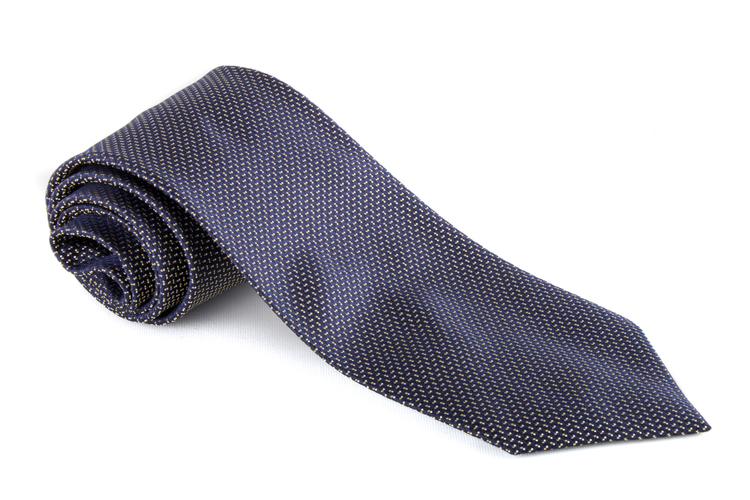 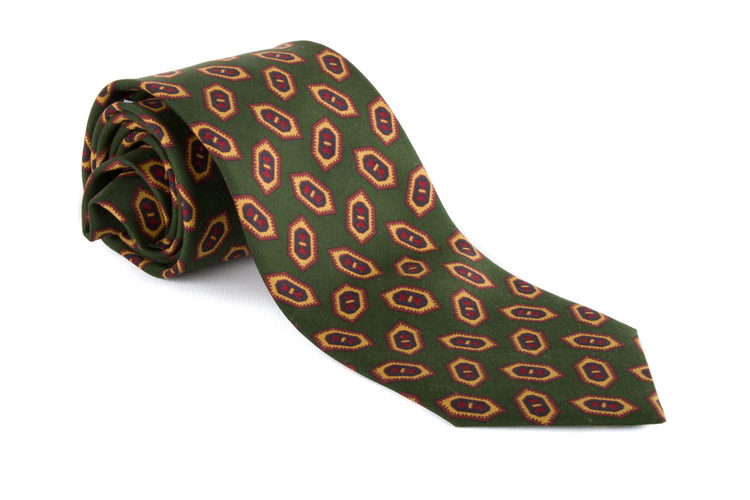 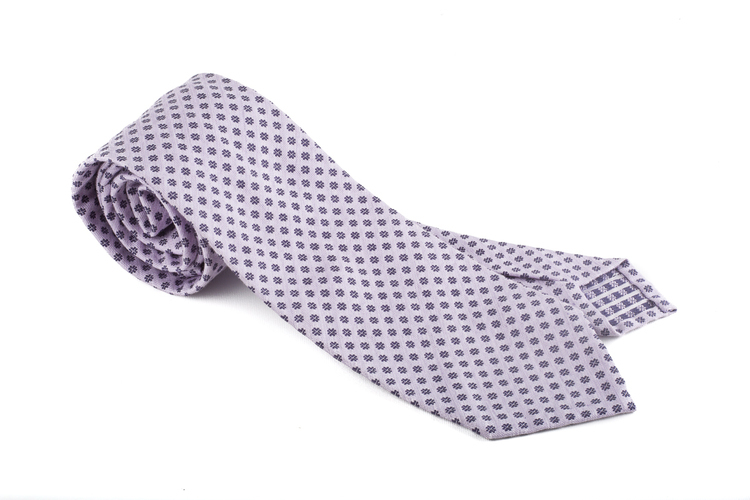 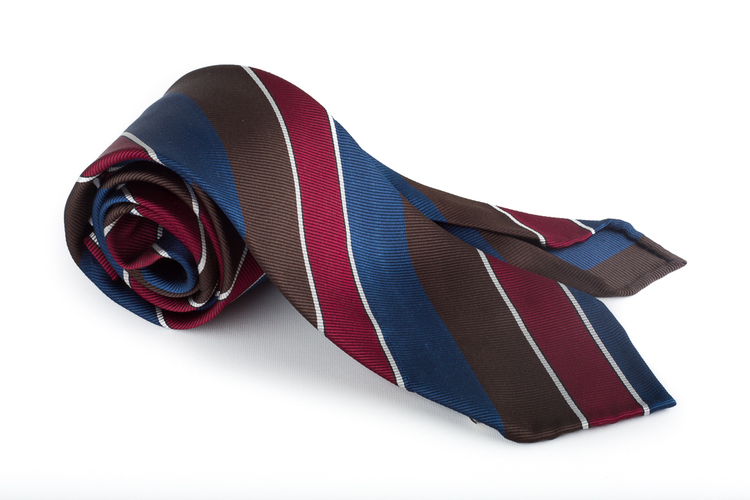 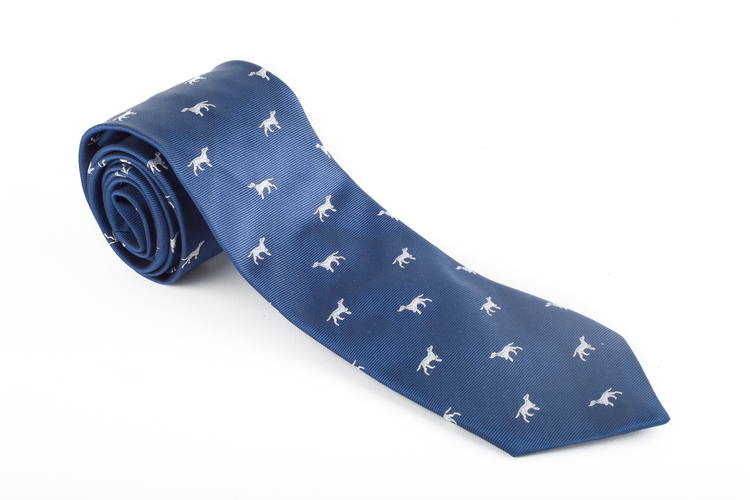 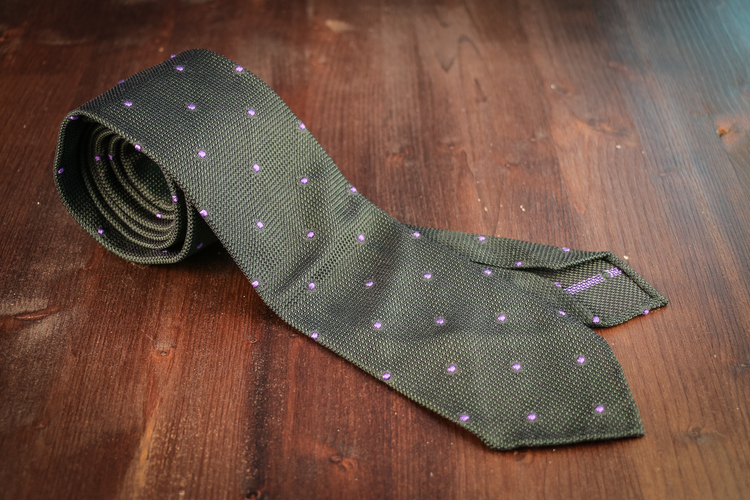 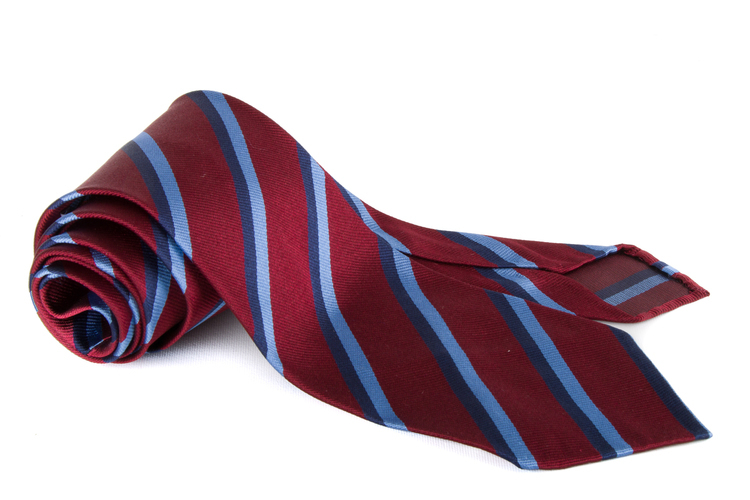 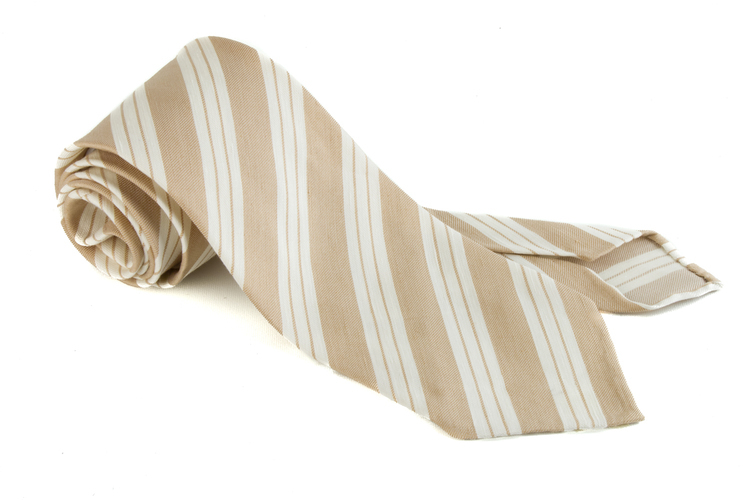 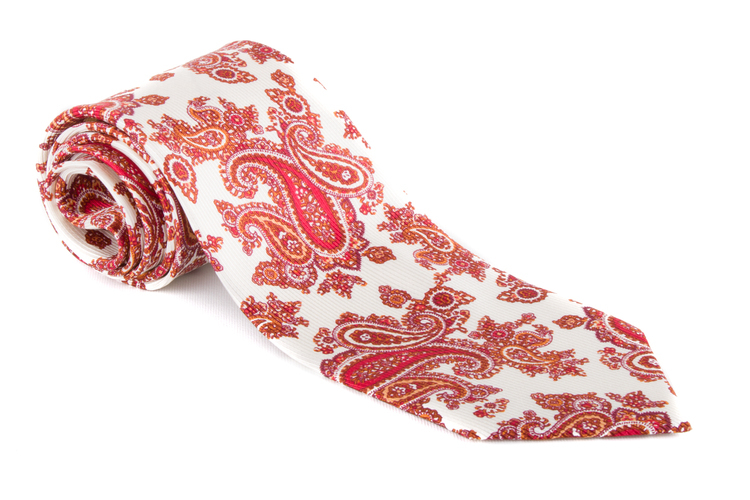 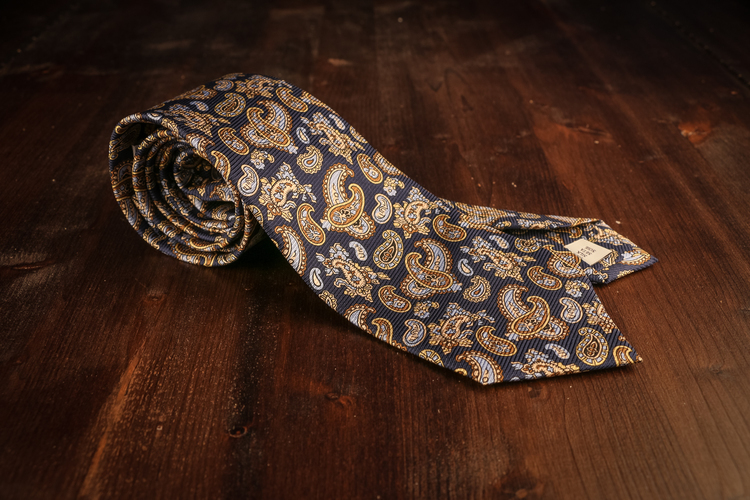 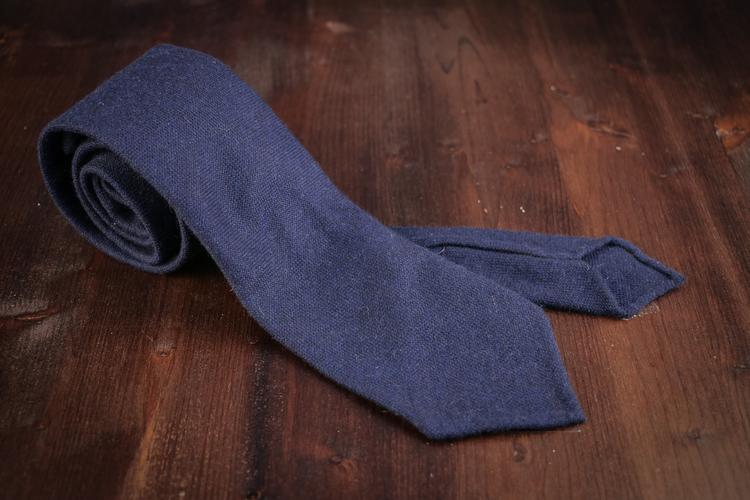 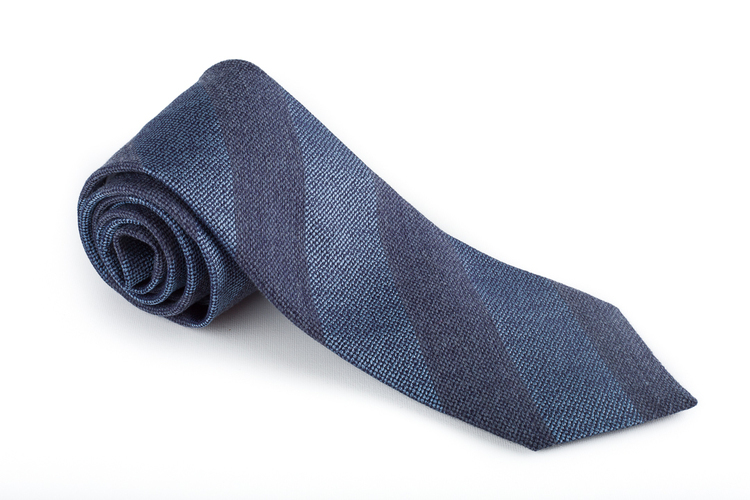 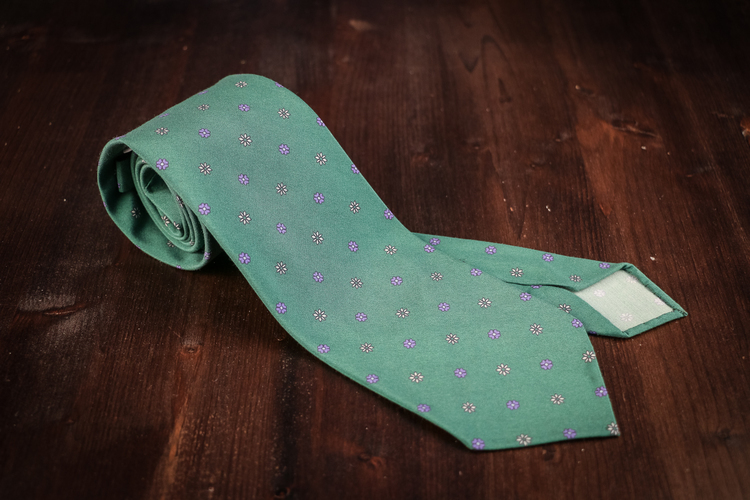 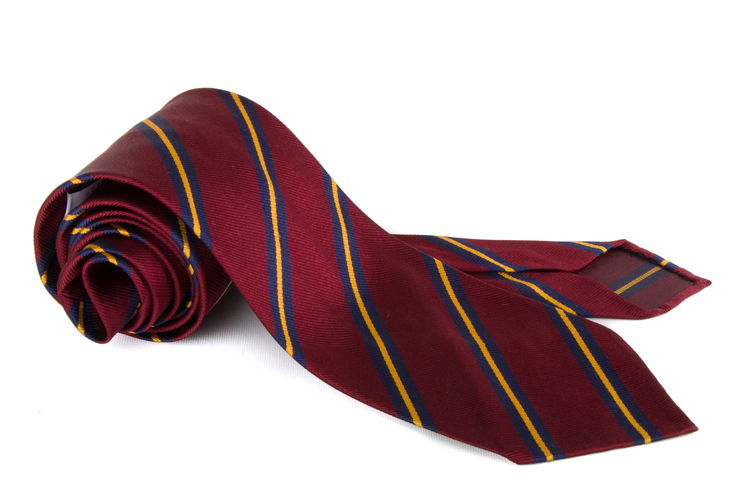 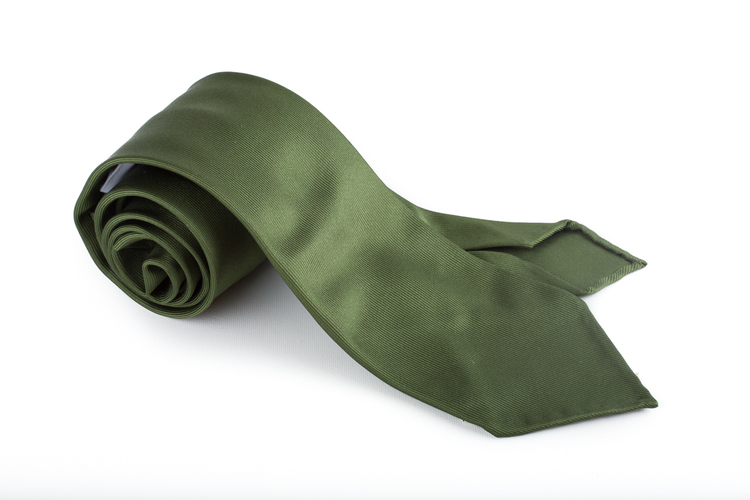 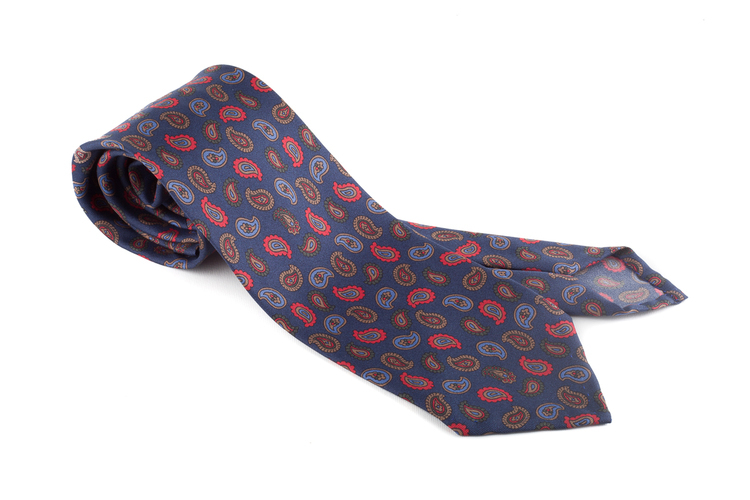 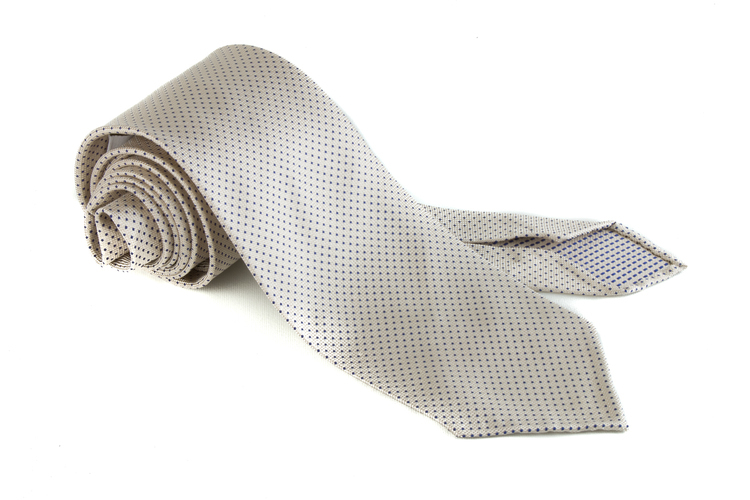 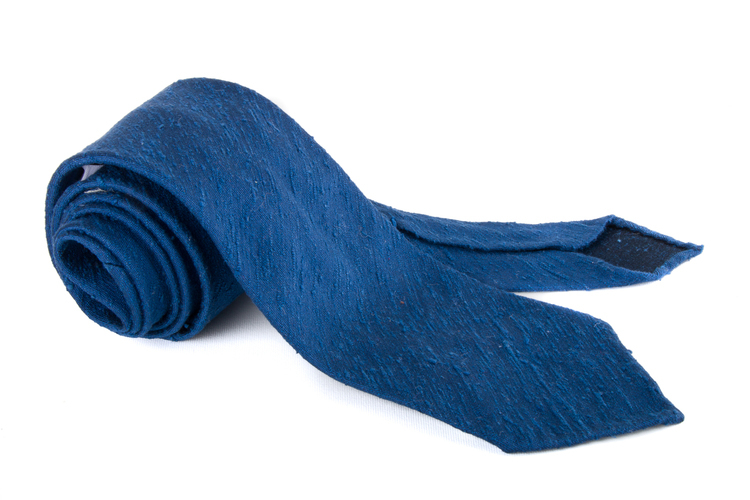 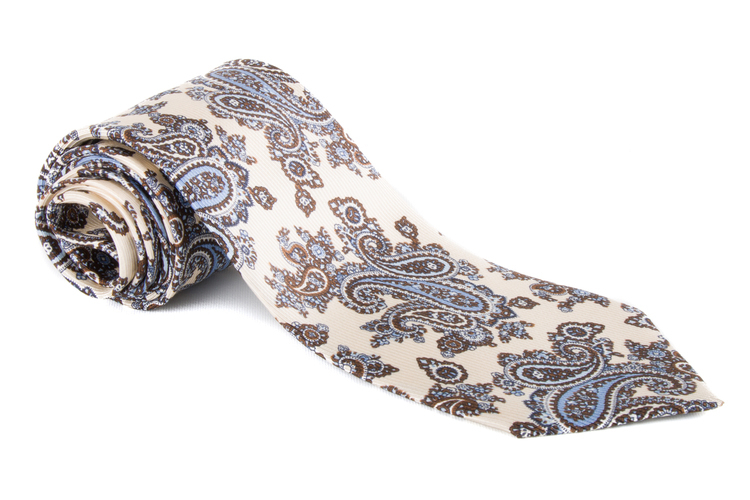 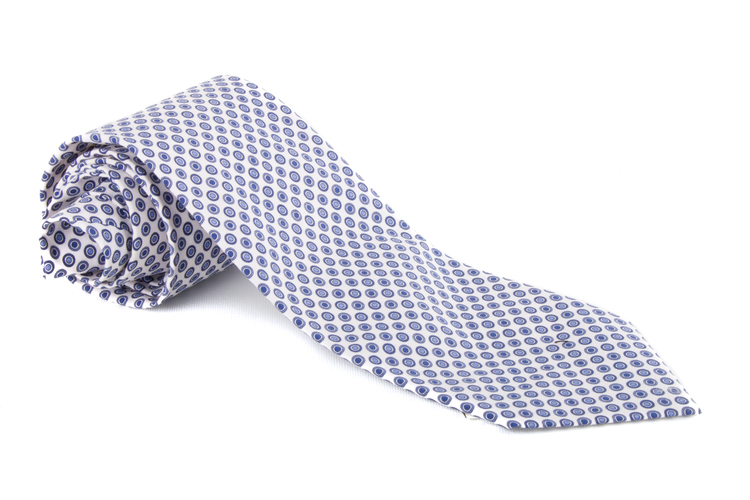 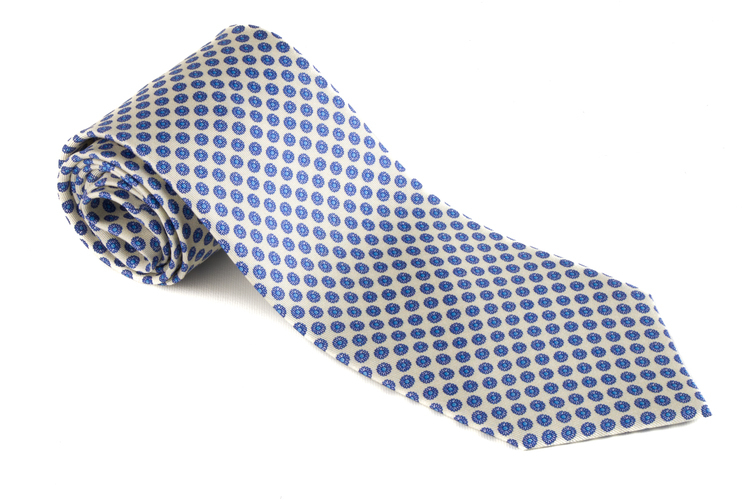 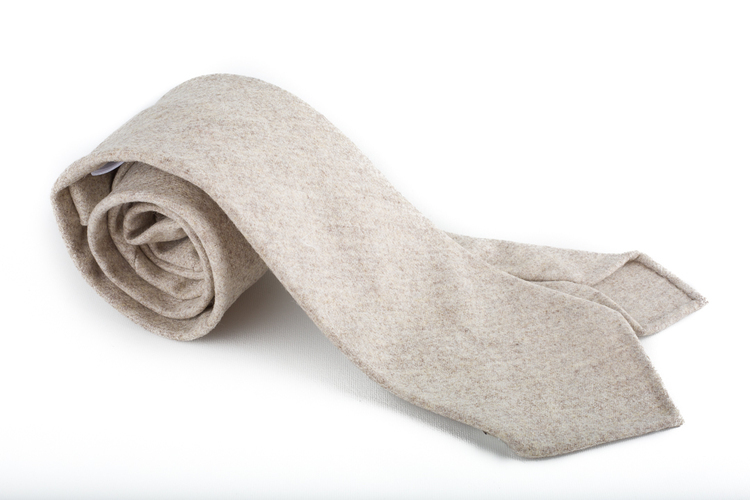 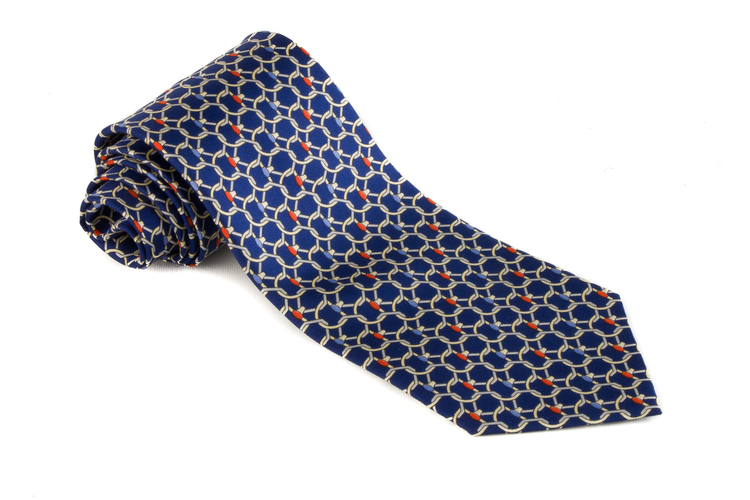 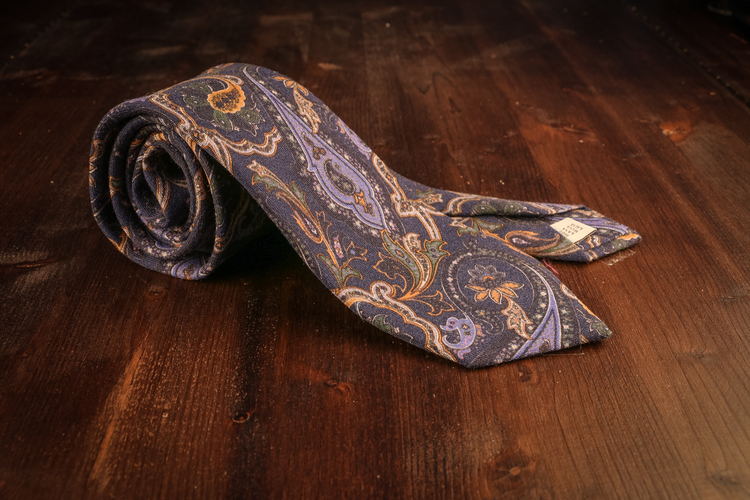 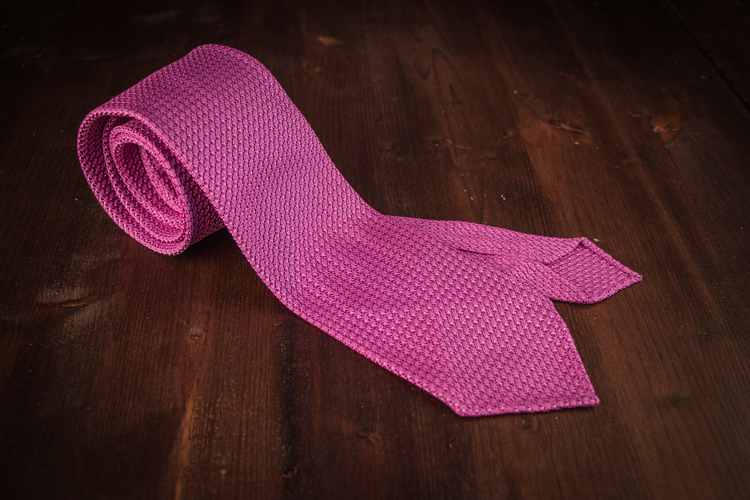 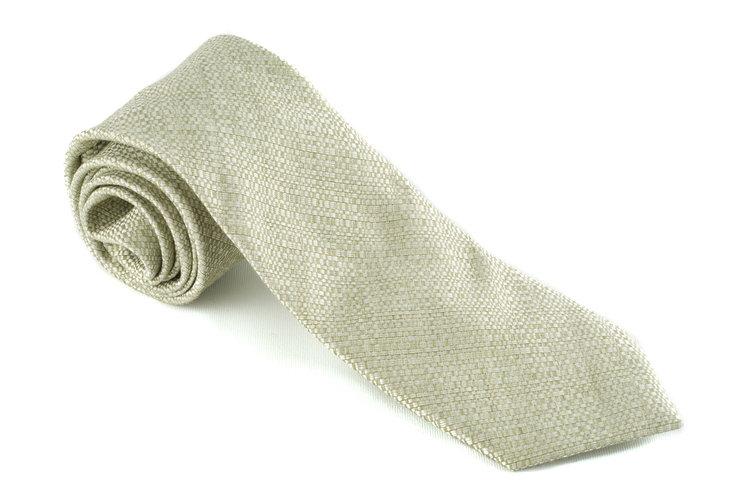 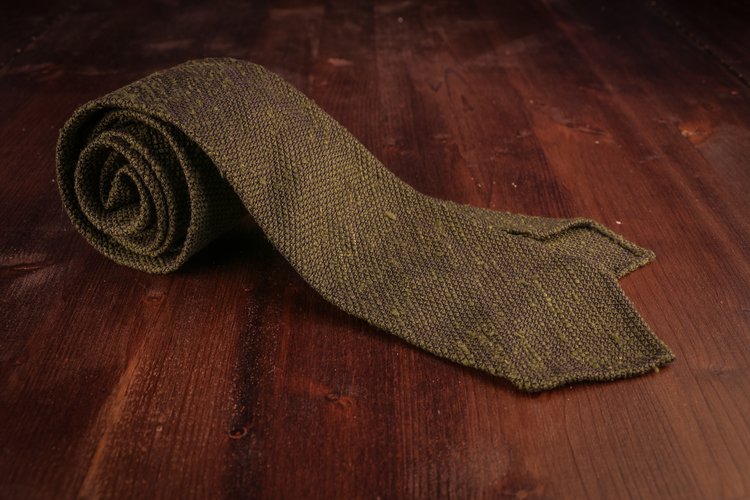 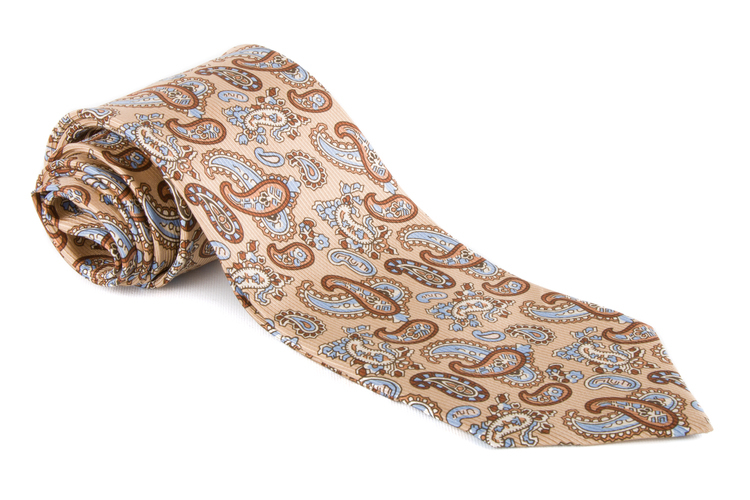 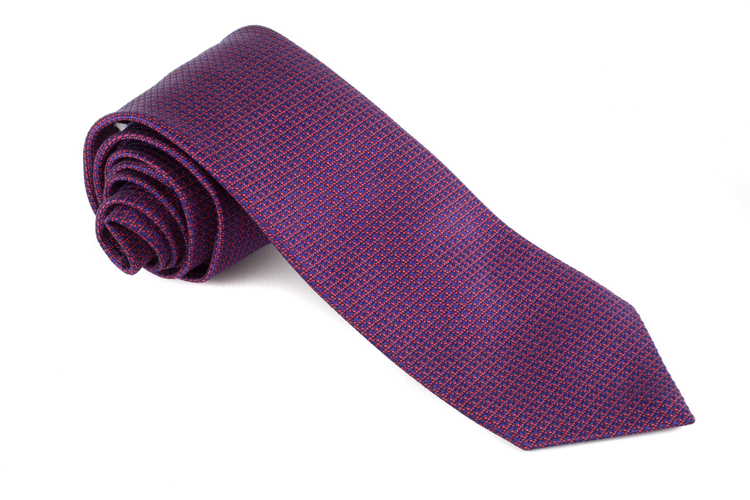 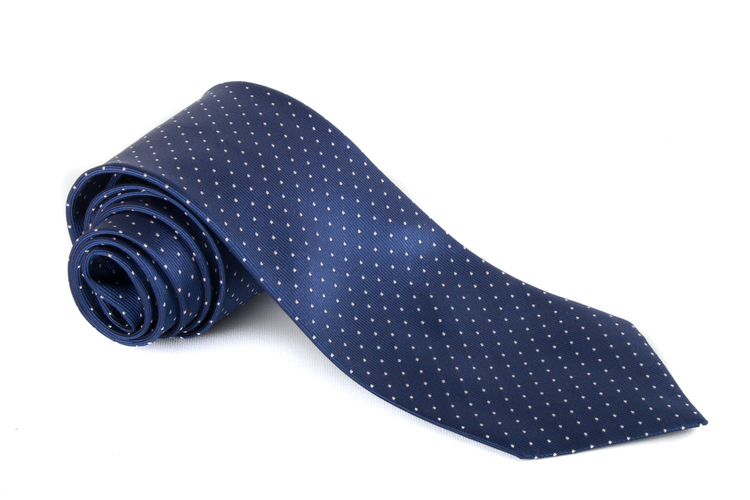 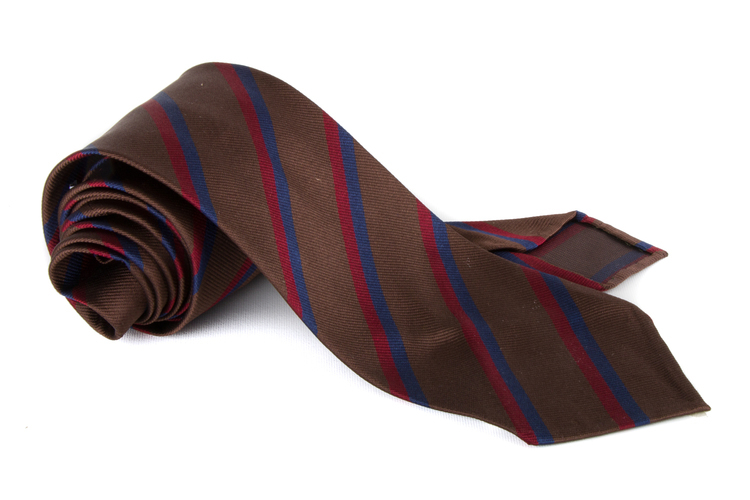 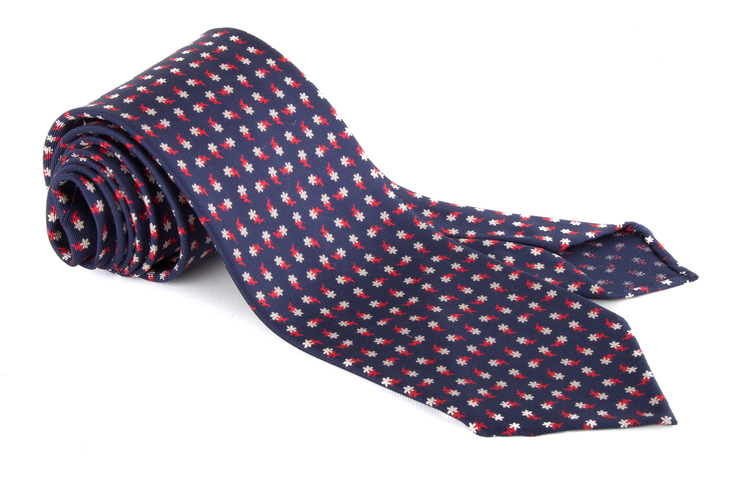 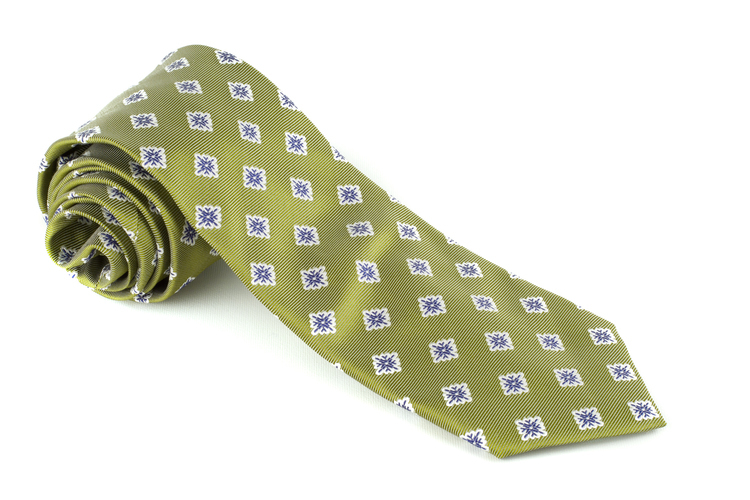 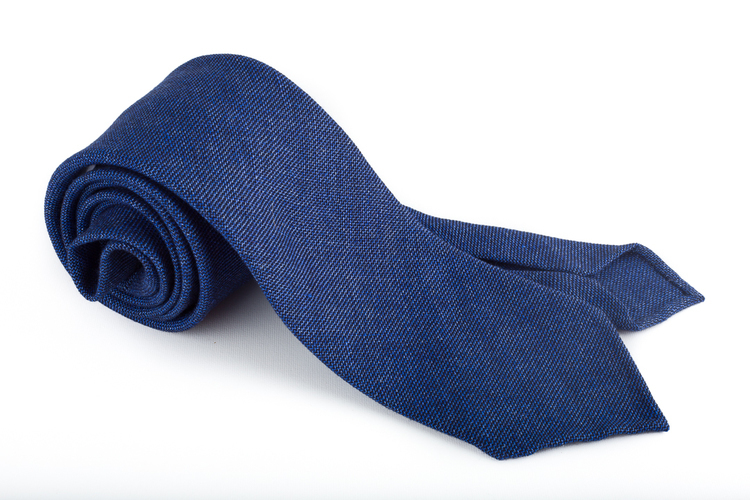 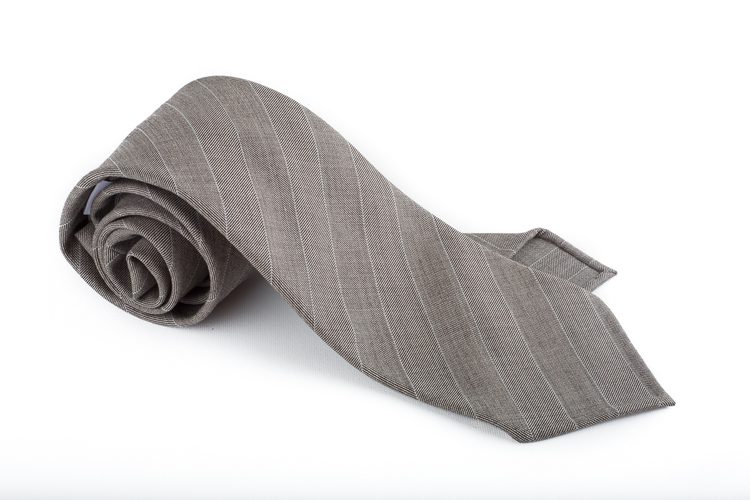 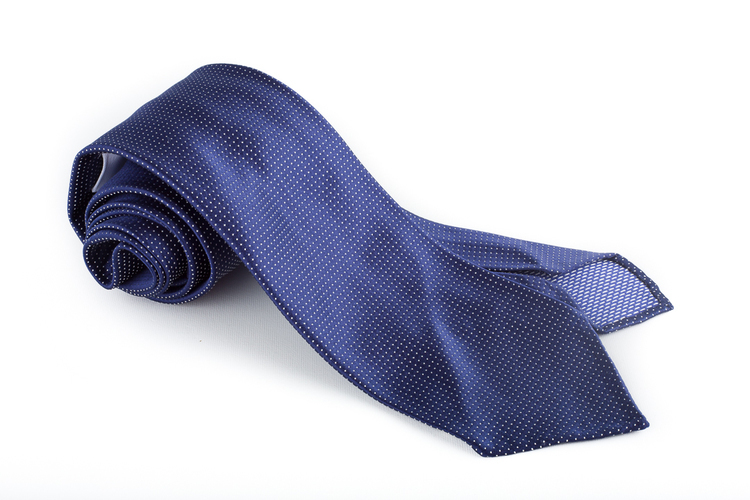 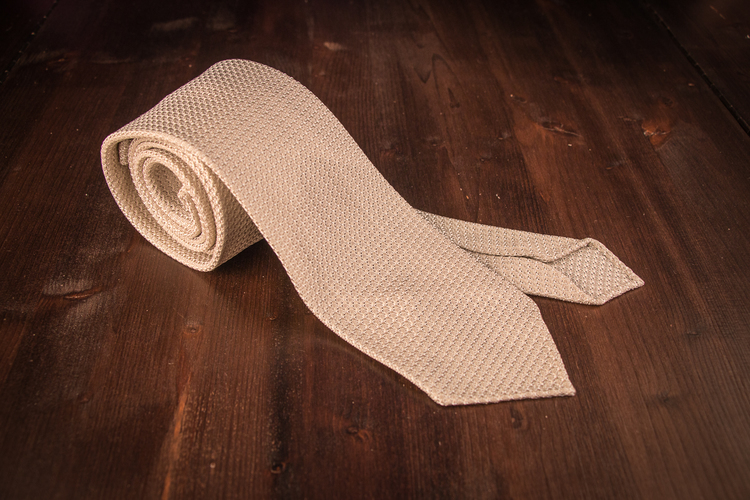 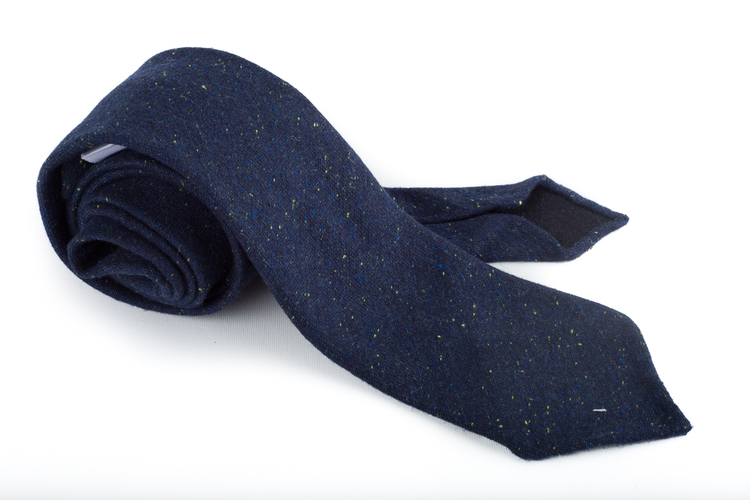 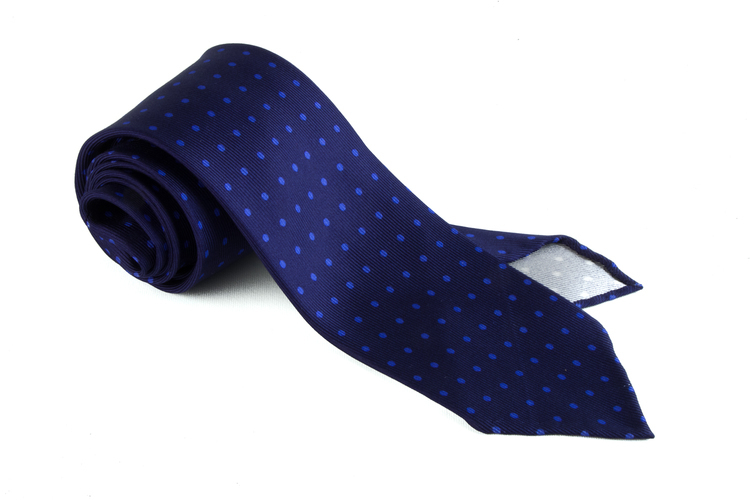 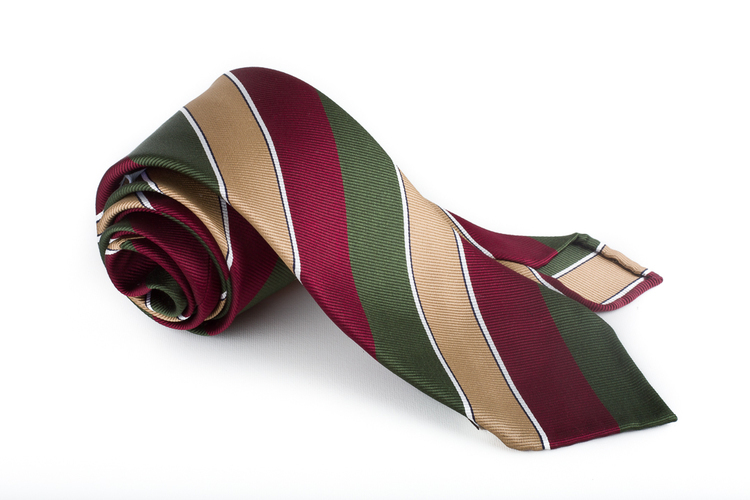 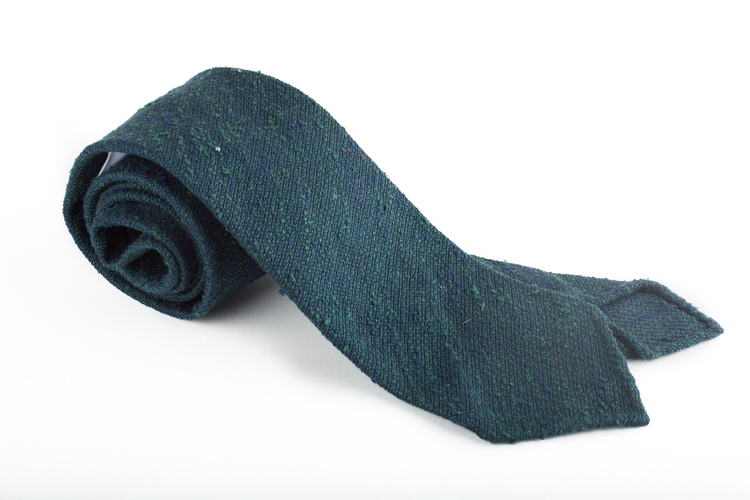 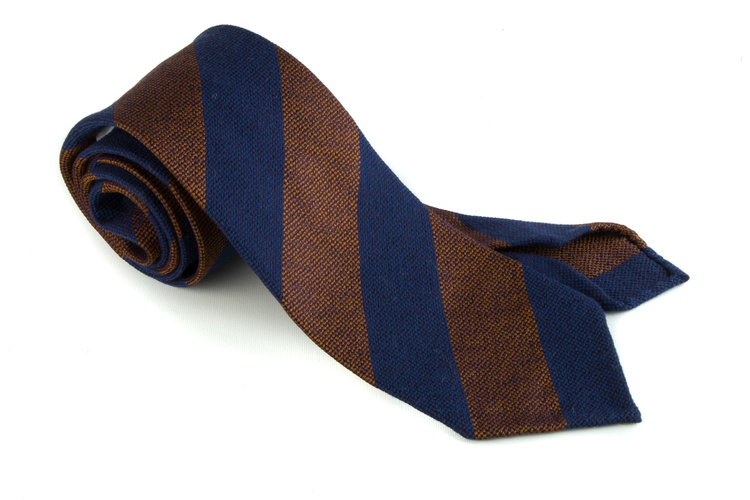 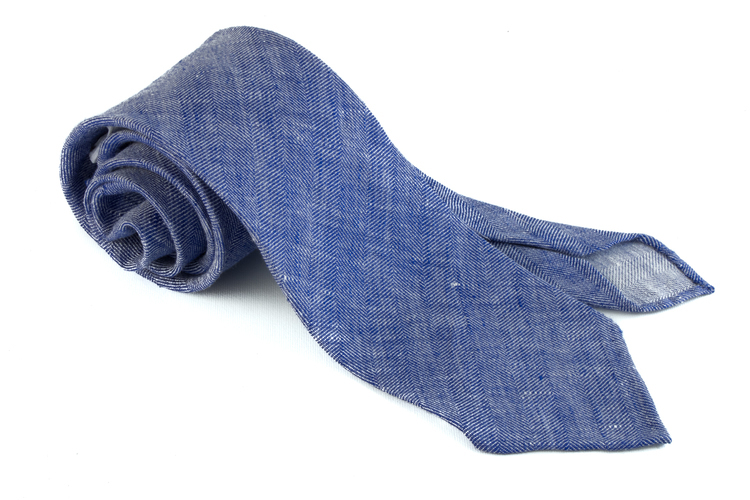 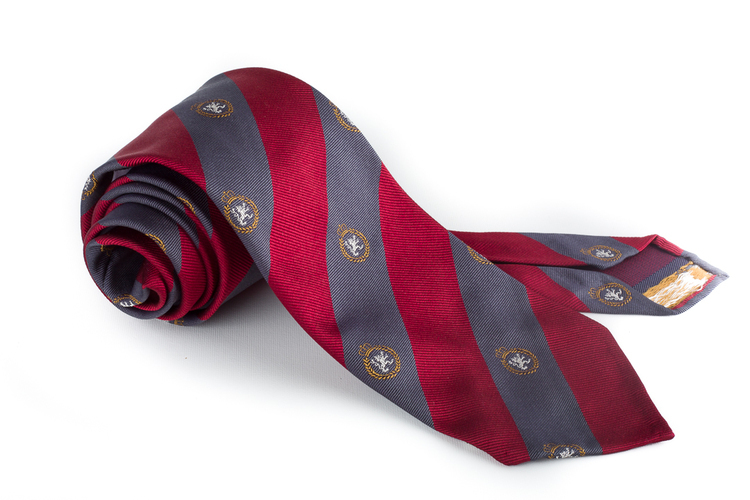 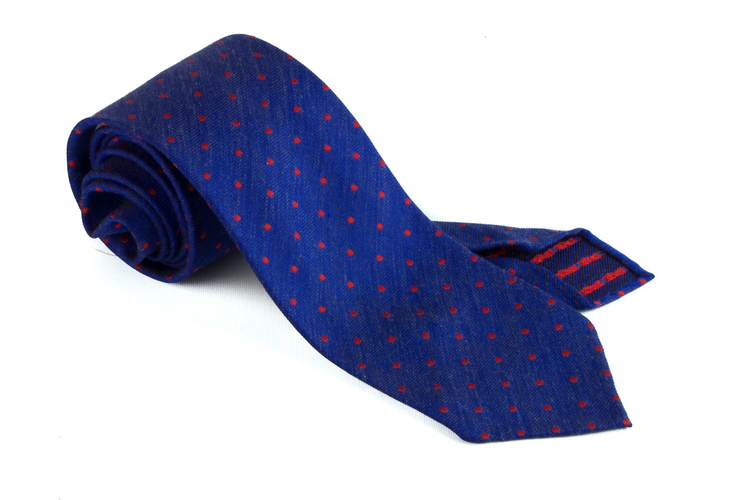 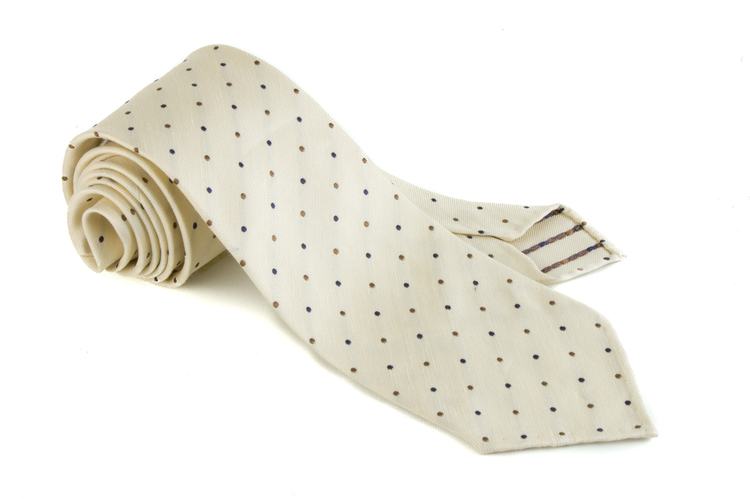 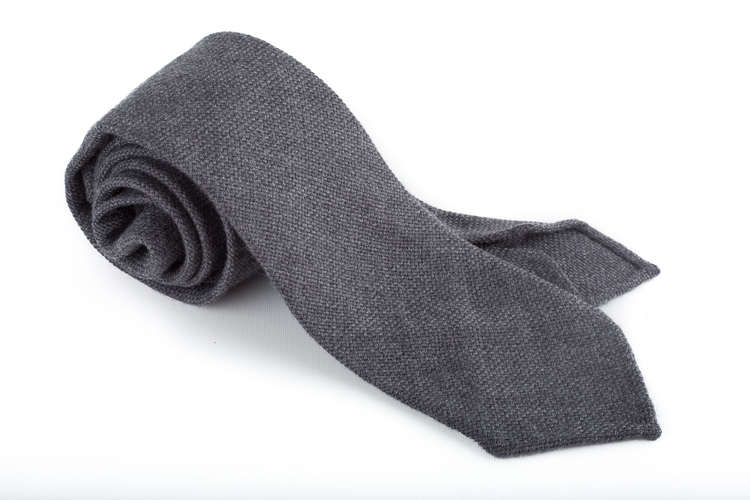 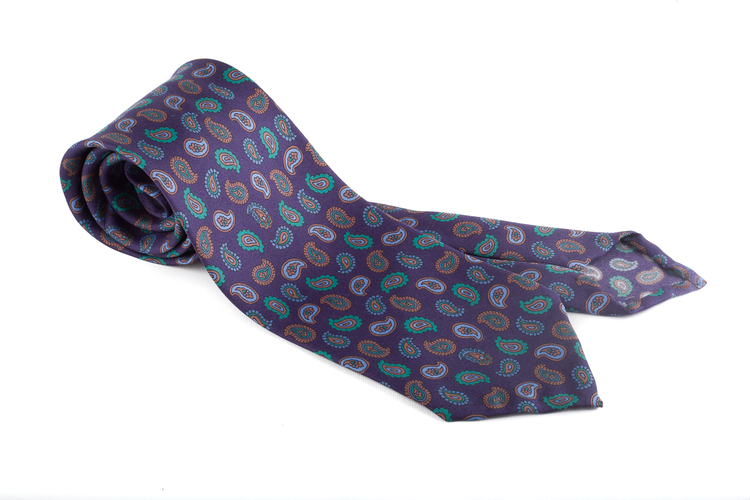 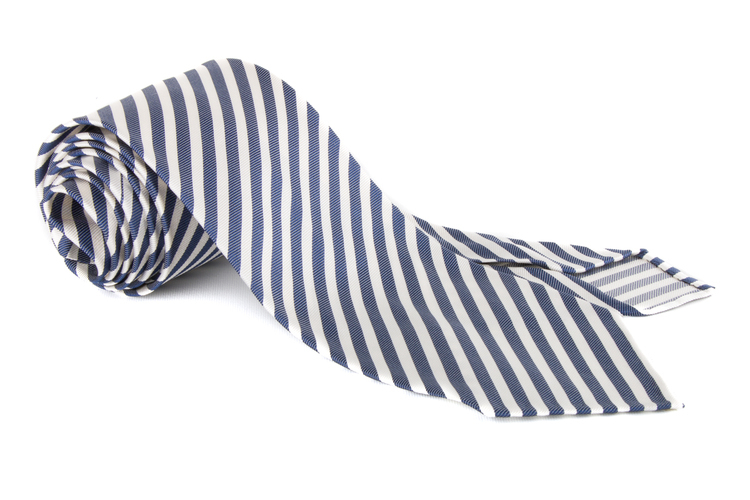 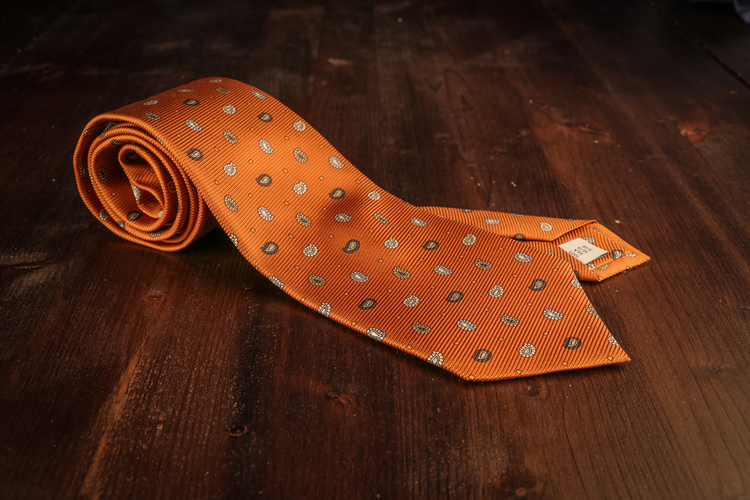 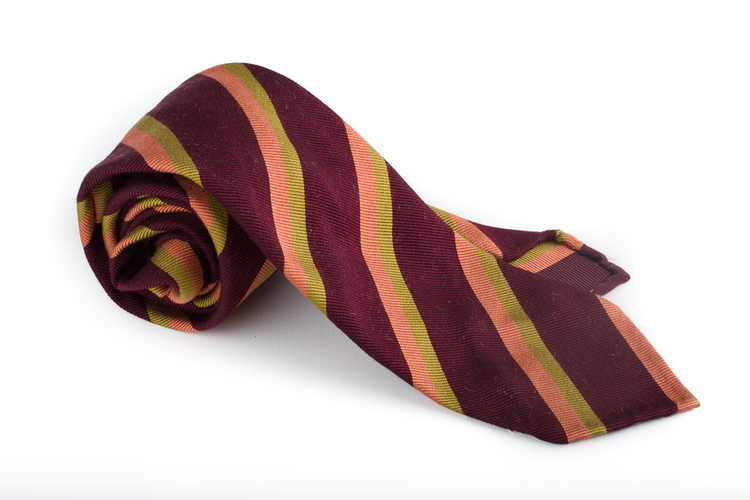 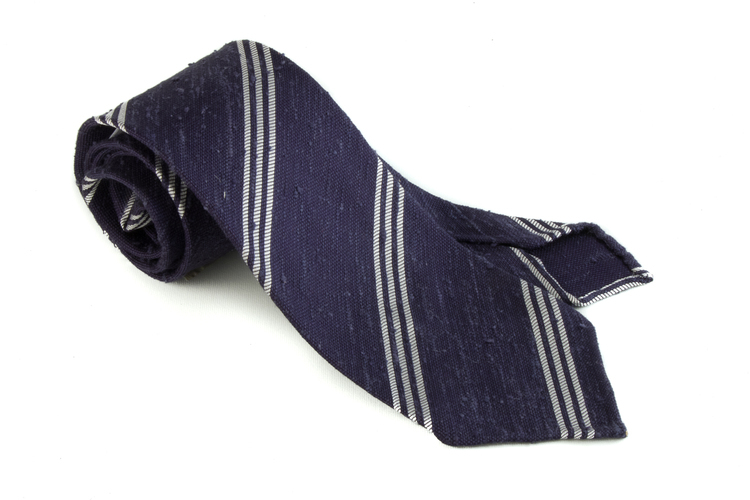 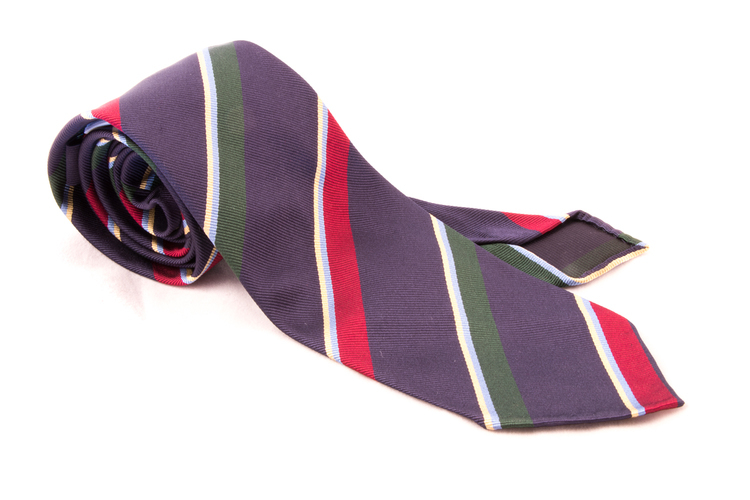 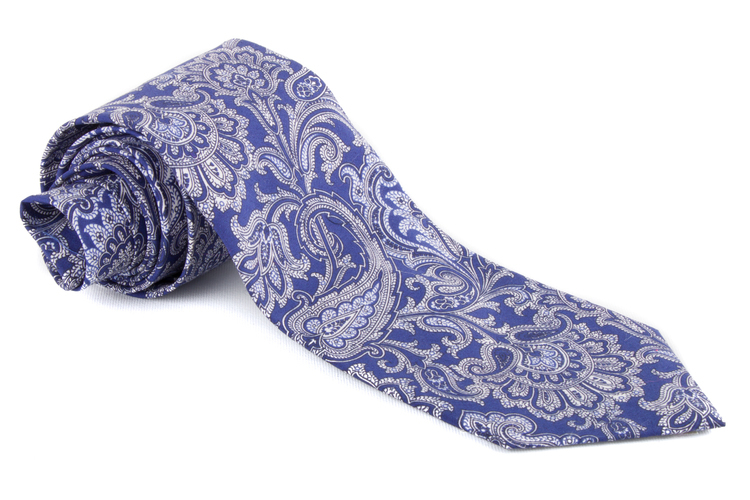 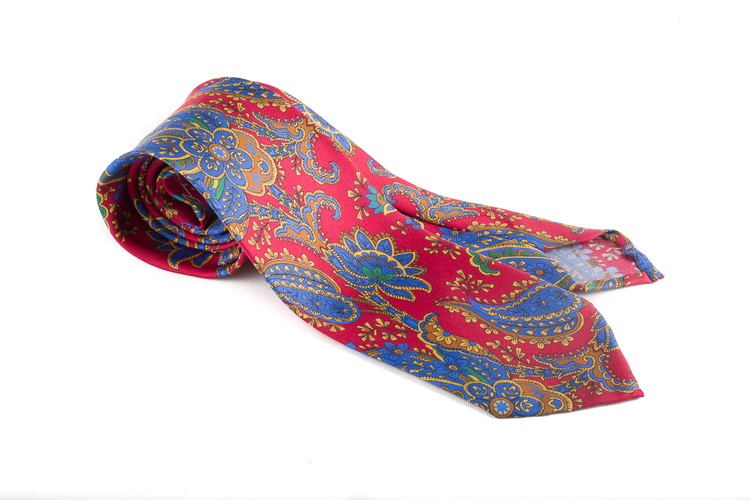 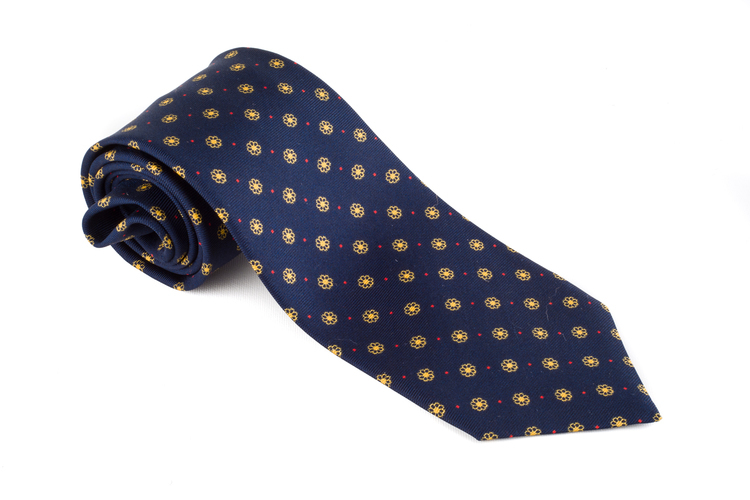 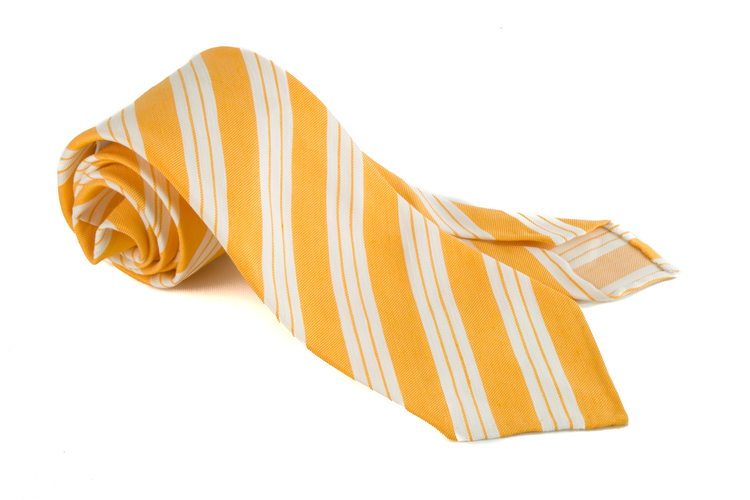 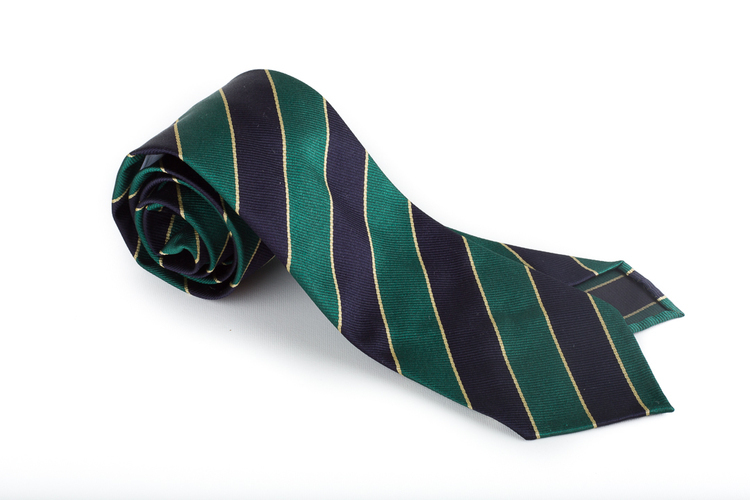 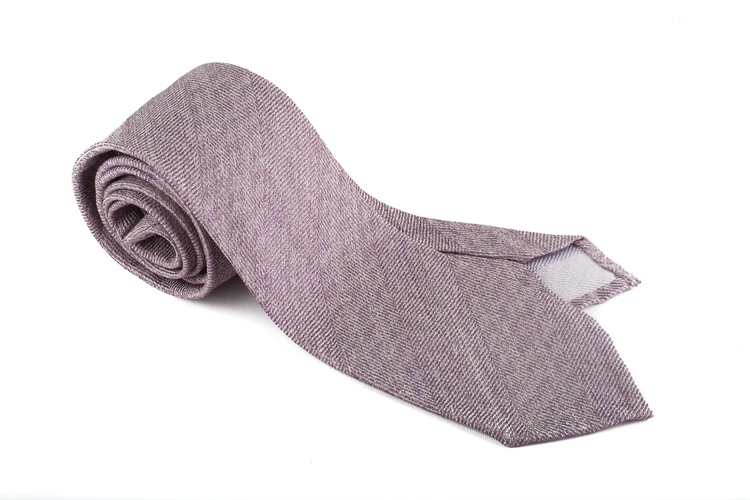 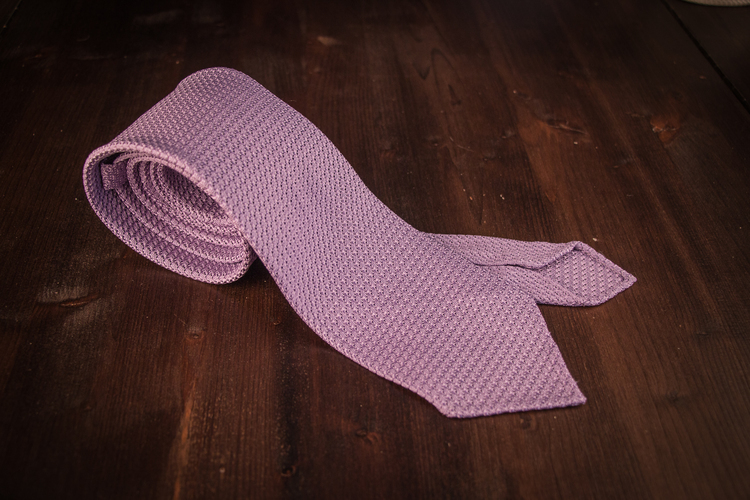 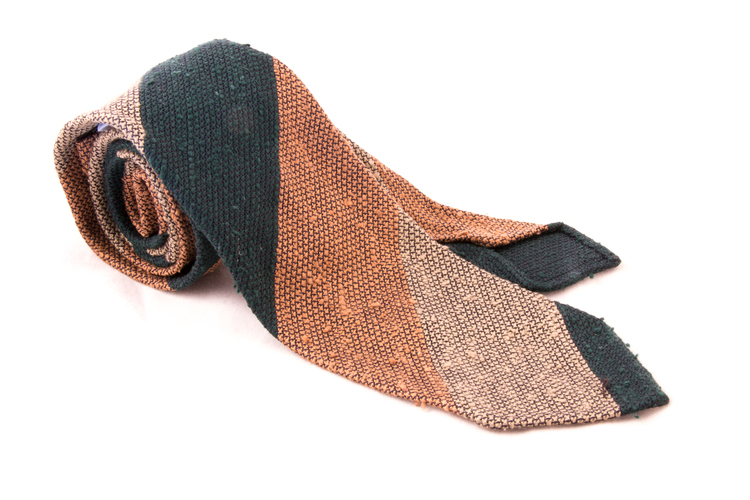 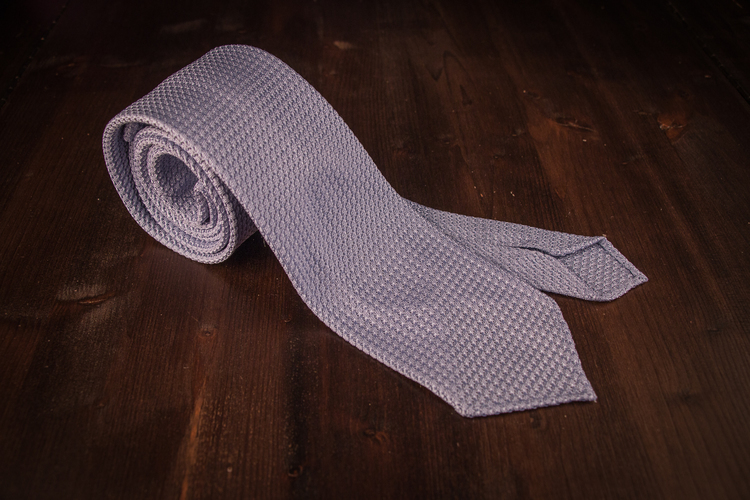 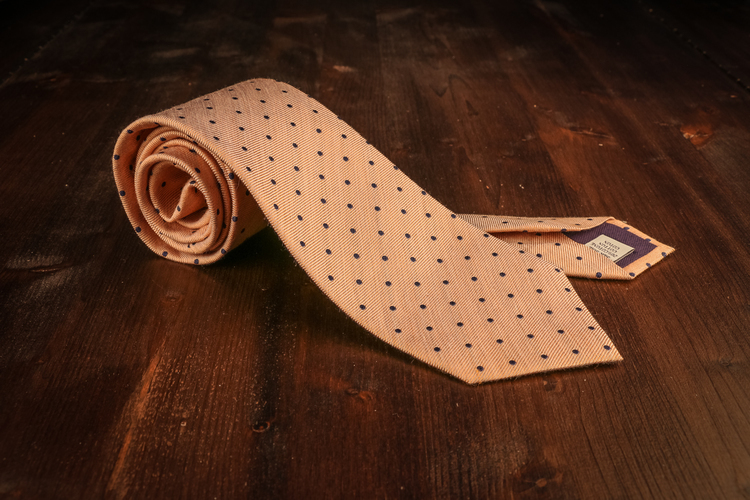 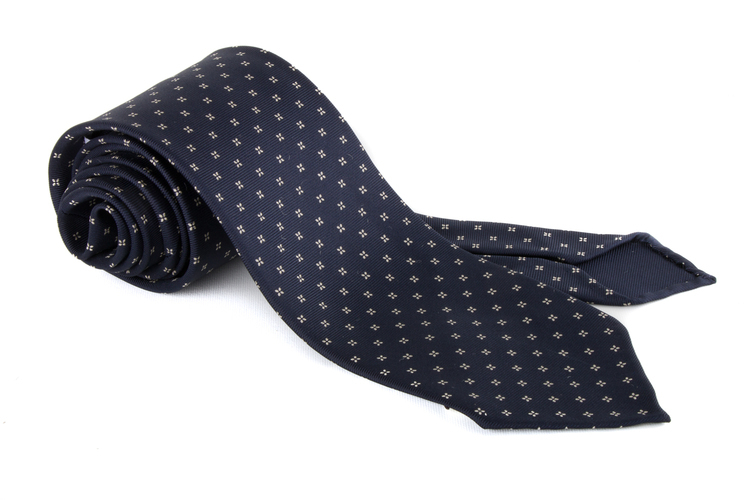 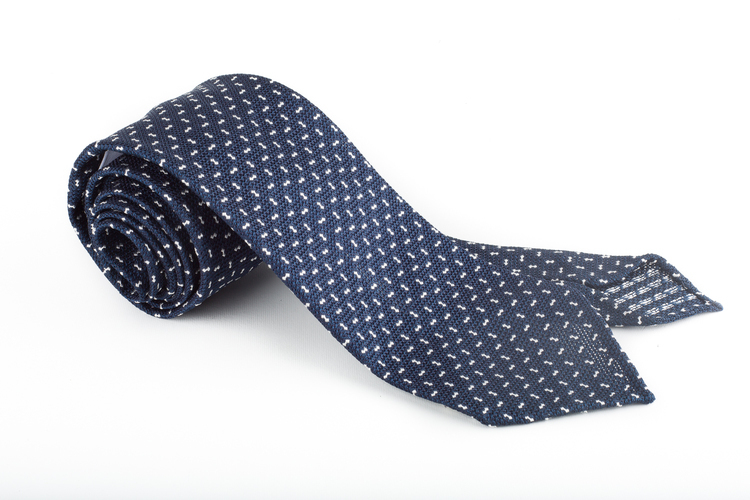 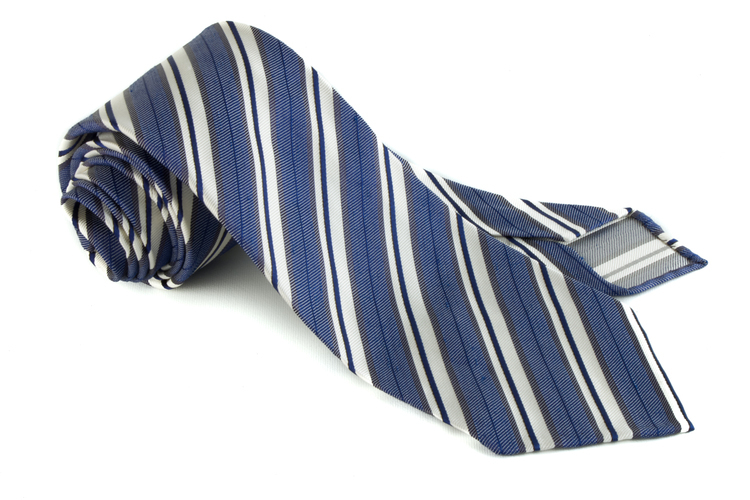 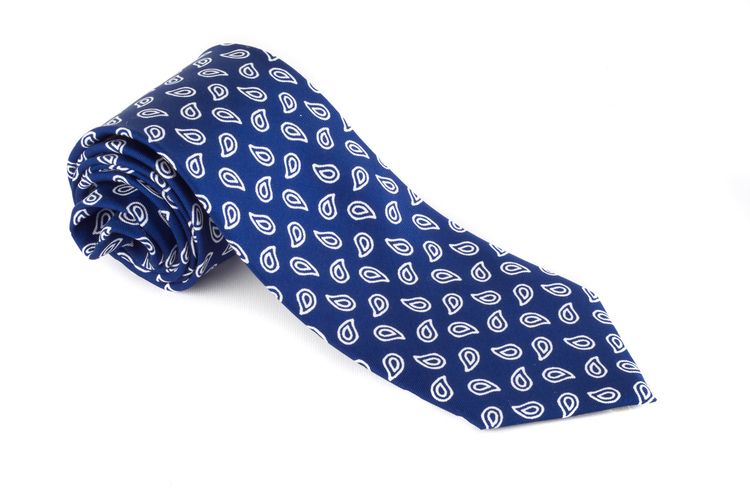 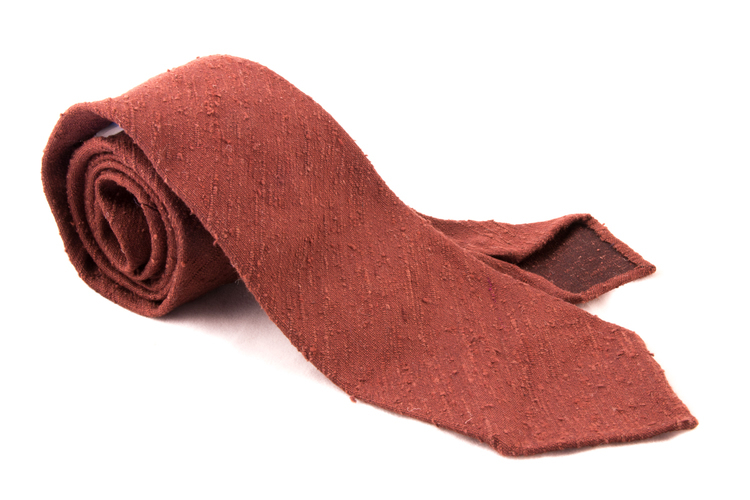 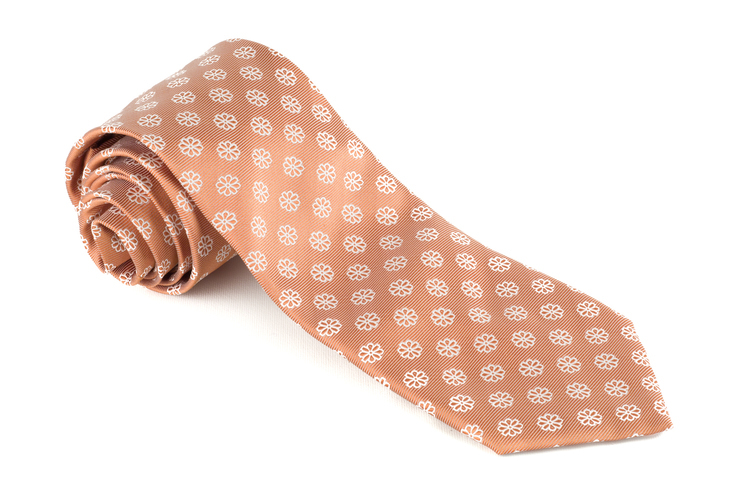 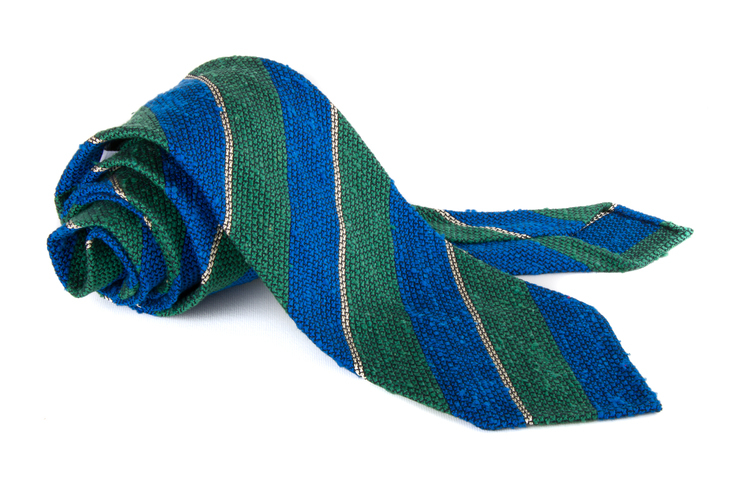 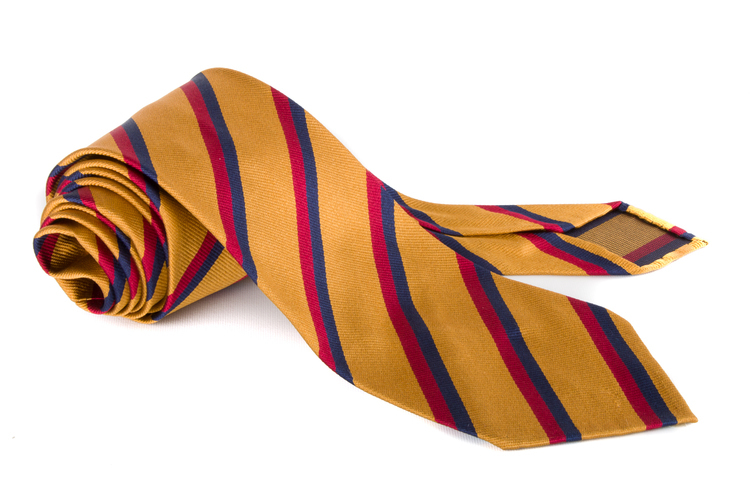 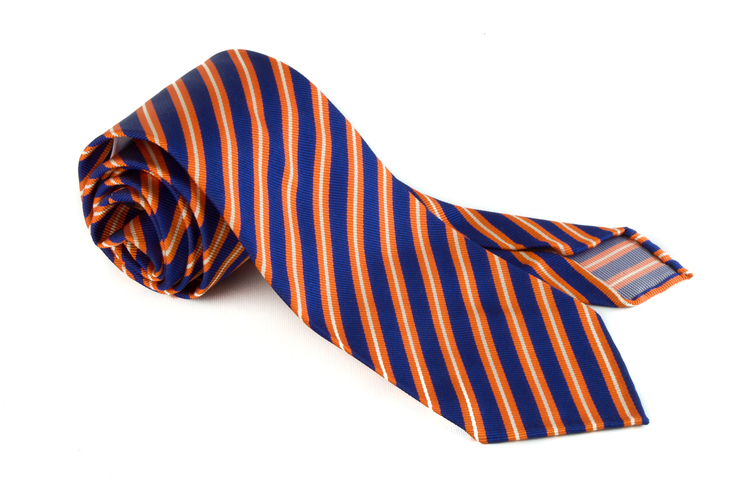 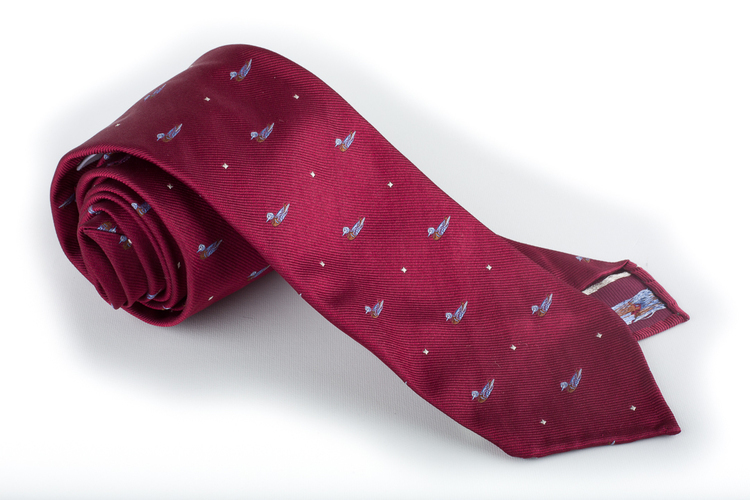 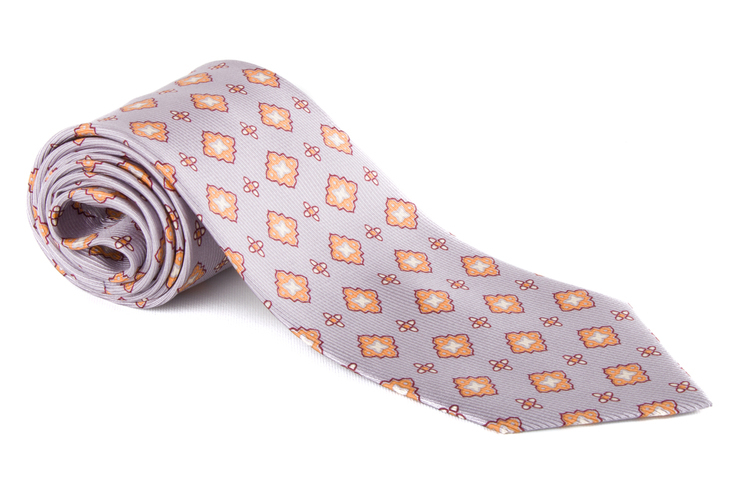 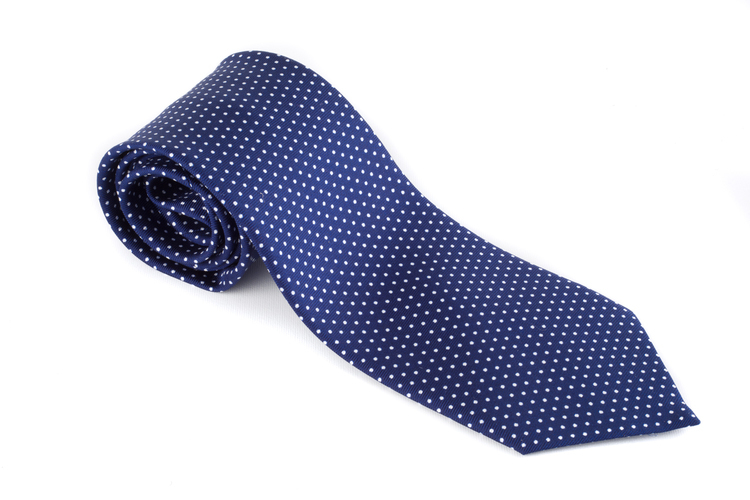 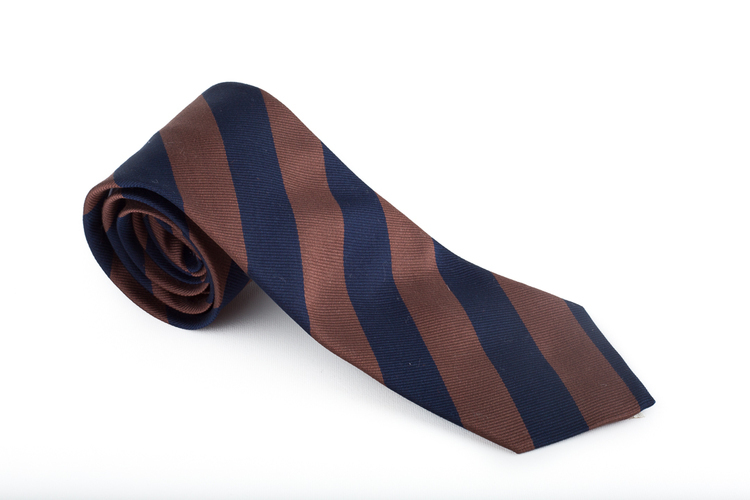 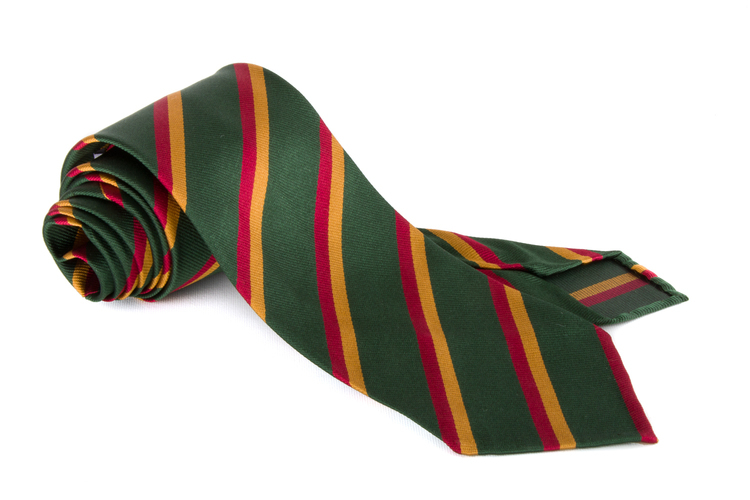 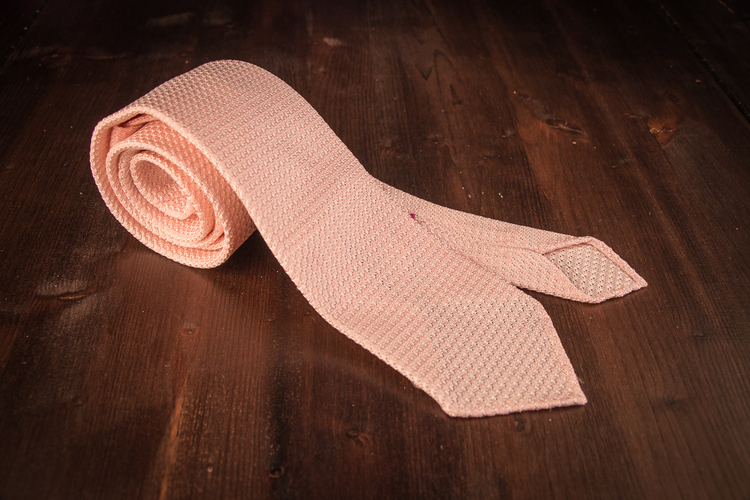 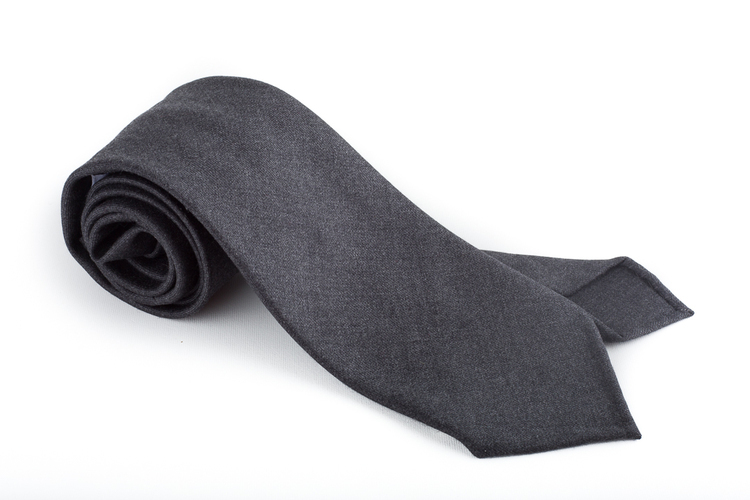 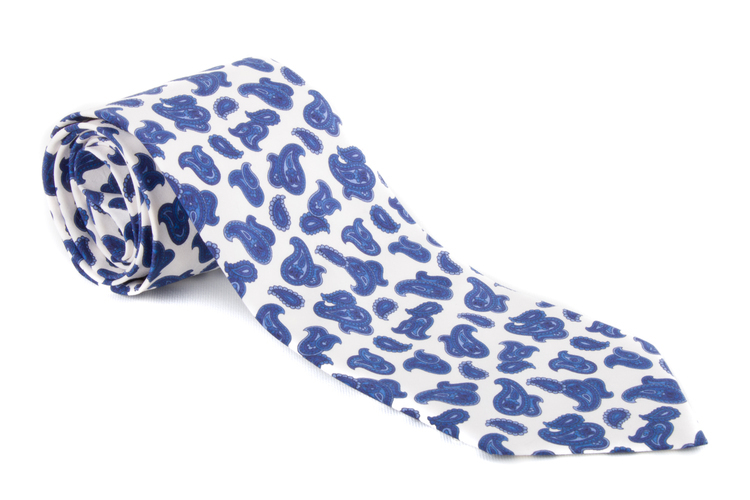 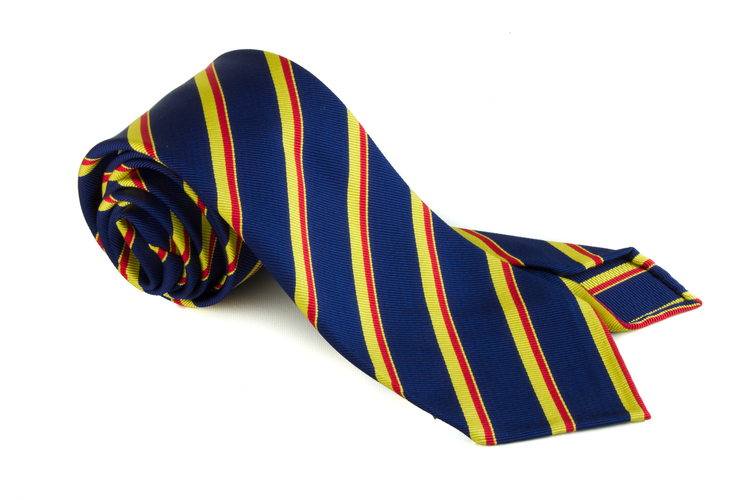 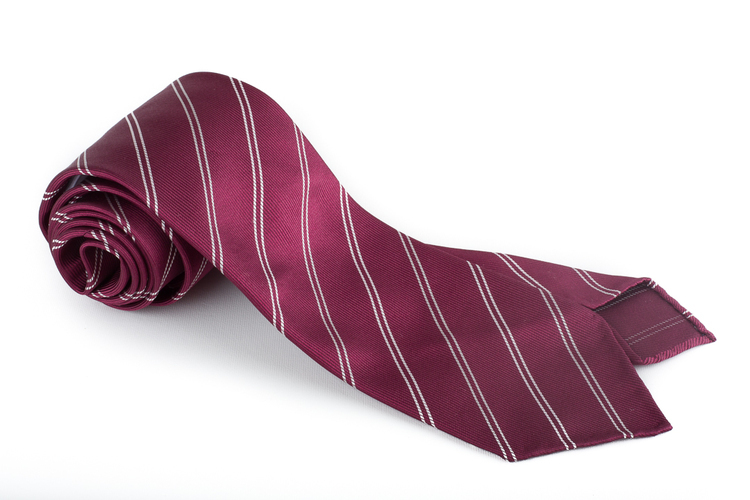 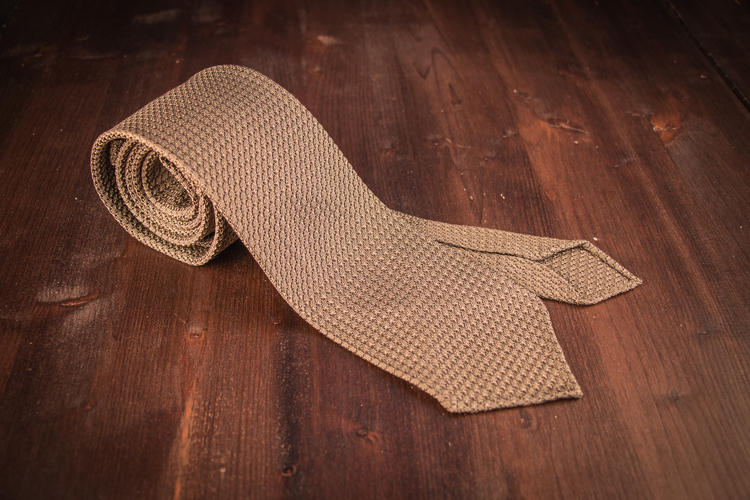 We make our own collections including classic silk ties as well as ties in cotton, linen, wool and cashmere. We offer different types of fabrics like Twill, Jacquard, Grenadine and Shantung to mention a few. 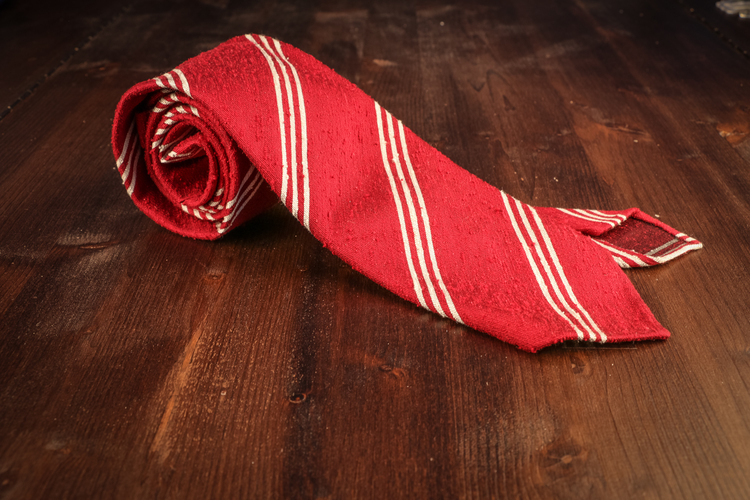 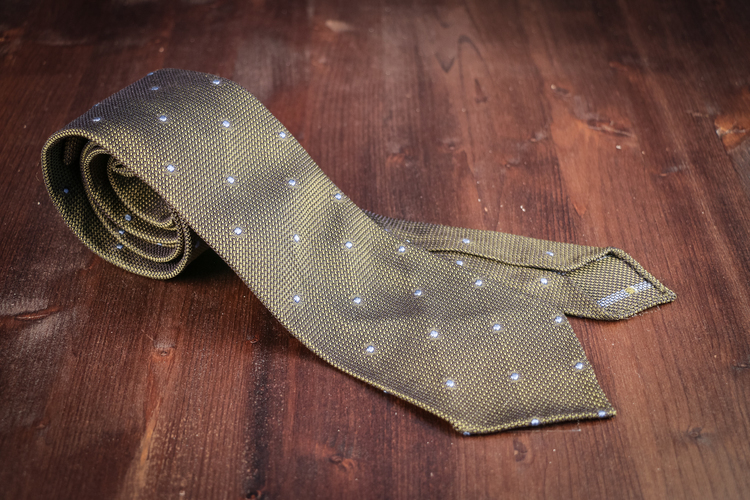 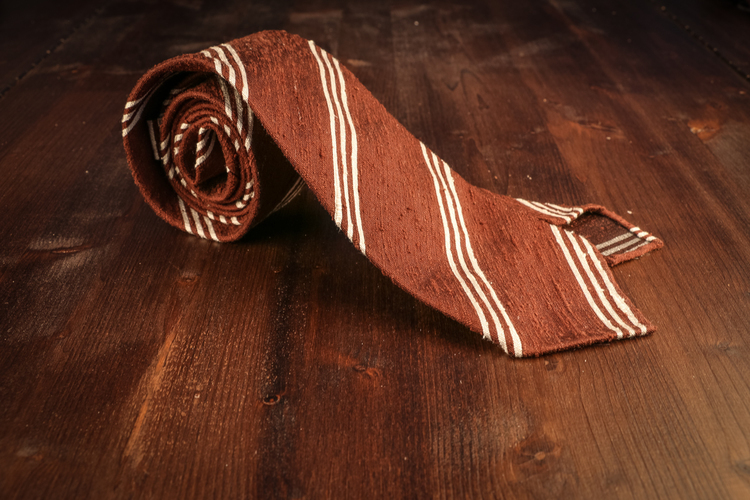 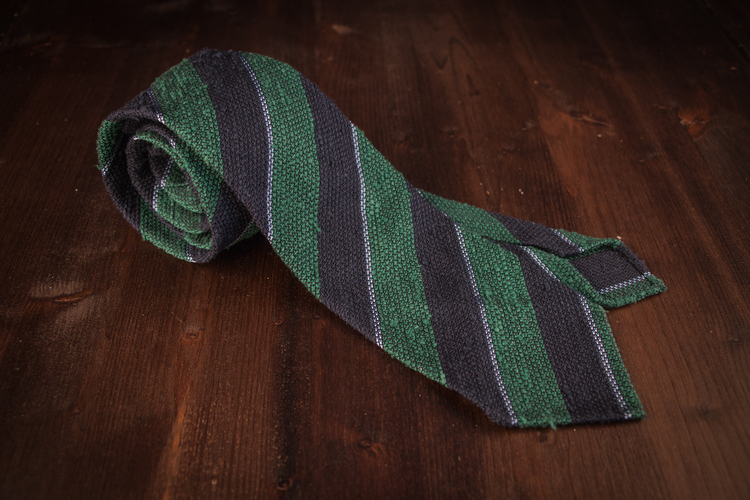 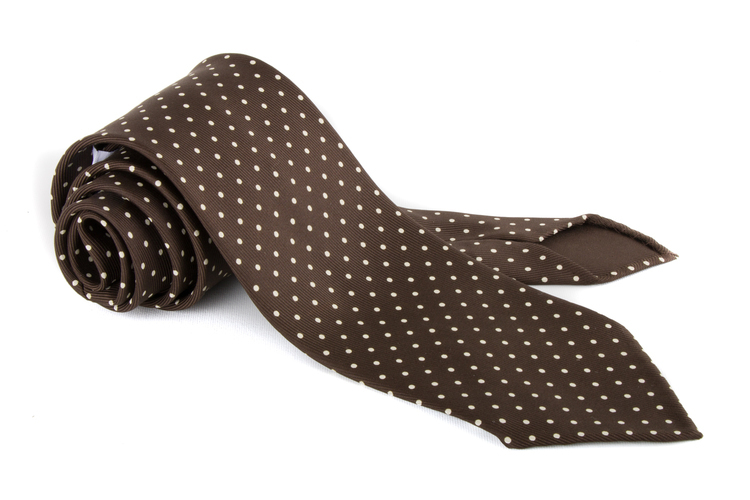 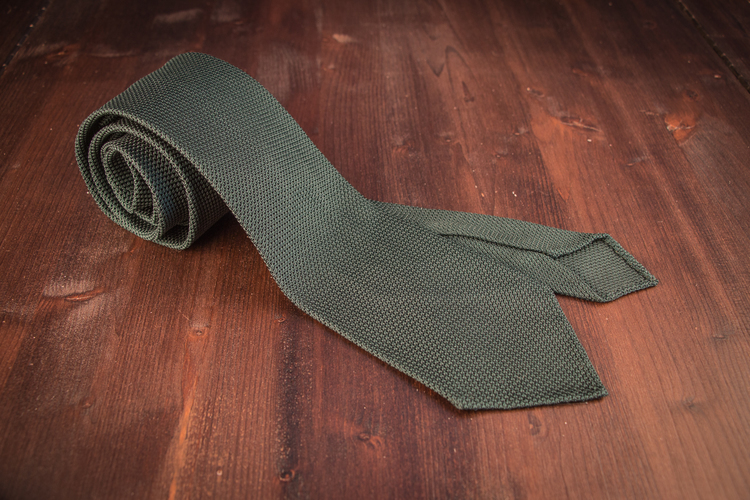 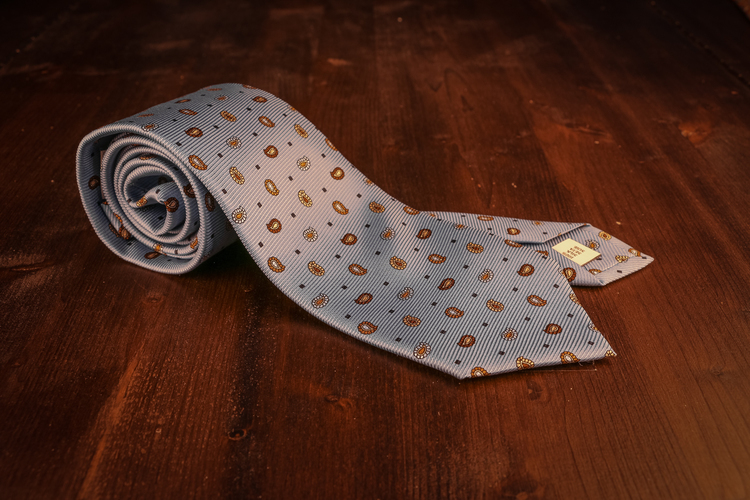 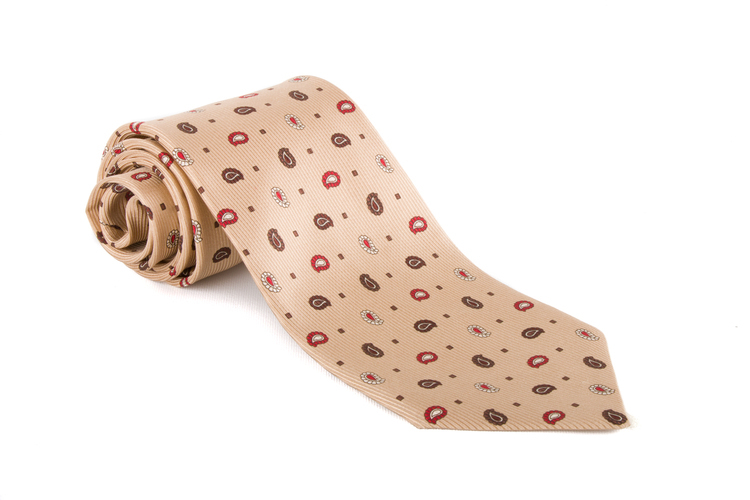 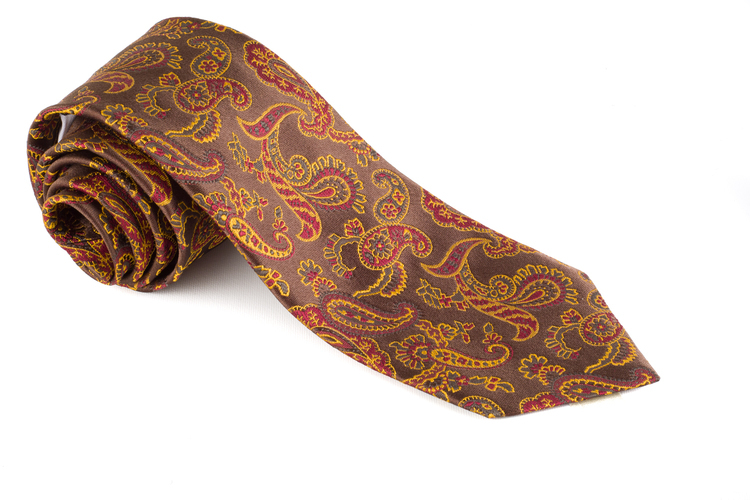 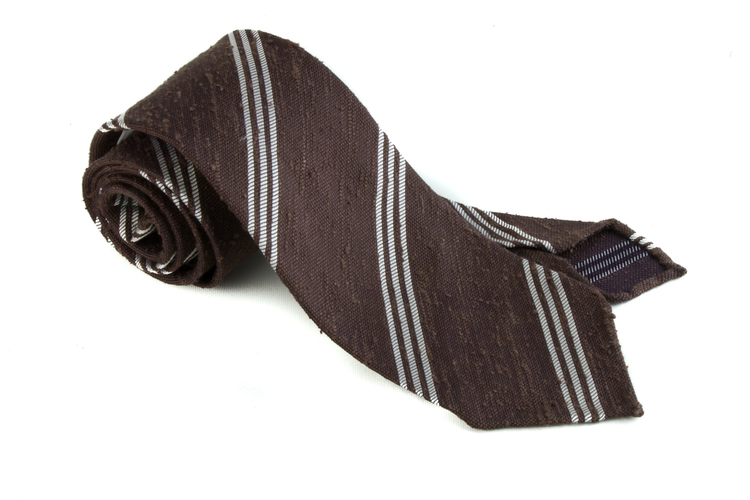 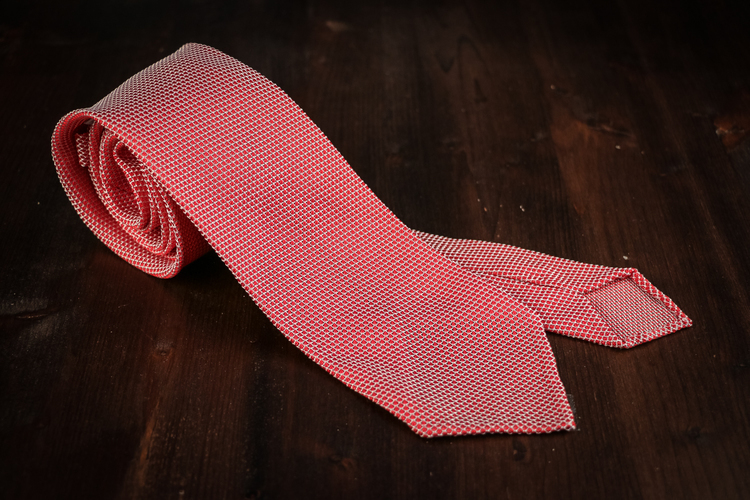 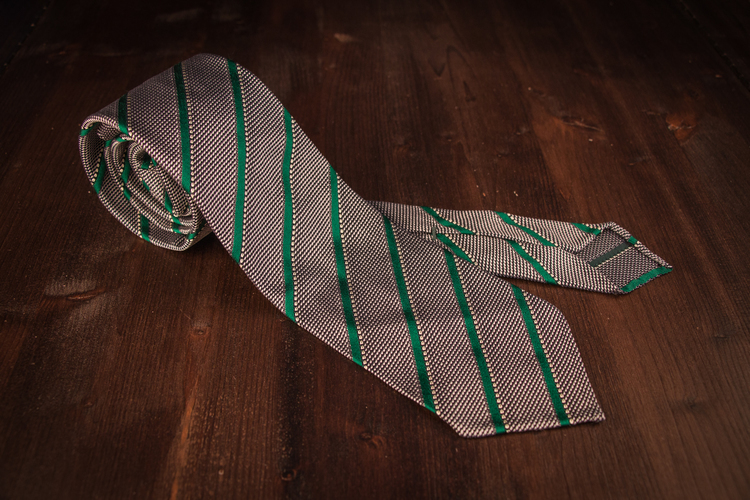 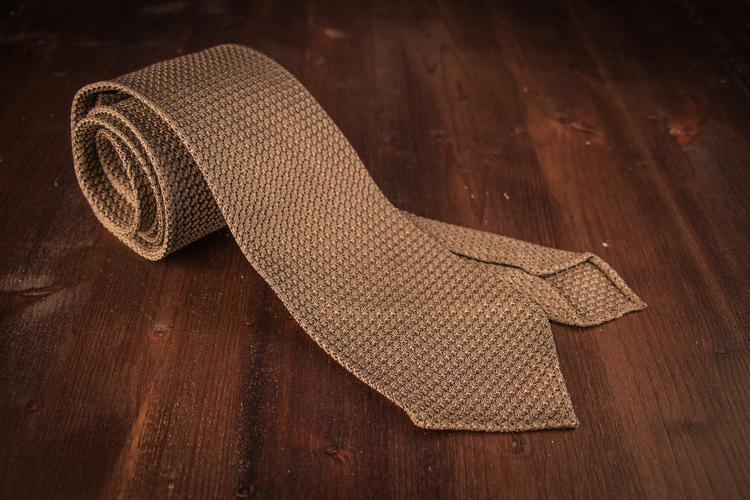 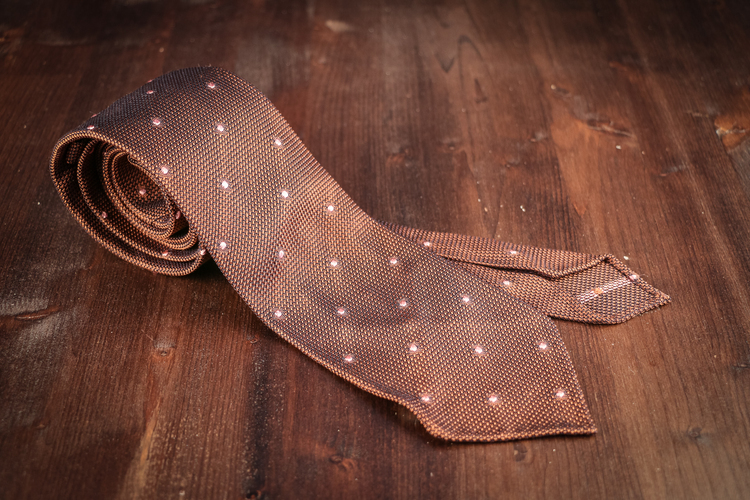 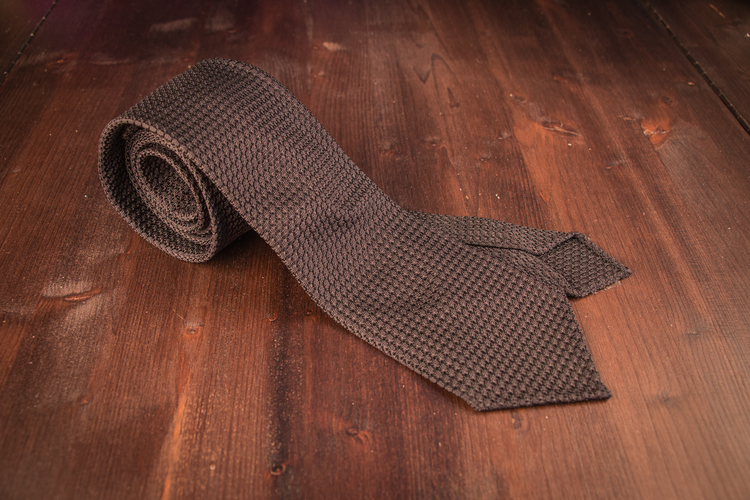 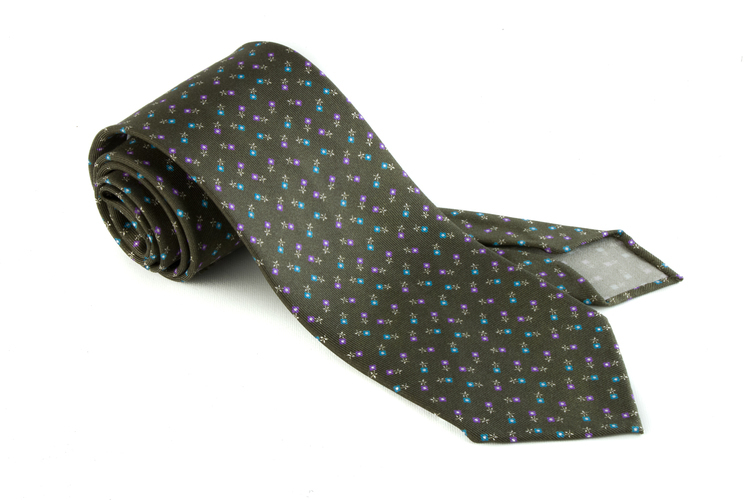 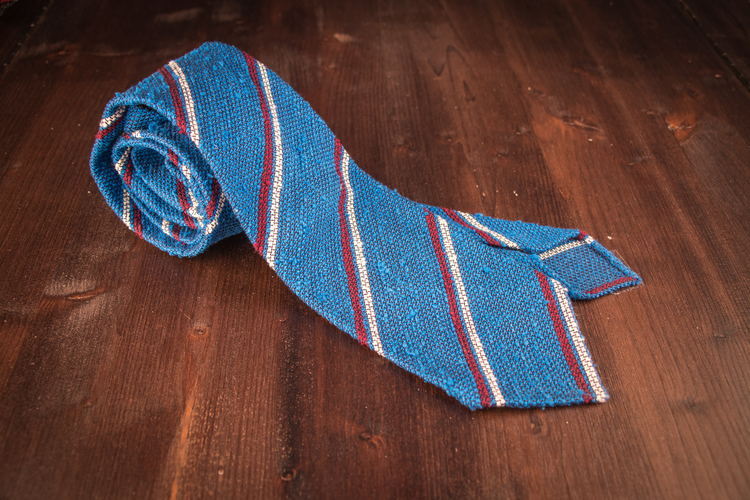 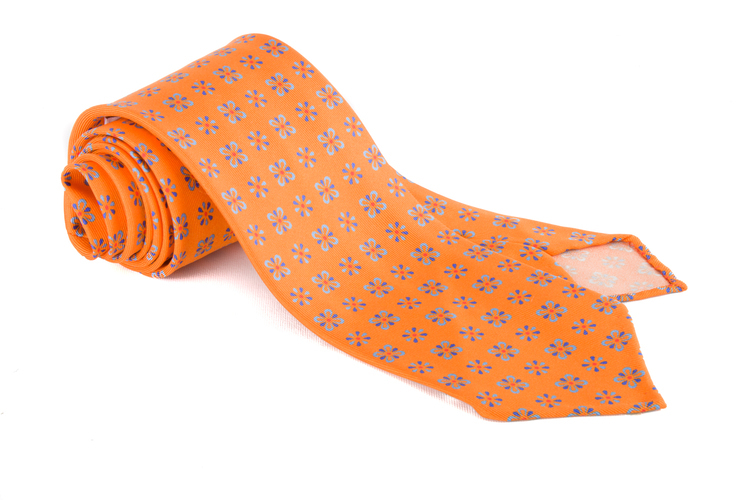 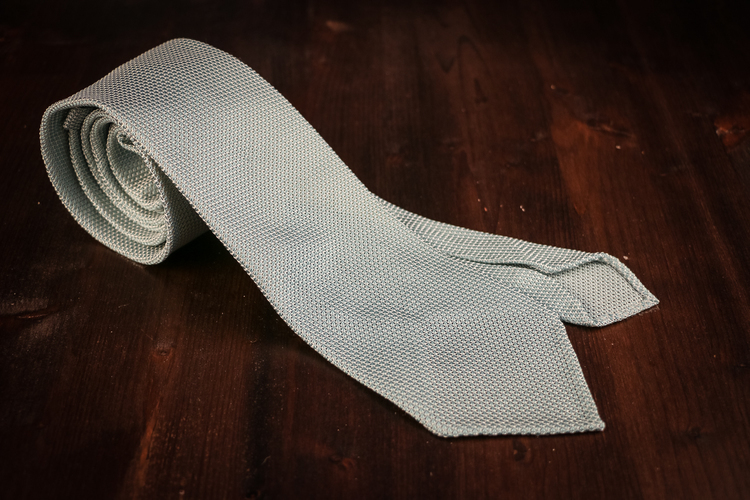 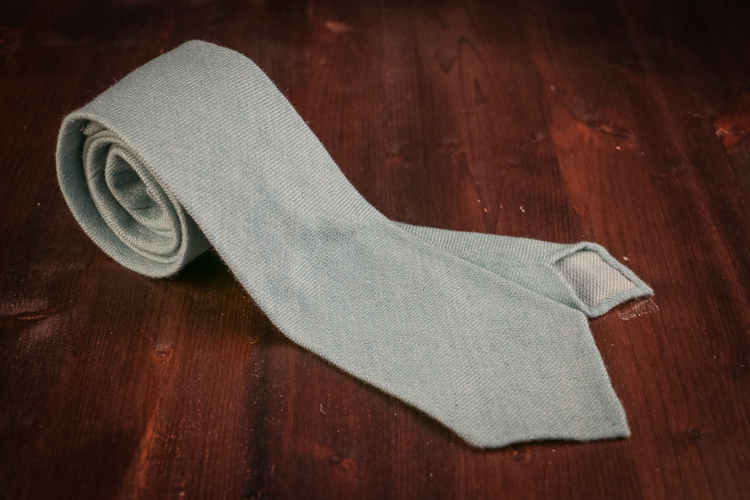 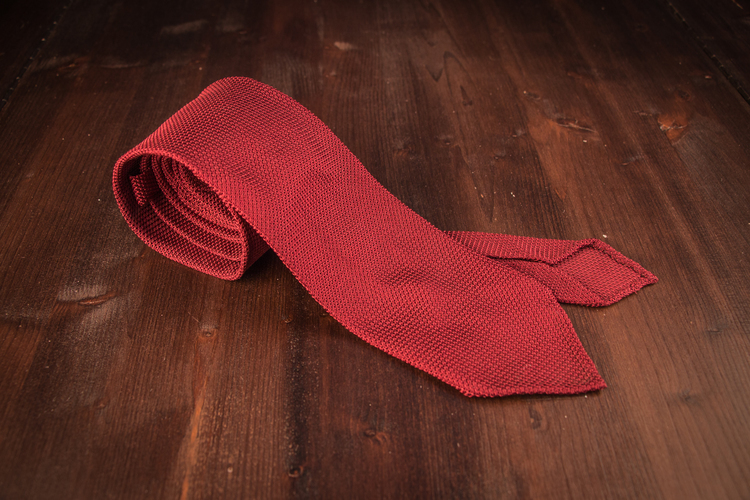 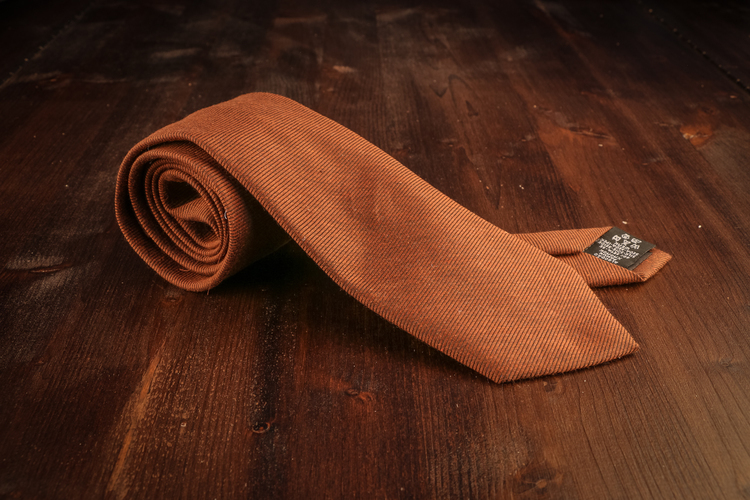 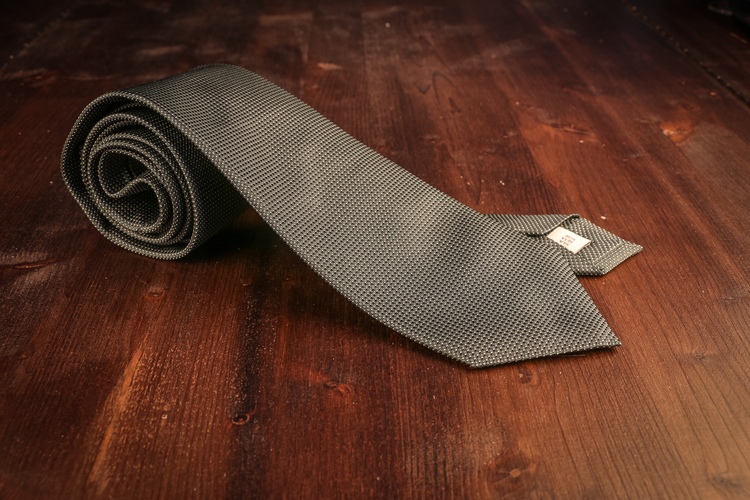 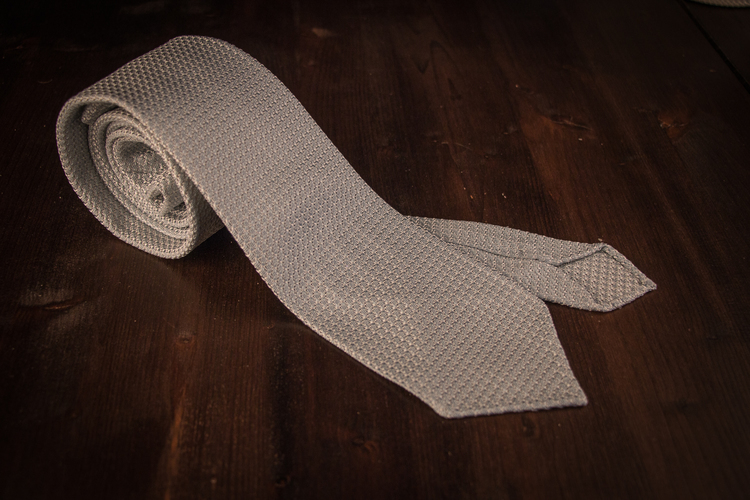 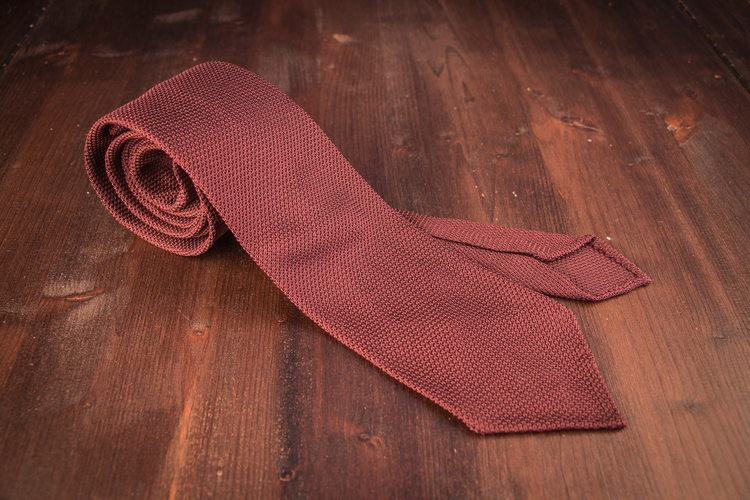 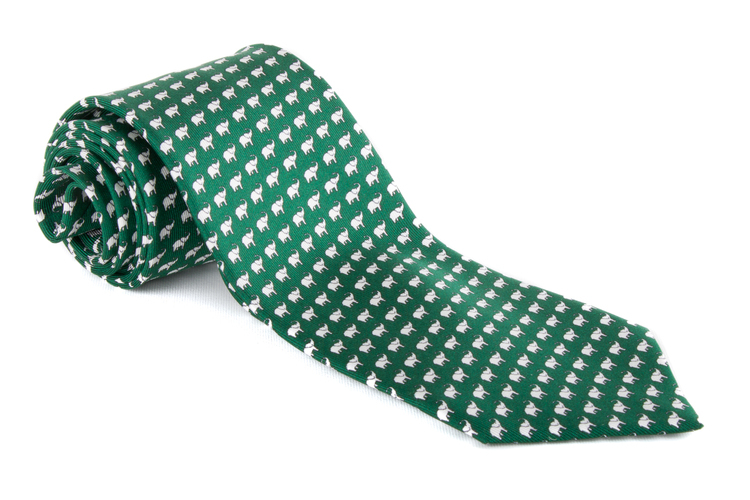 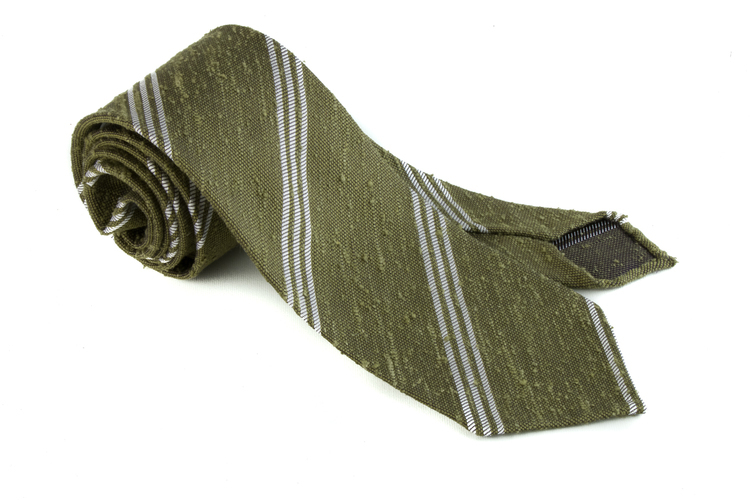 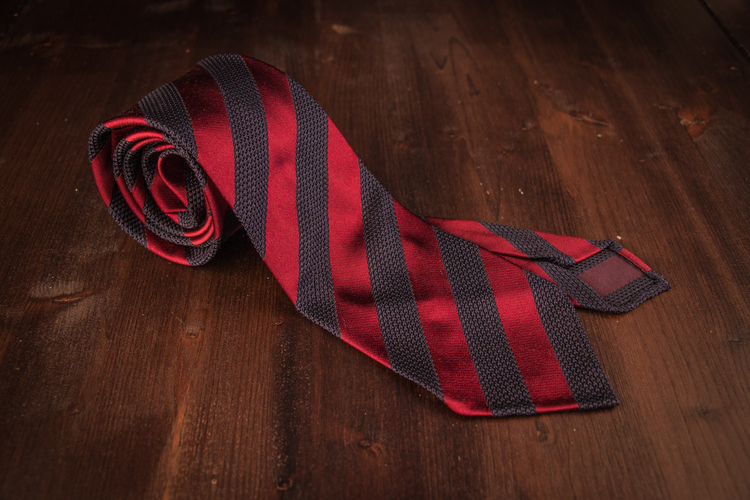 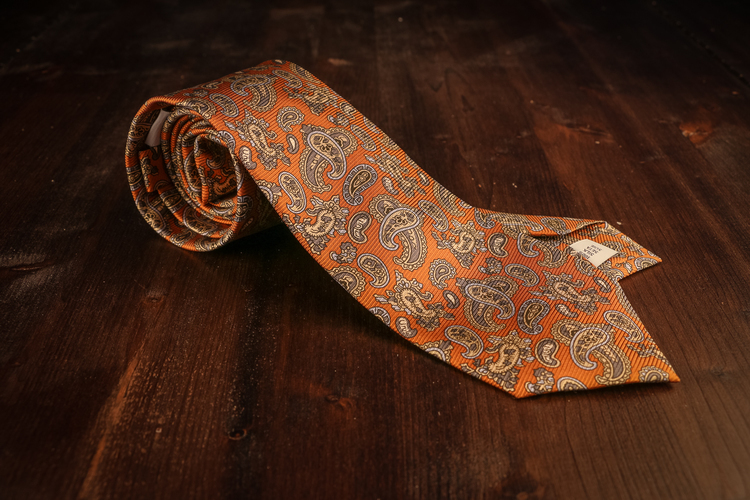 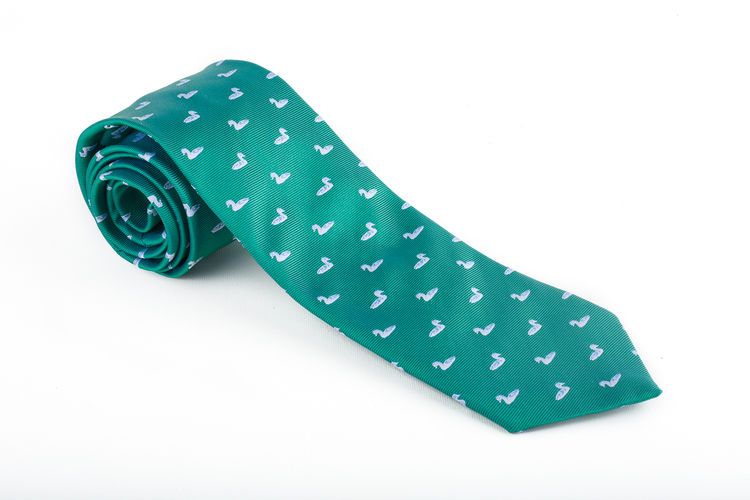 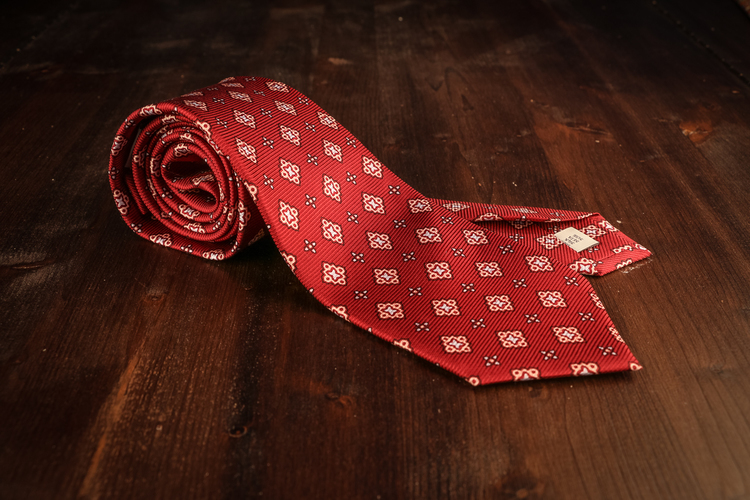 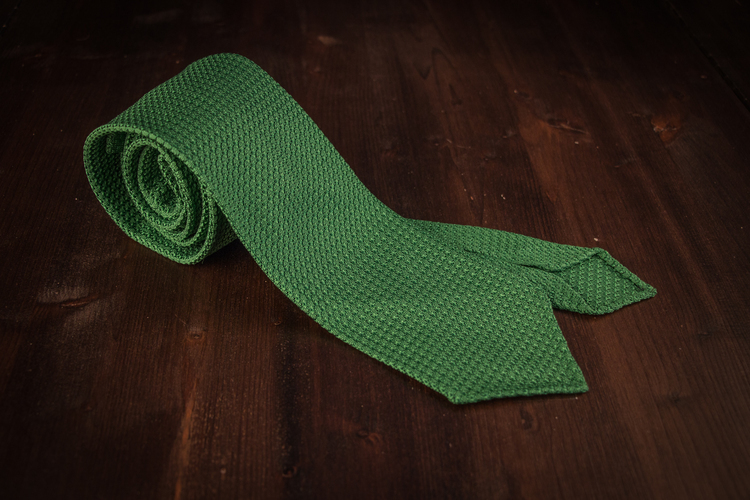 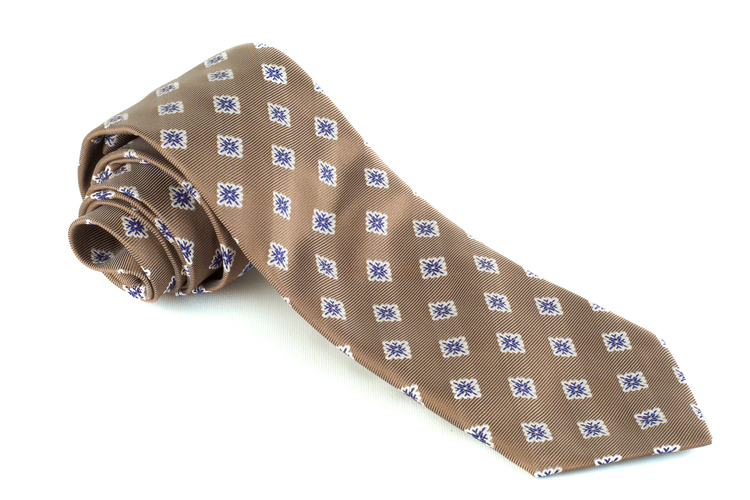 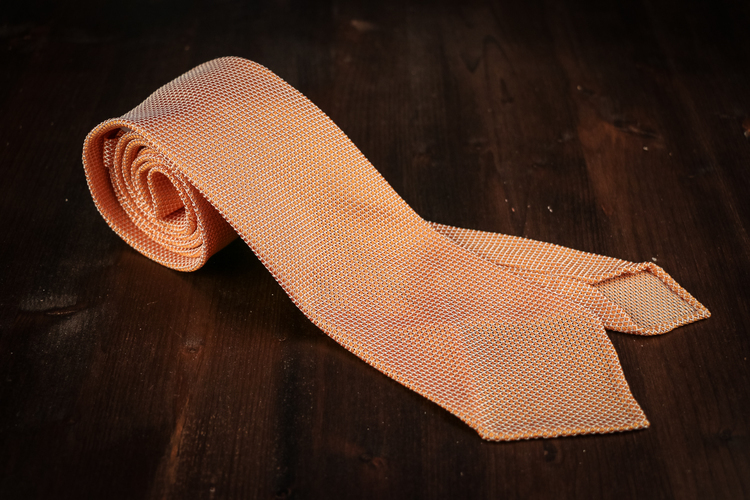 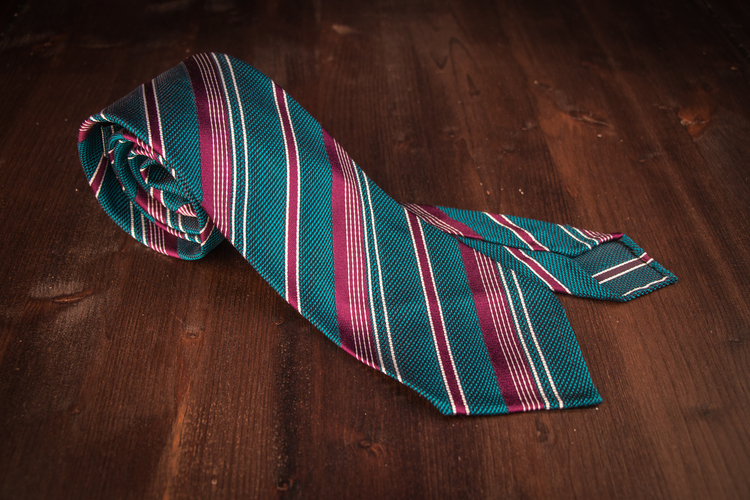 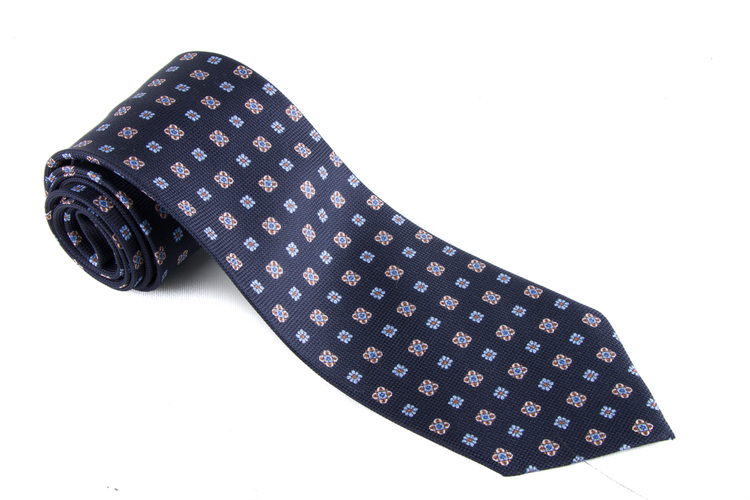 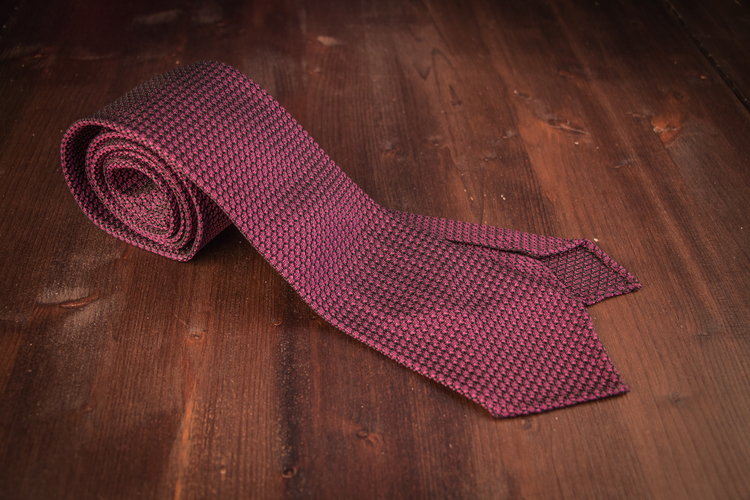 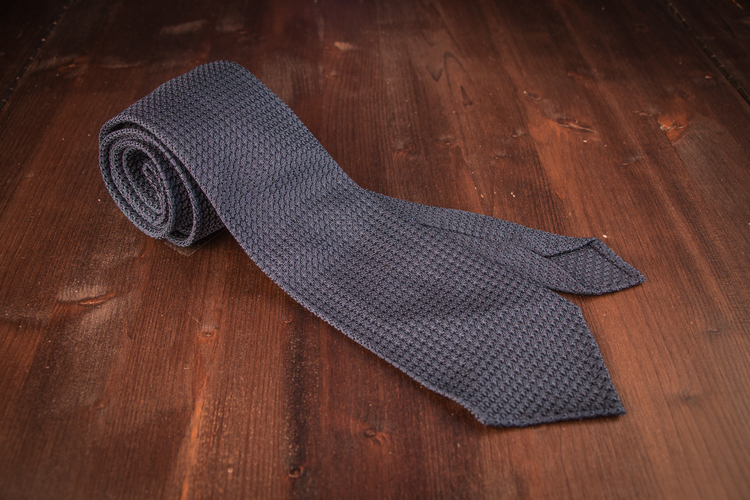 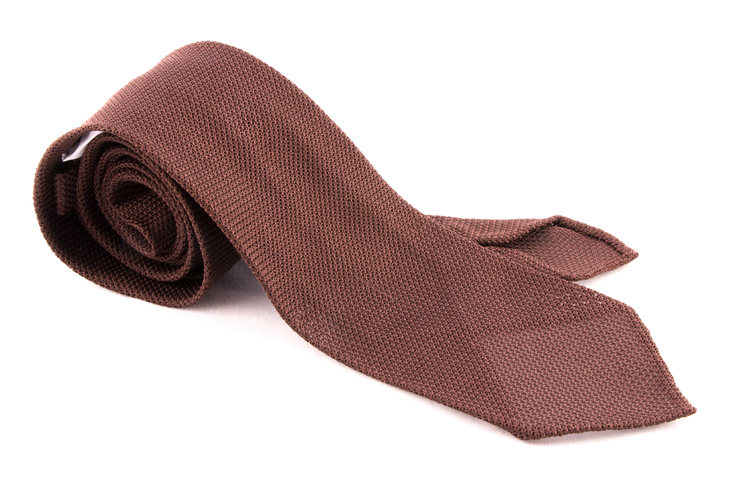 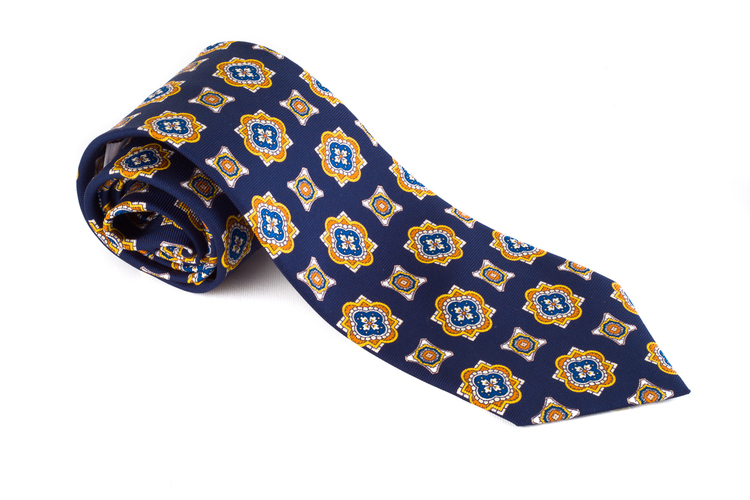 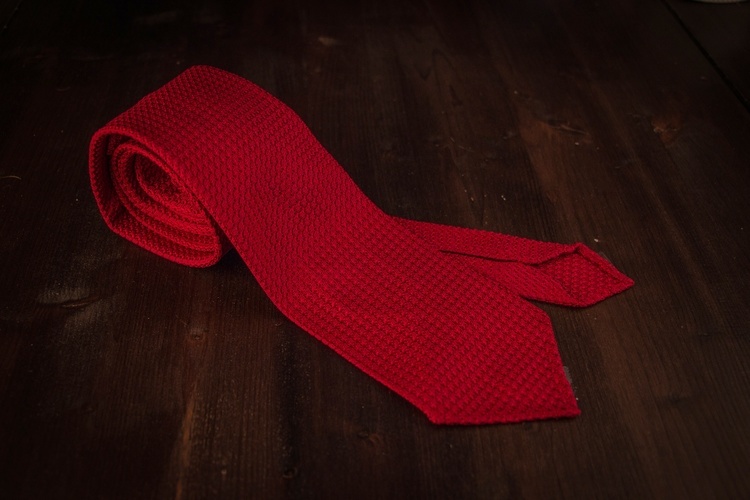 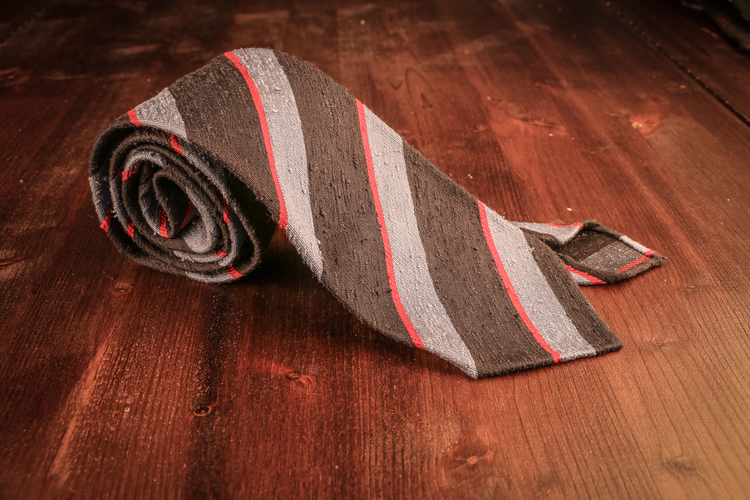 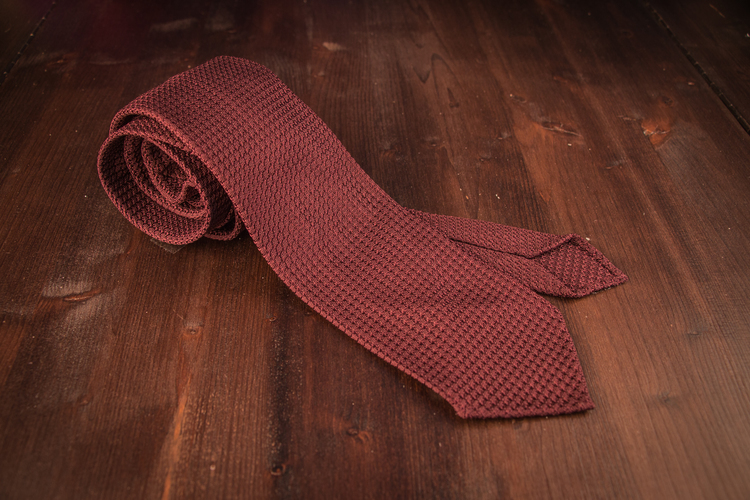 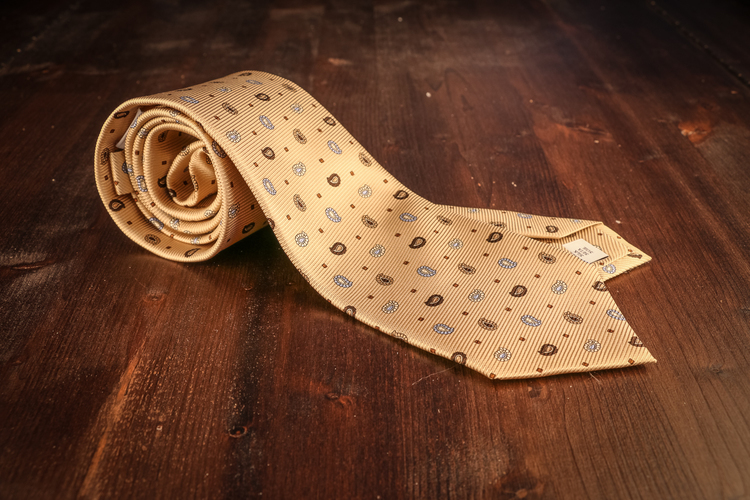 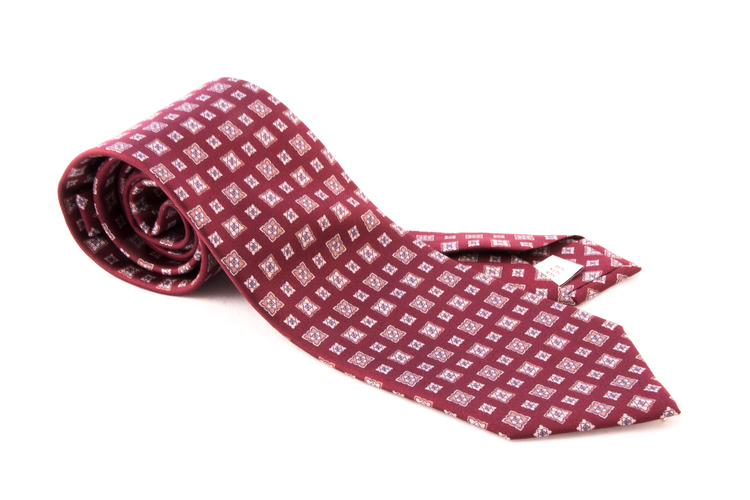 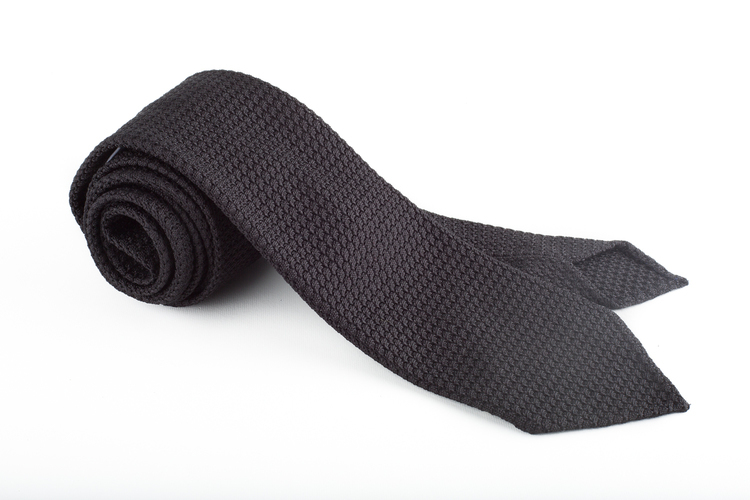 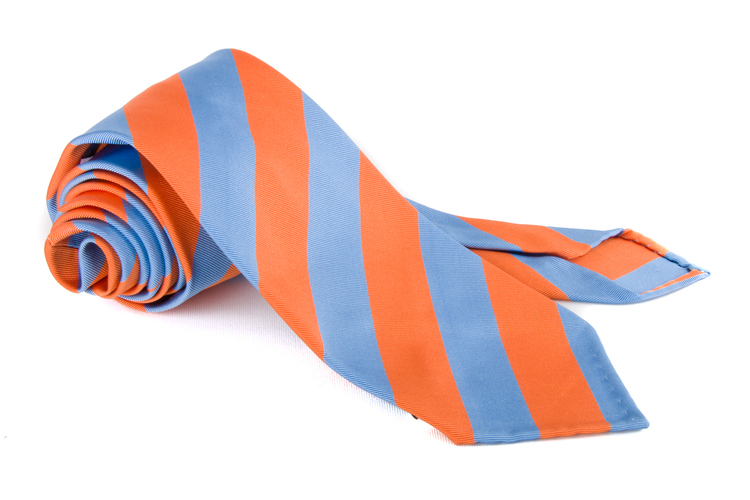 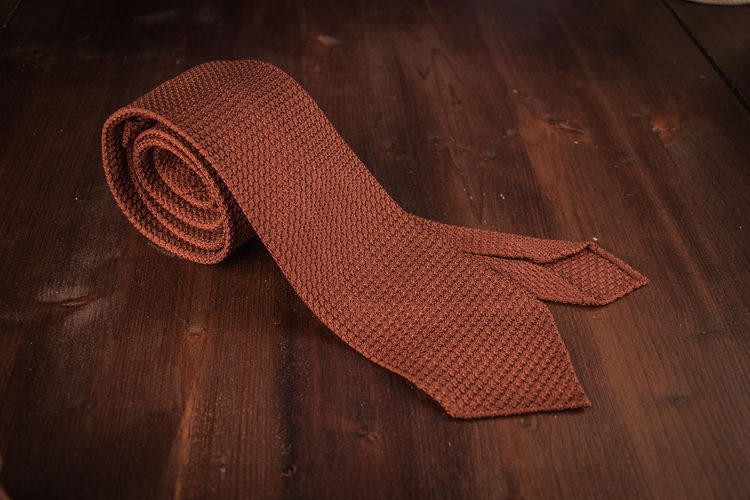 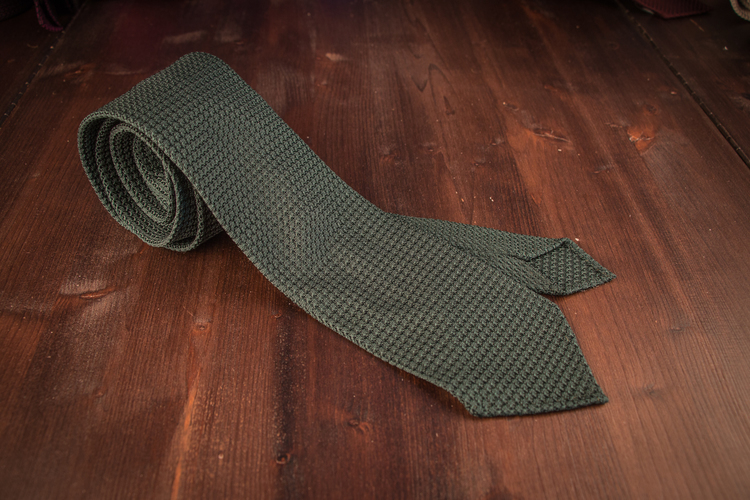 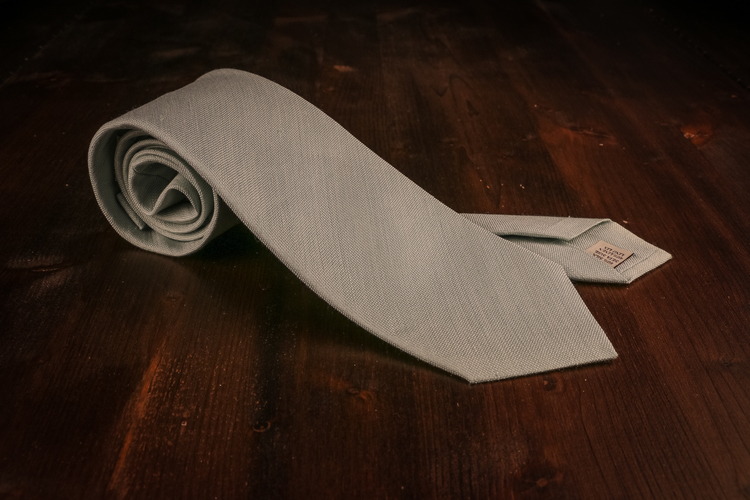 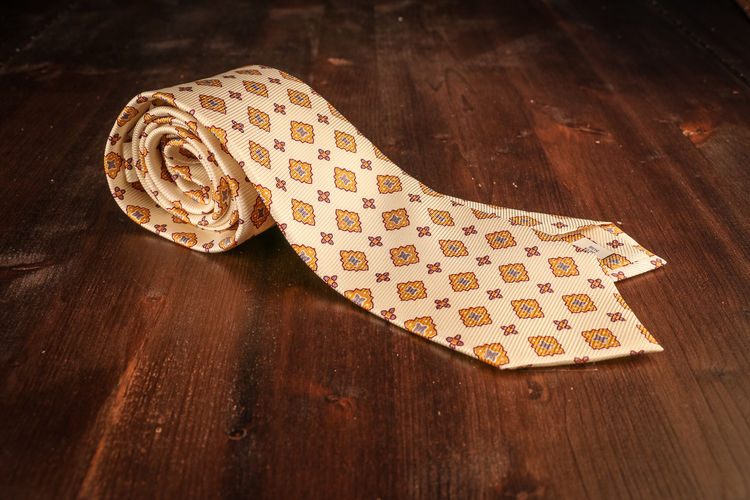 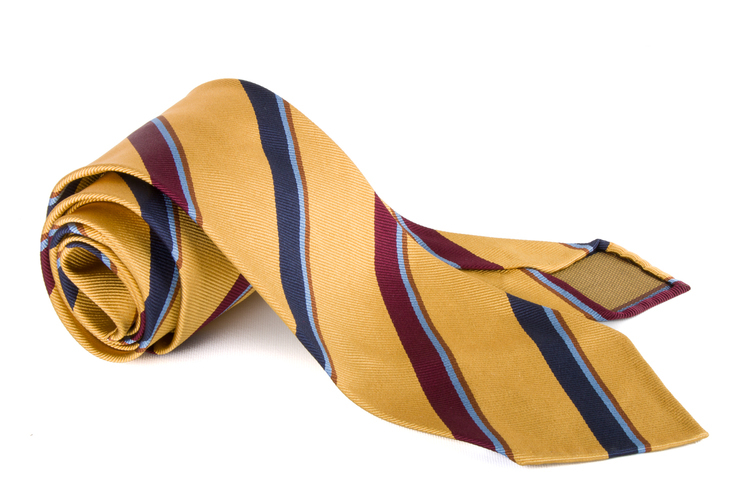 Most of our ties are produced in limited numbers, making you unique! 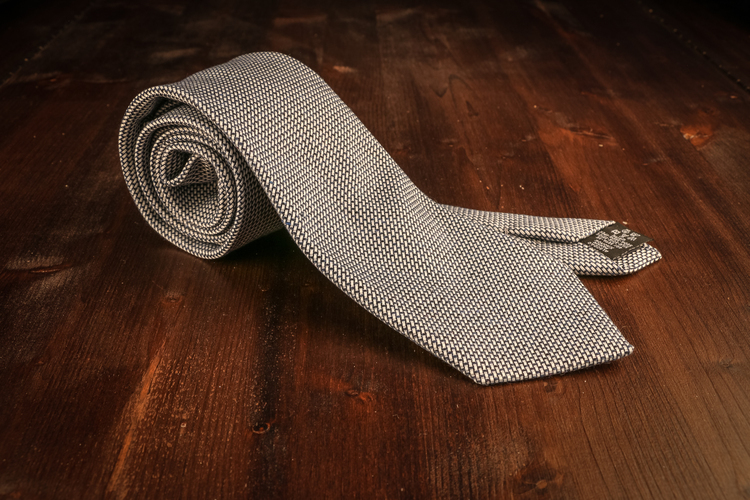 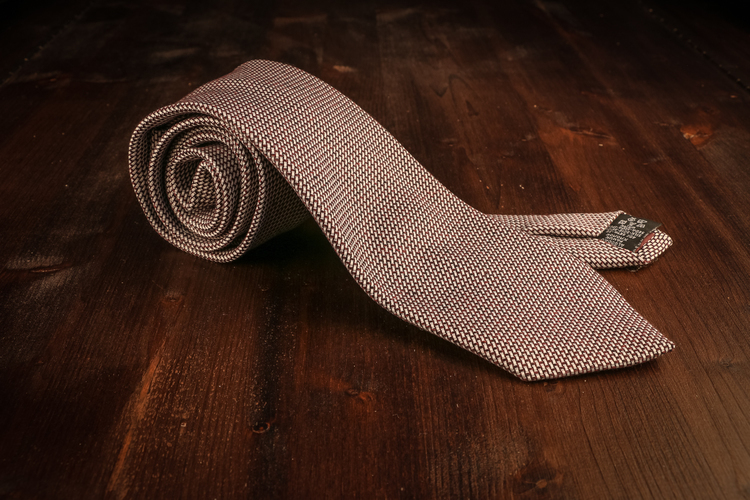 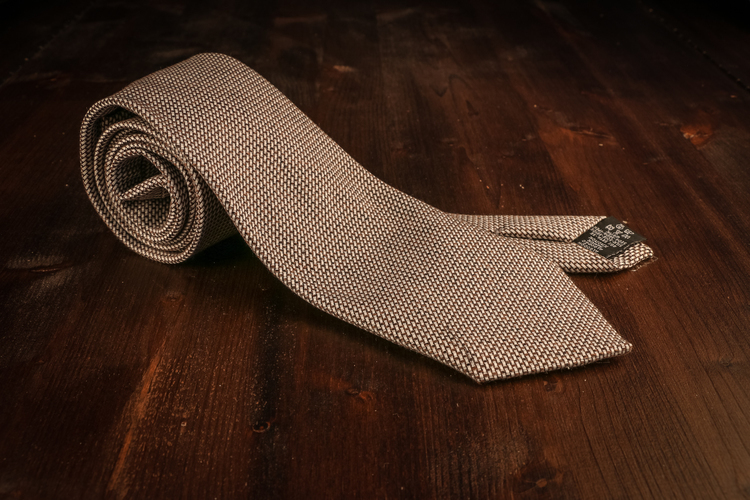 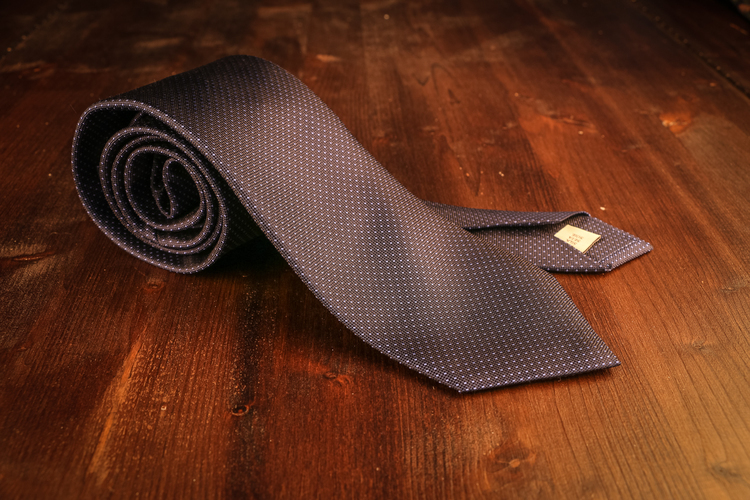 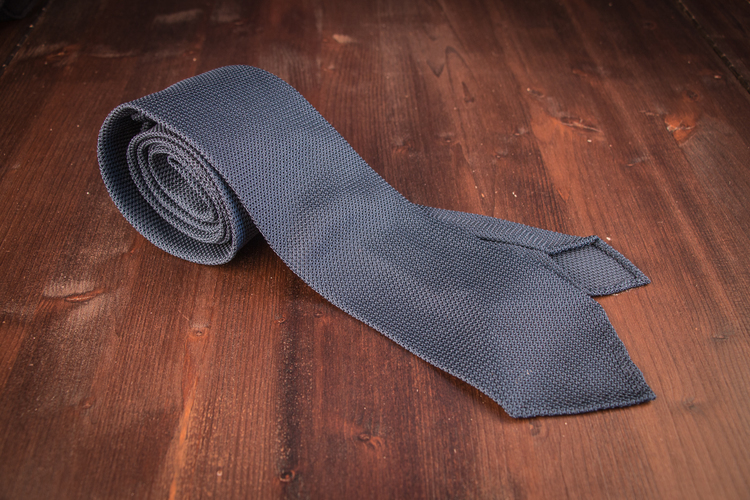 Ties are all about details and we aim to make the best ties possible. For example we put alot of effort in putting the perfect interlining in each tie, which have a huge effect on how great knot you will get.